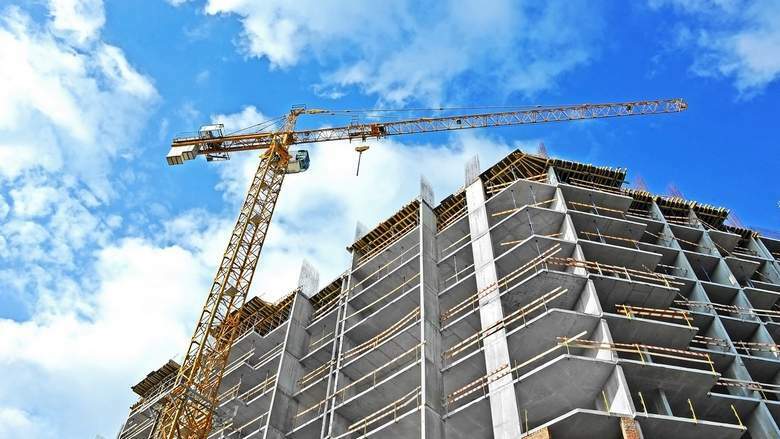 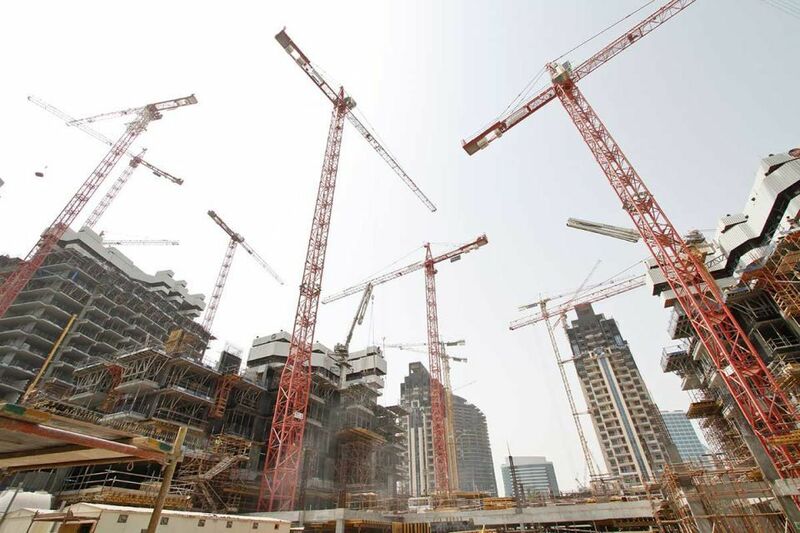 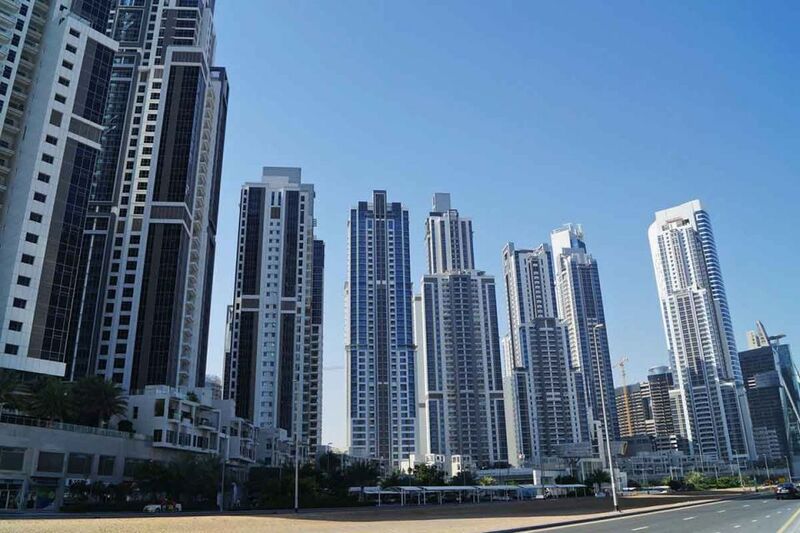 Understanding real estate demand, supply in Dubai: Will there be enough flats for growing population? 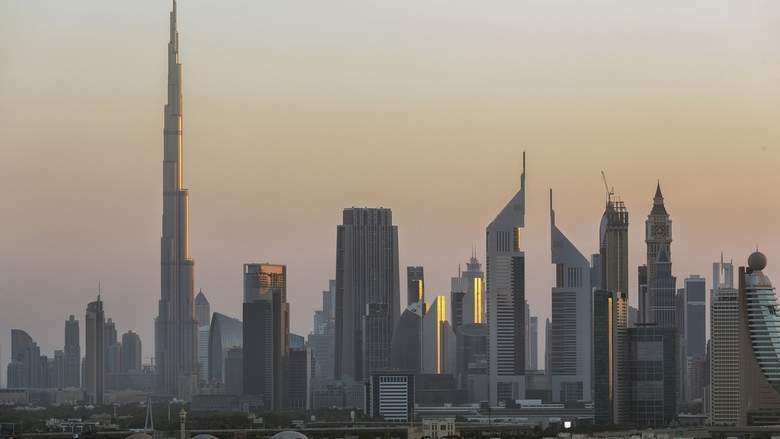 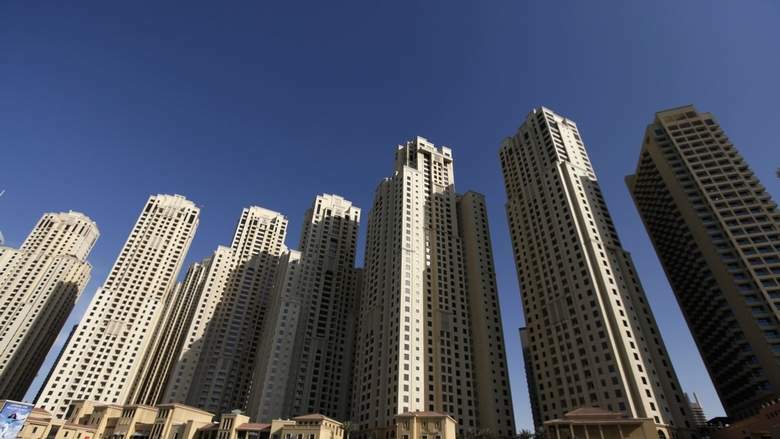 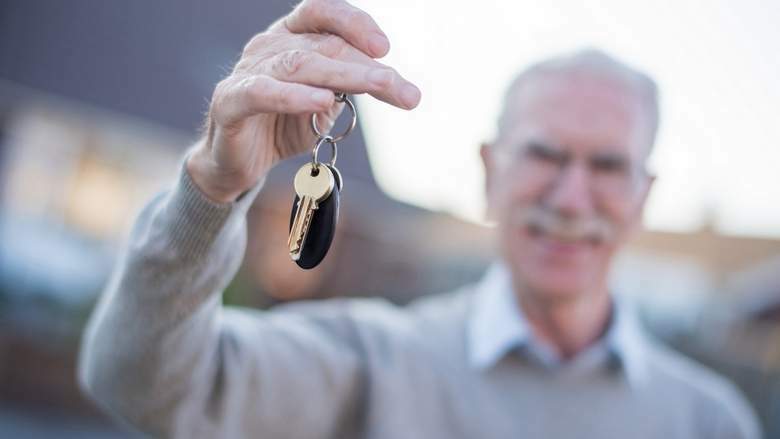 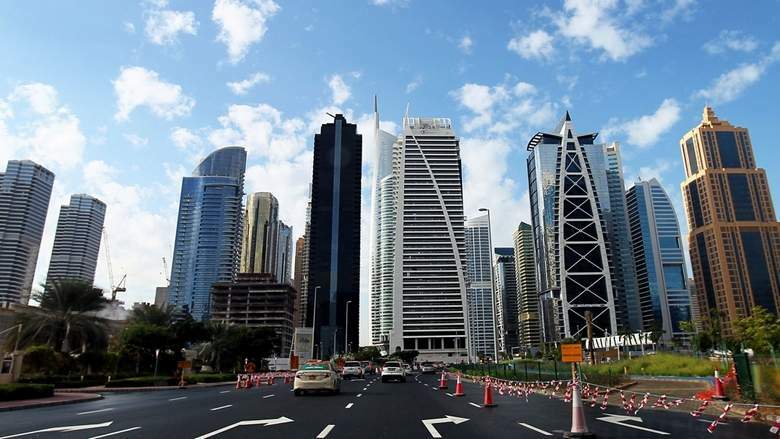 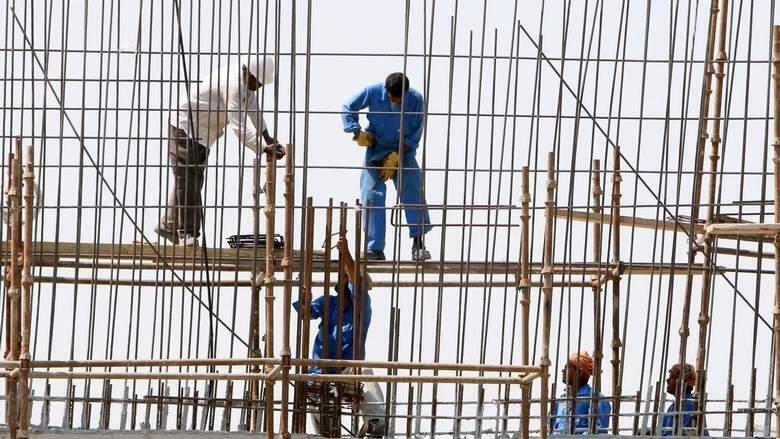 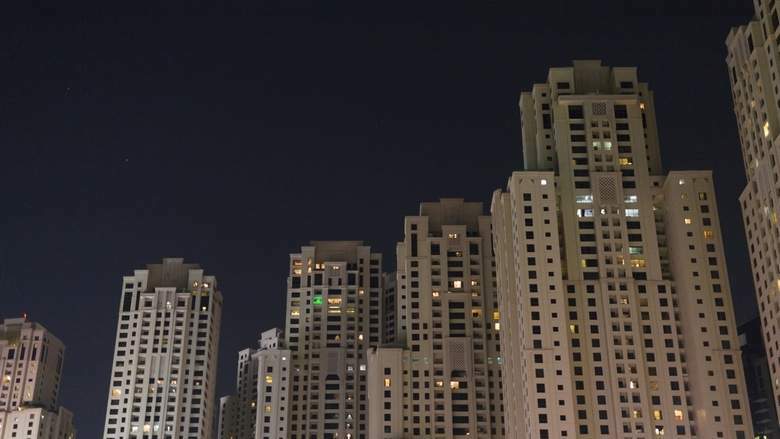 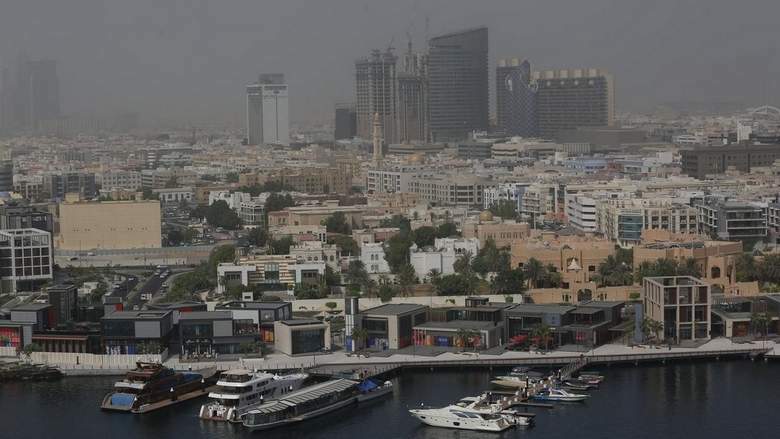 Why are UAE residents paying more rent than a year ago? 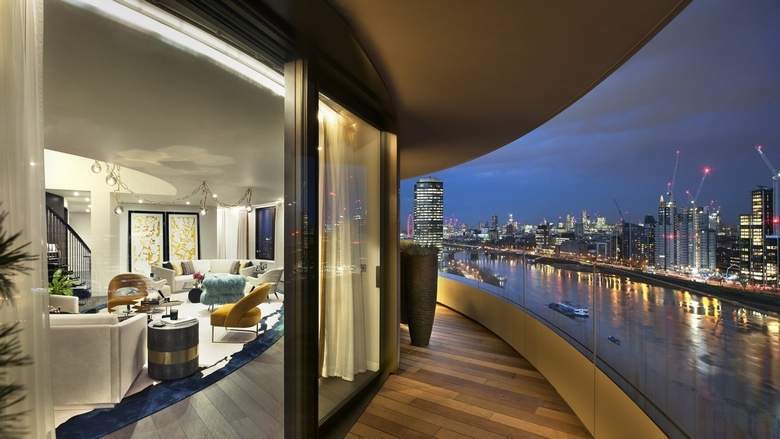 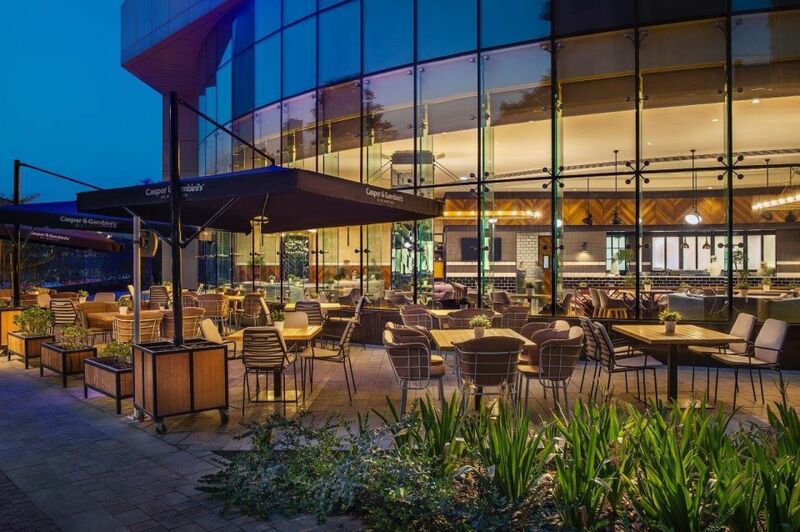 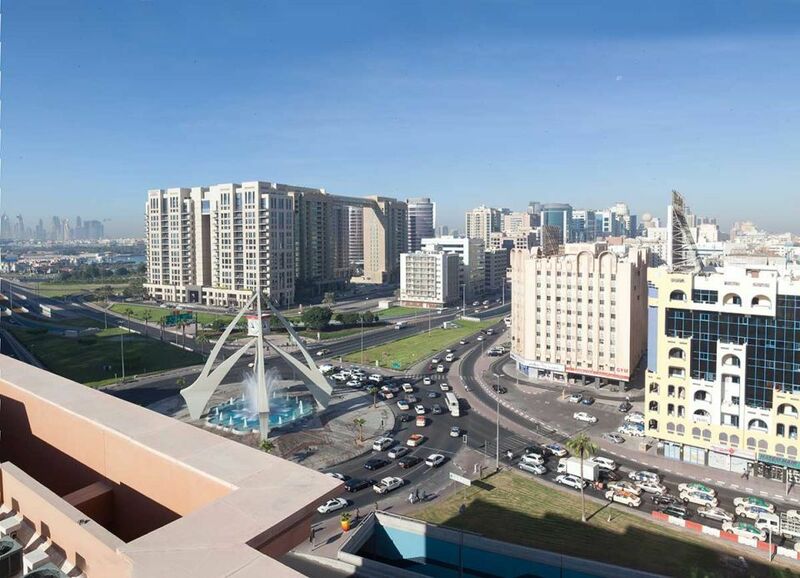 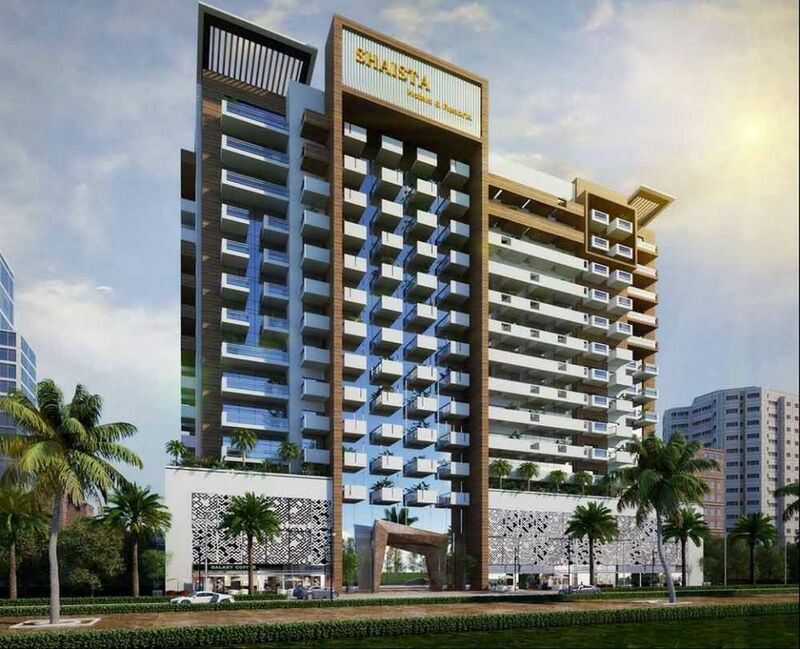 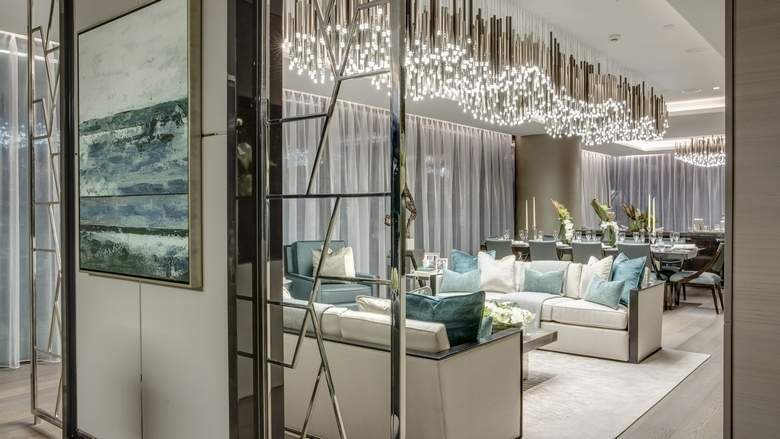 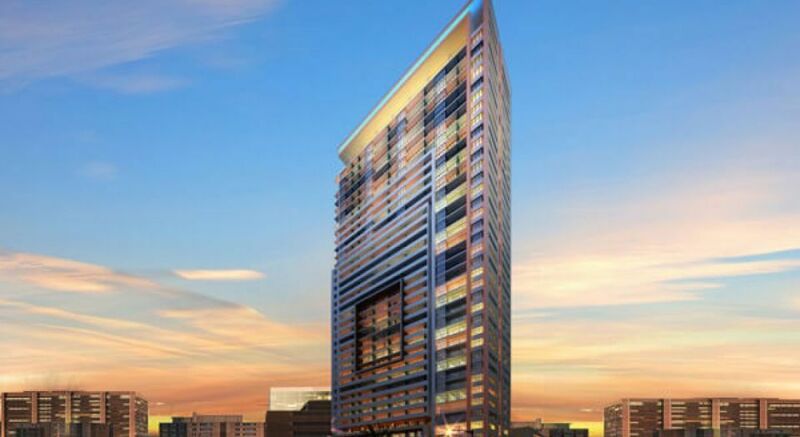 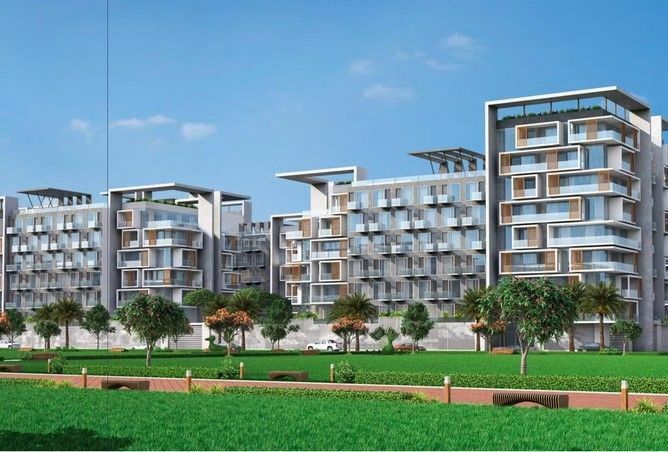 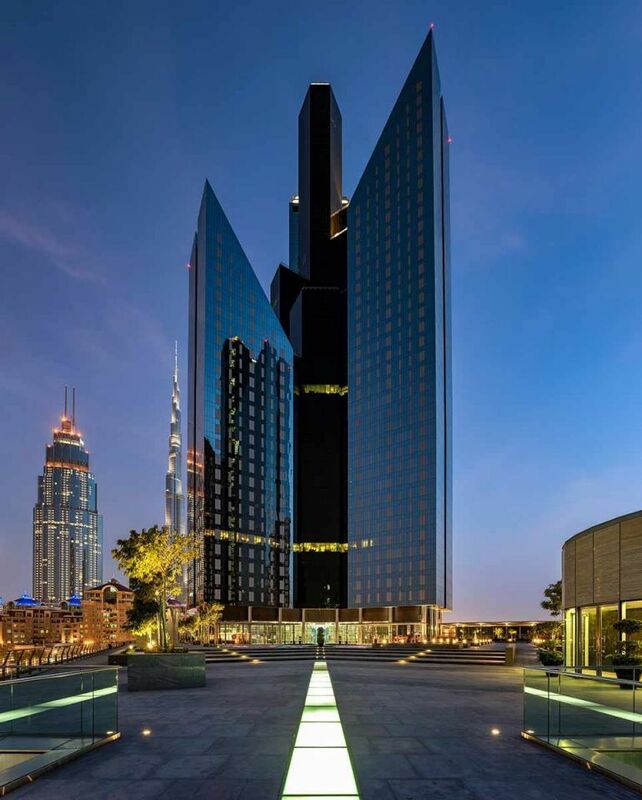 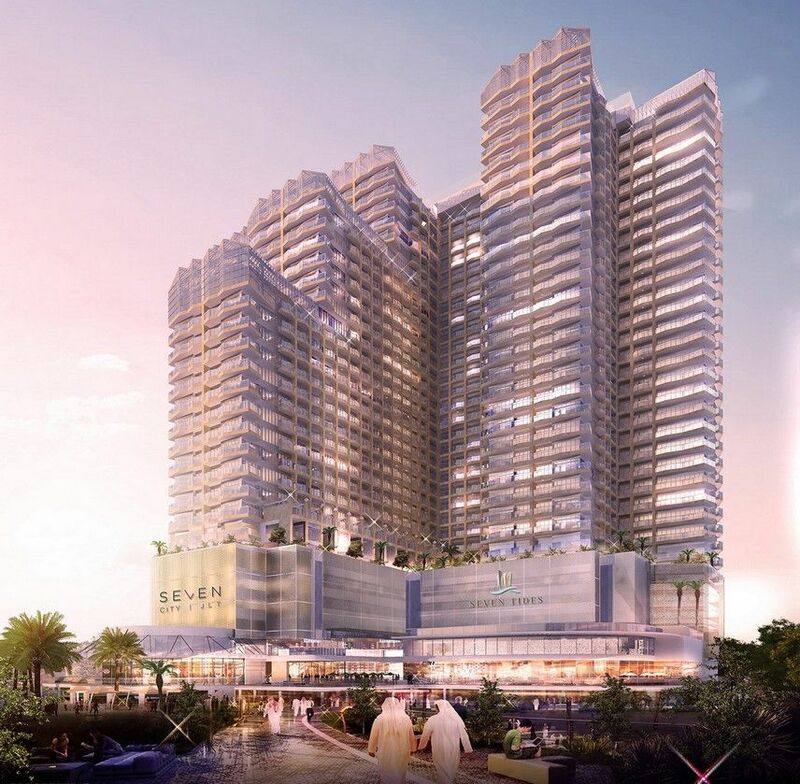 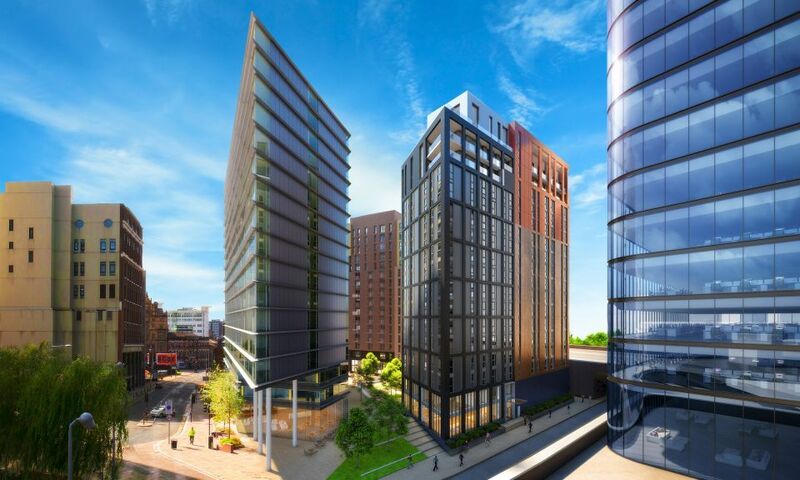 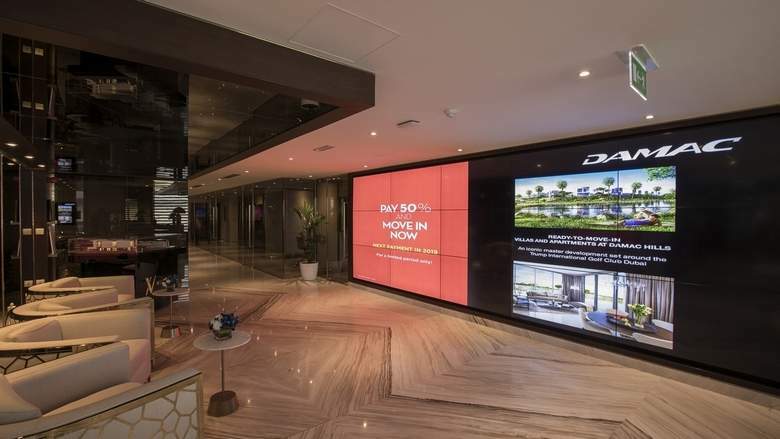 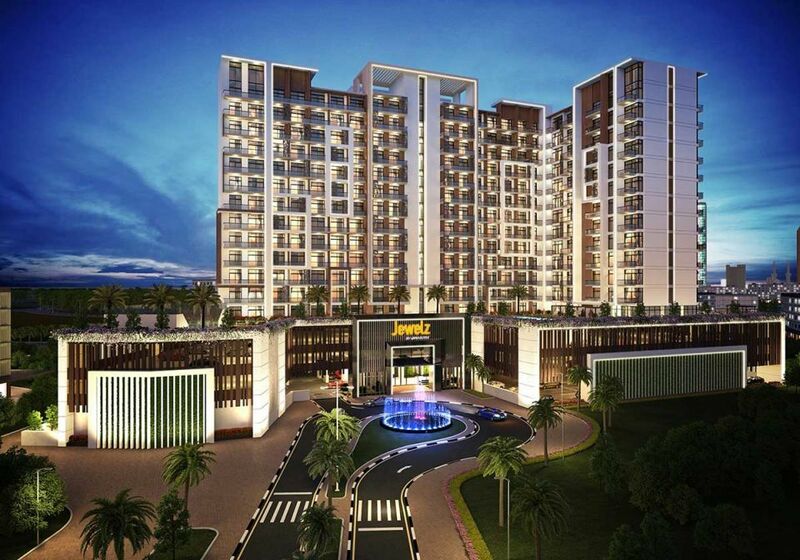 Deyaar Development on Tuesday announced the completion of The Atria residential tower, with the handover process now imminent…. 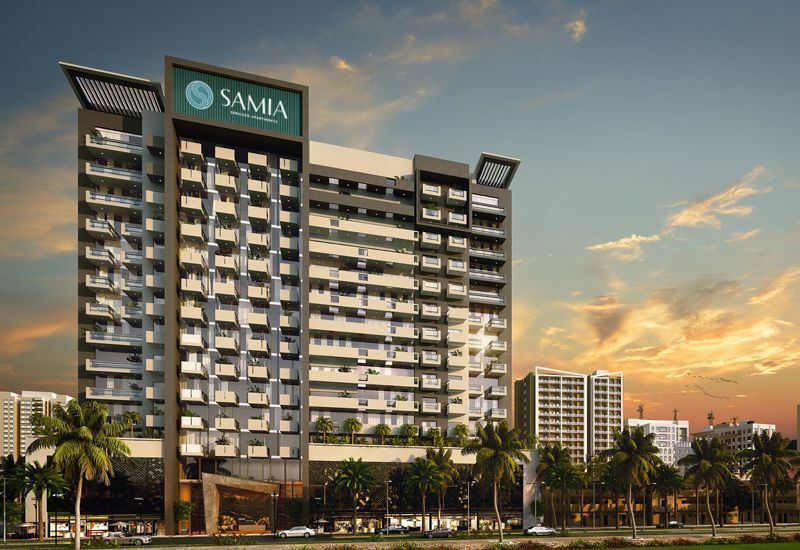 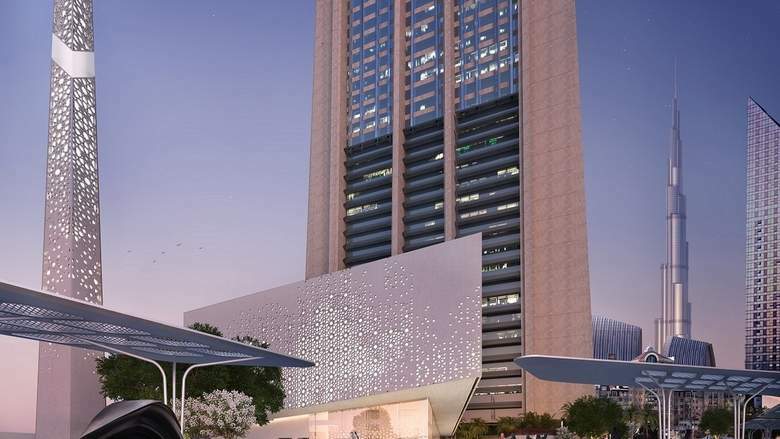 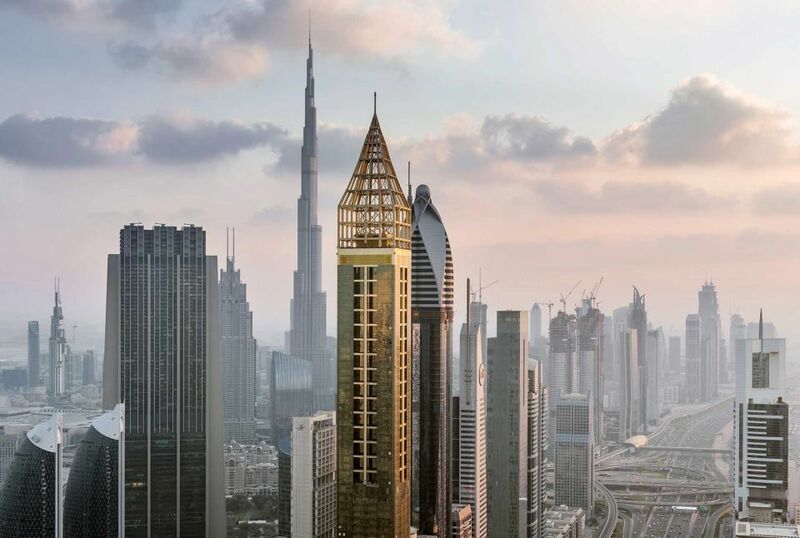 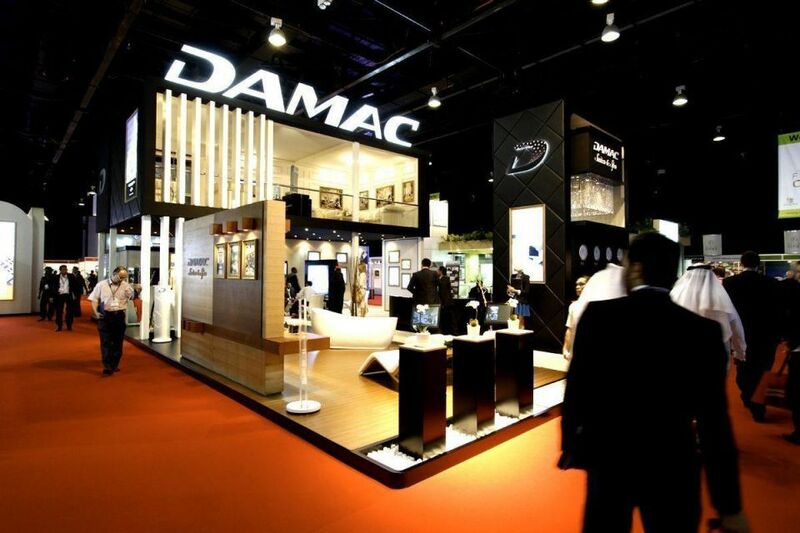 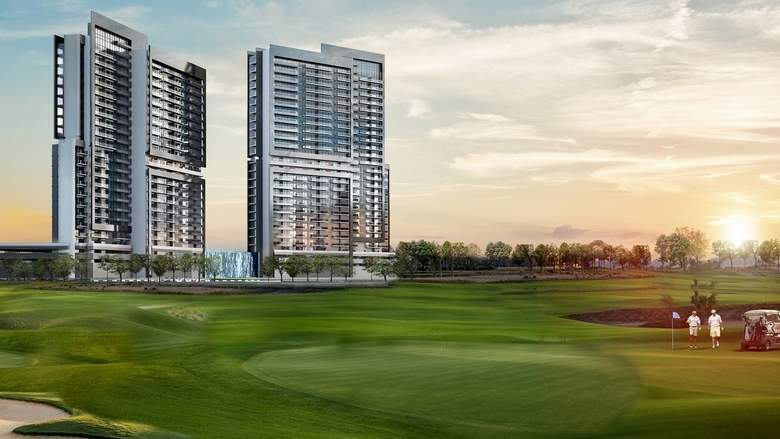 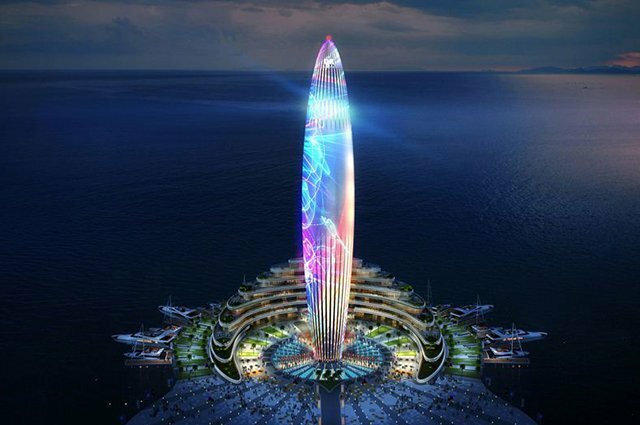 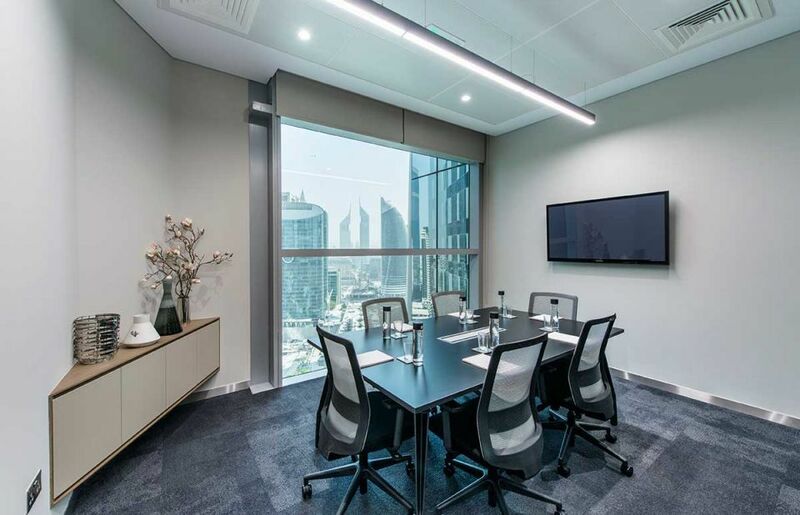 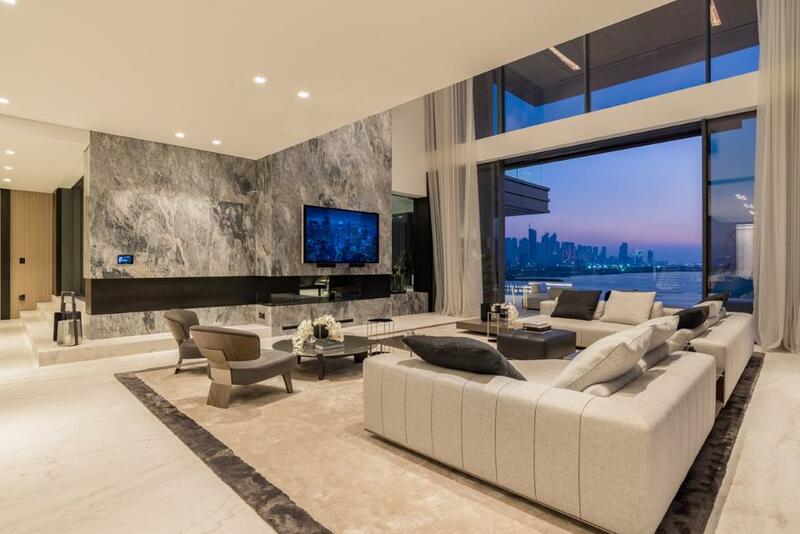 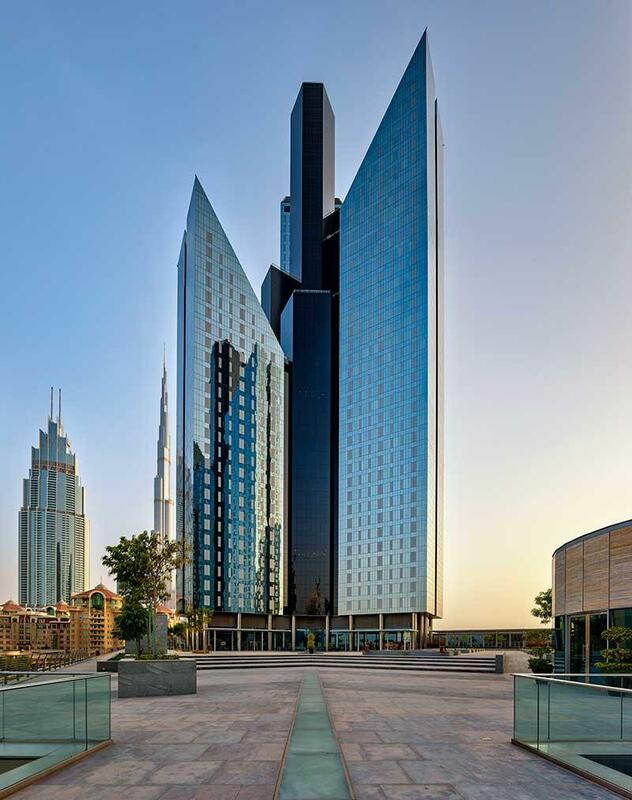 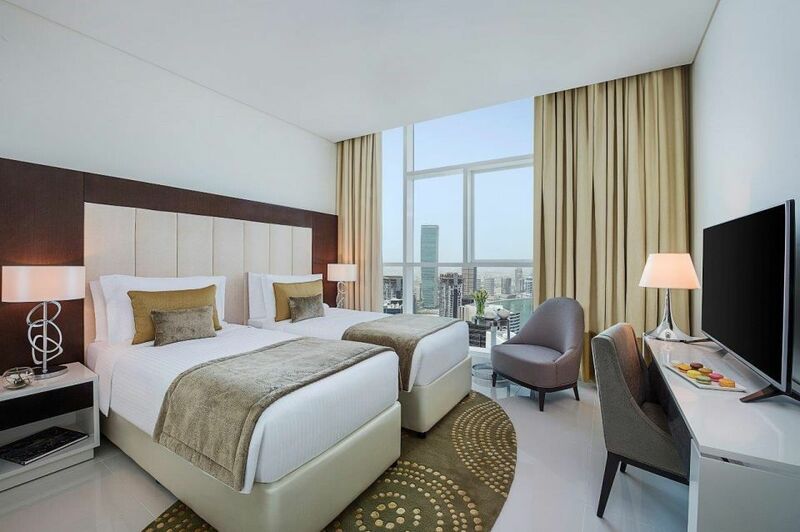 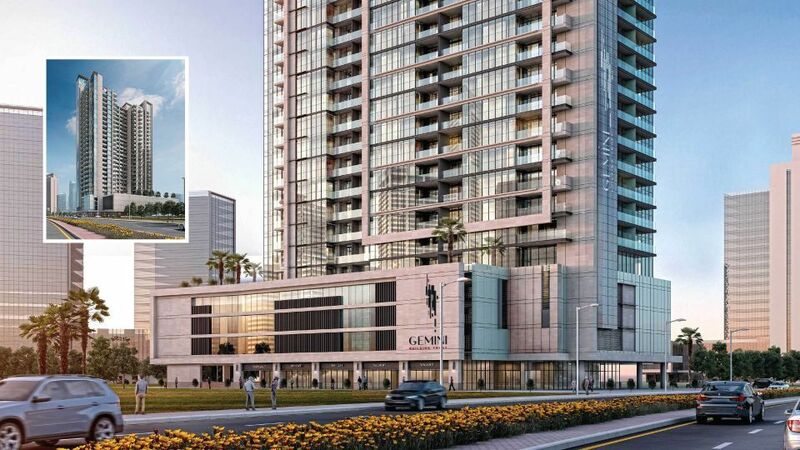 Damac Properties has announced that its first Sharia-compliant furnished tower, Ghalia, has entered the final stages of completion…. 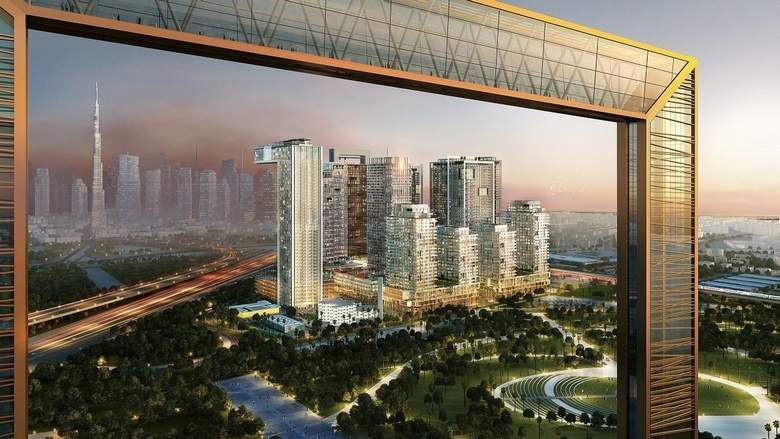 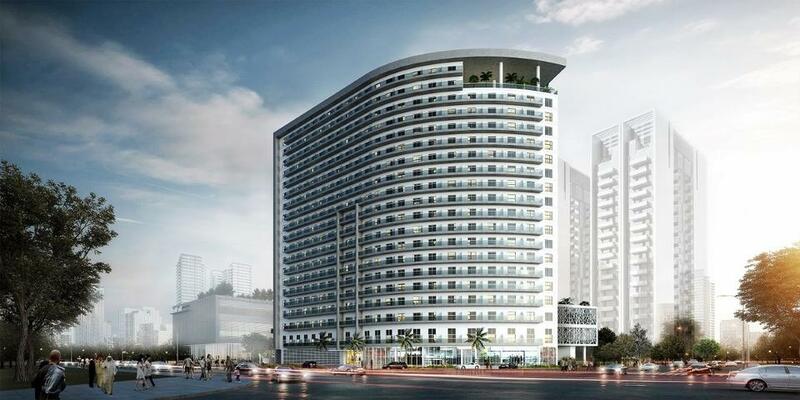 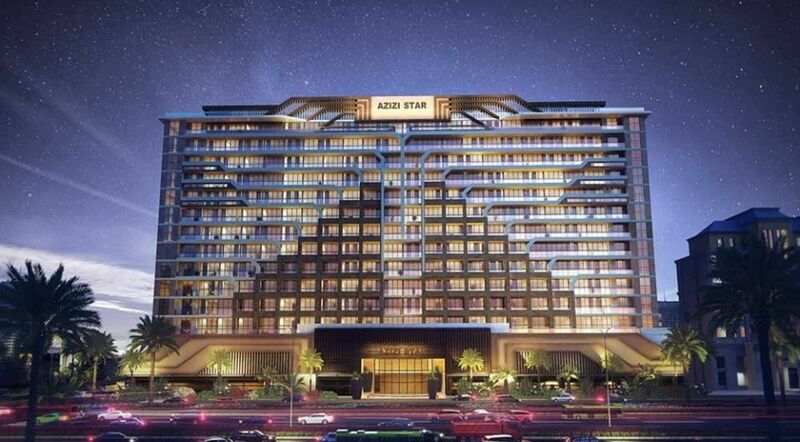 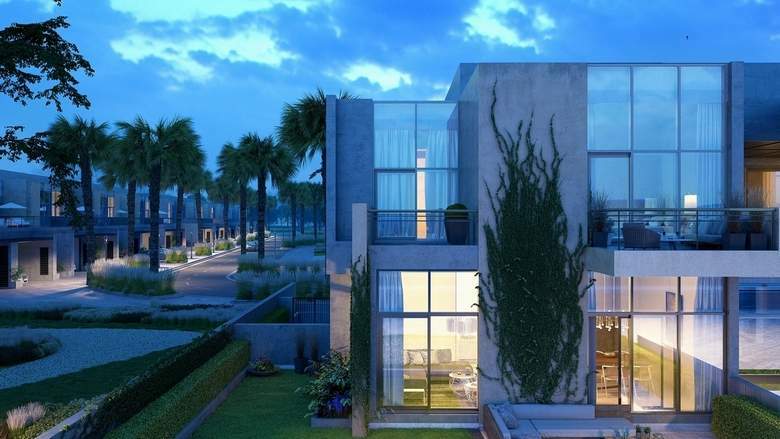 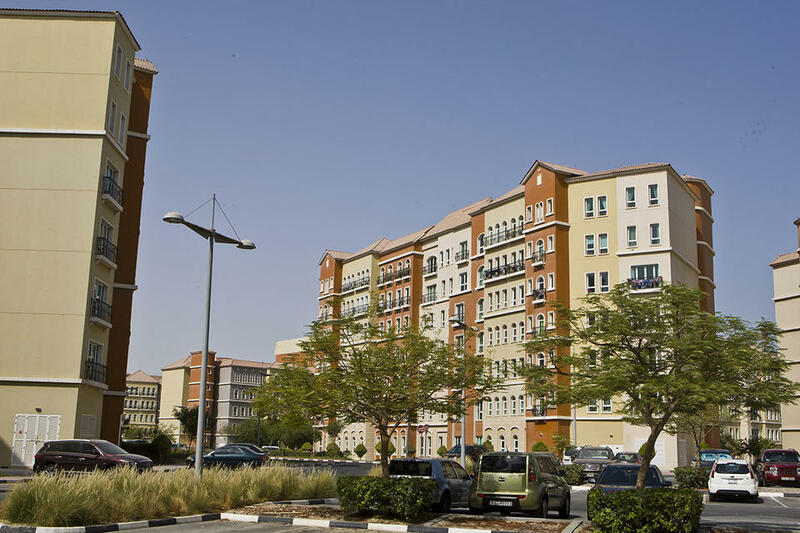 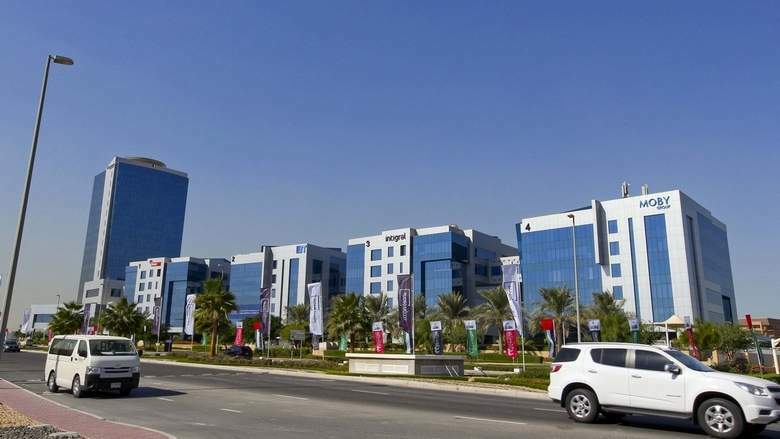 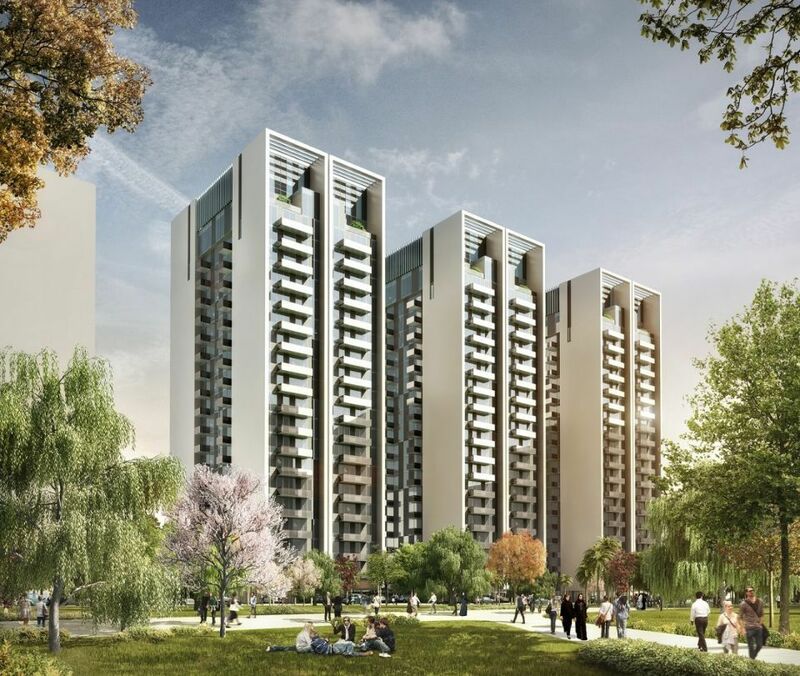 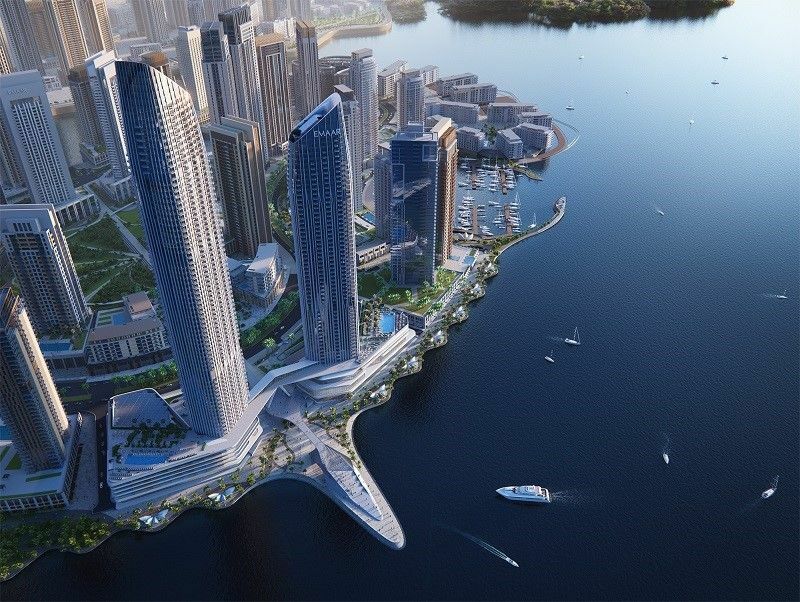 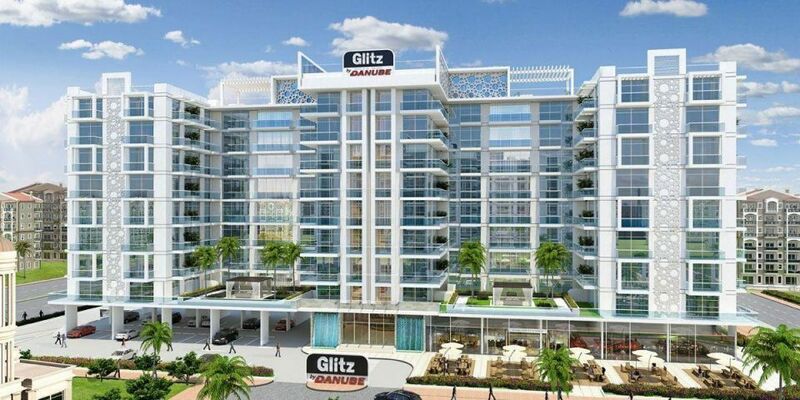 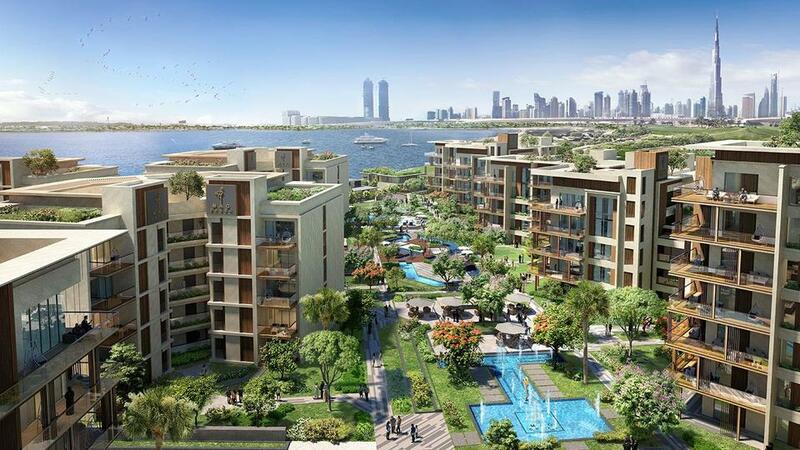 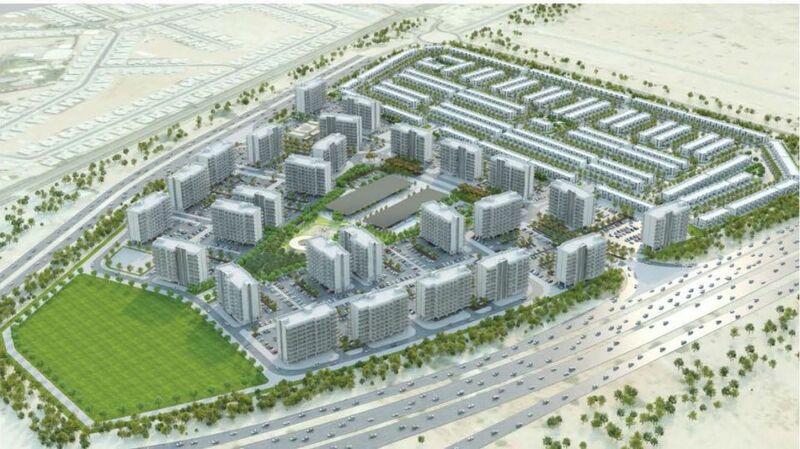 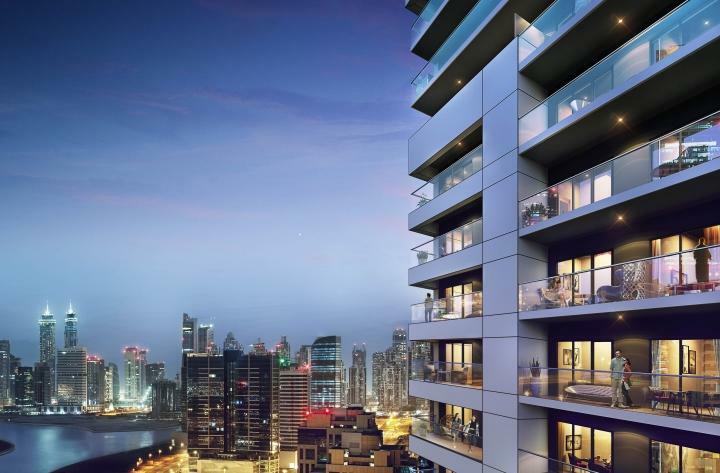 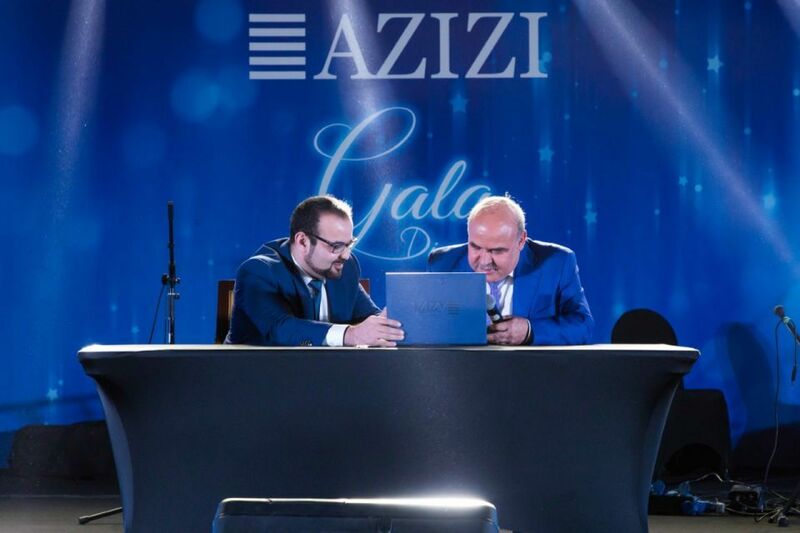 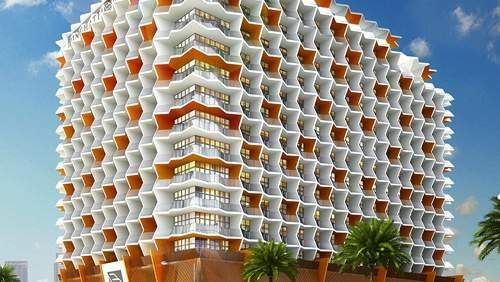 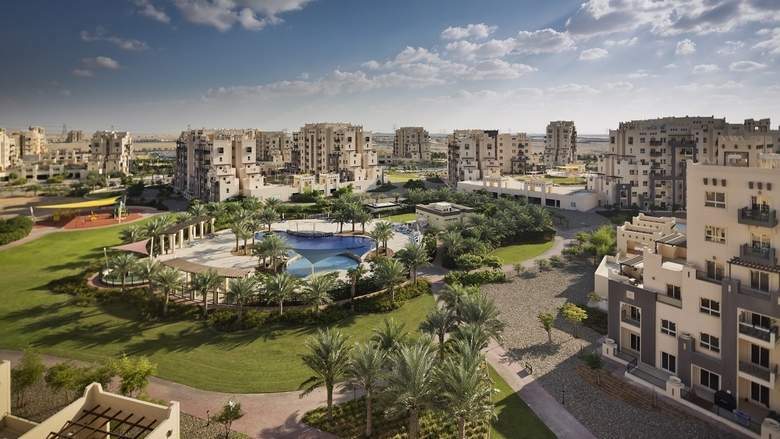 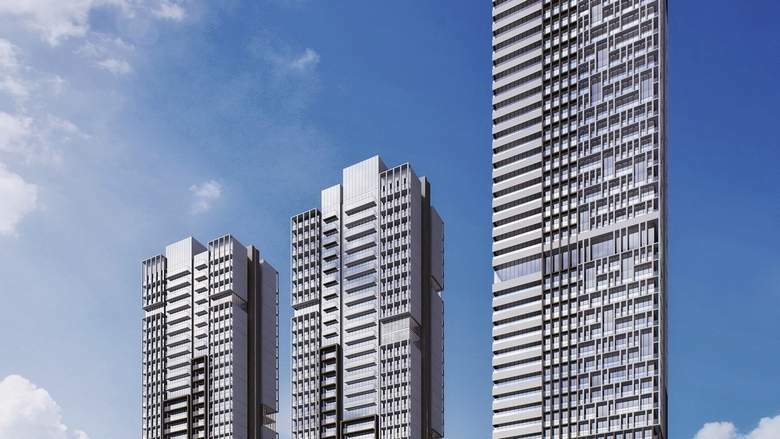 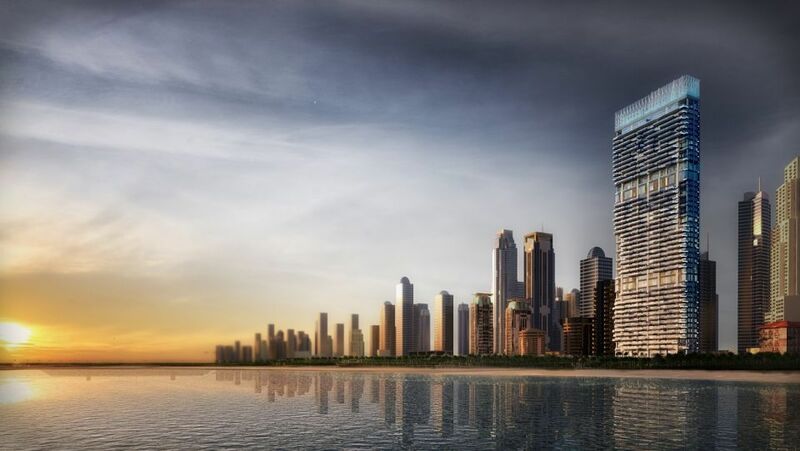 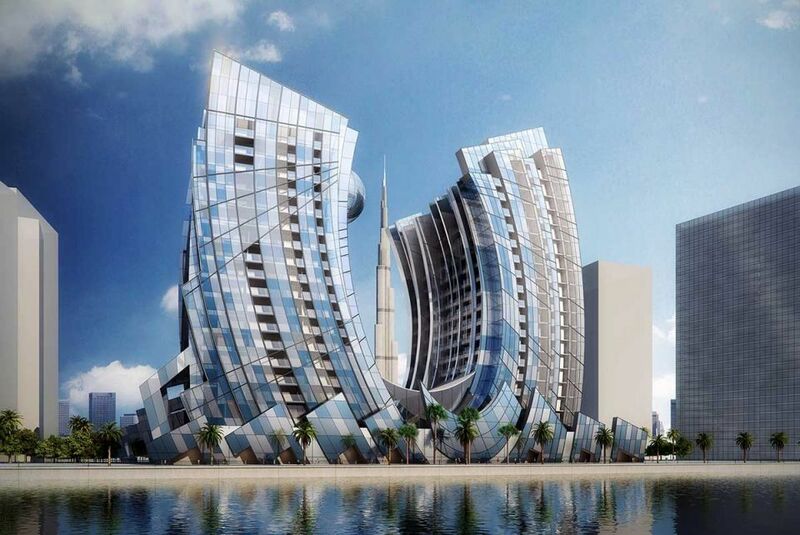 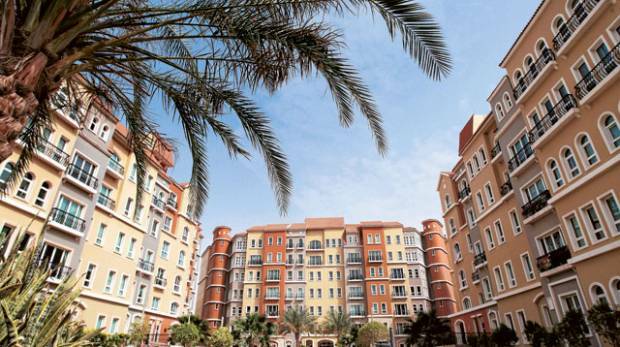 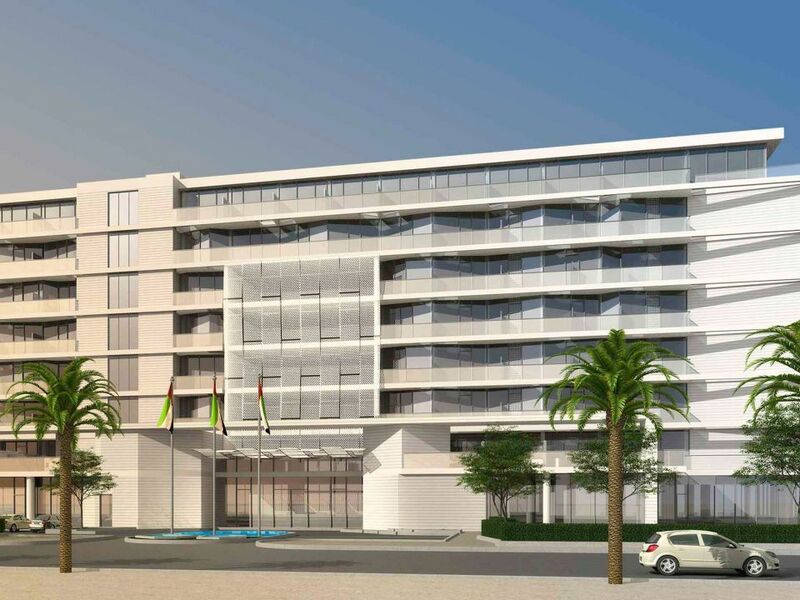 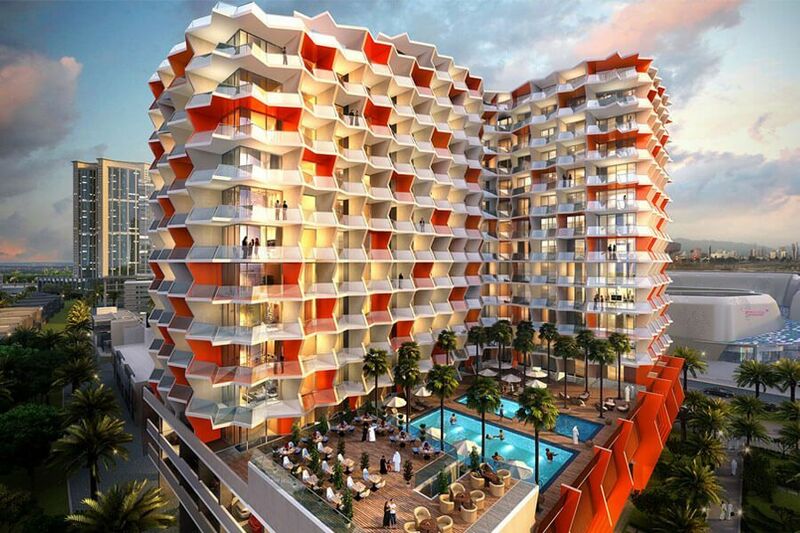 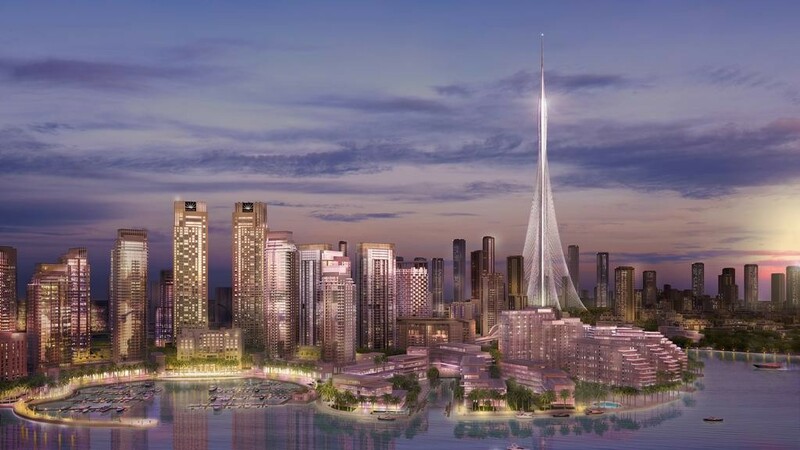 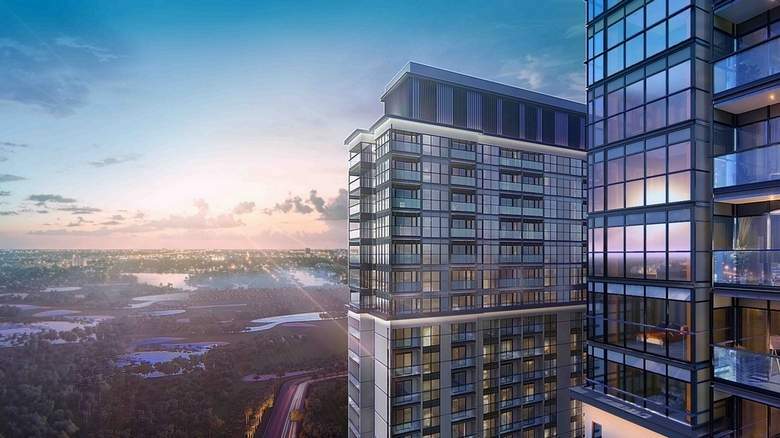 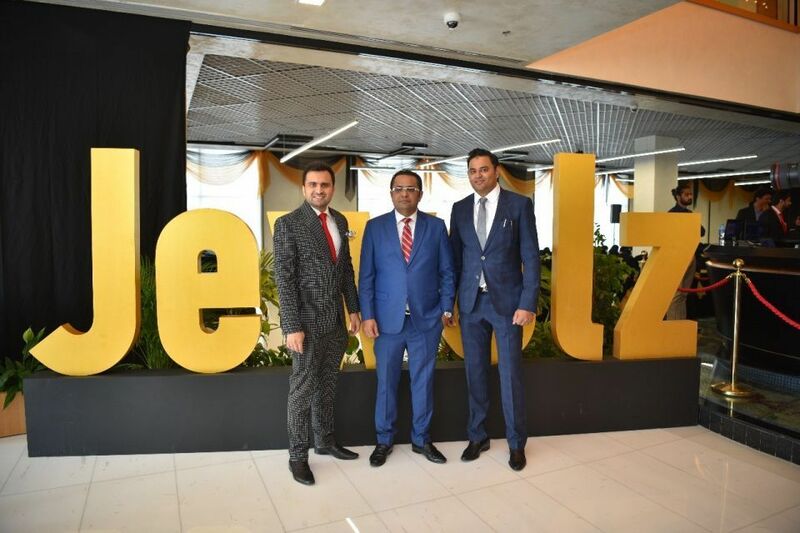 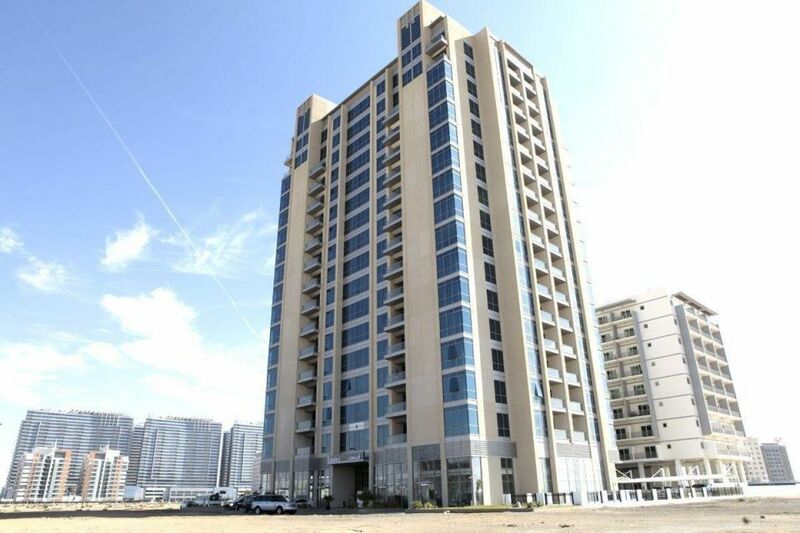 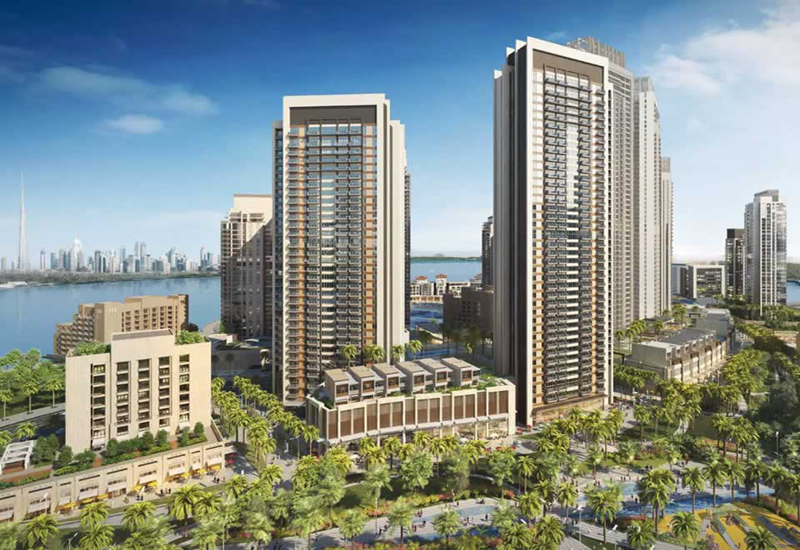 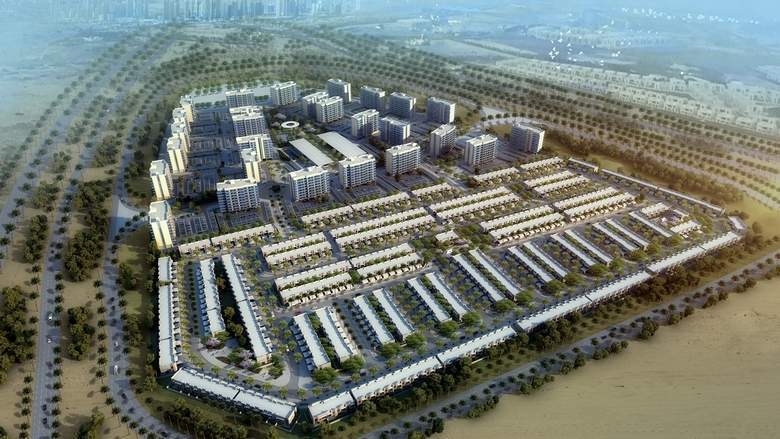 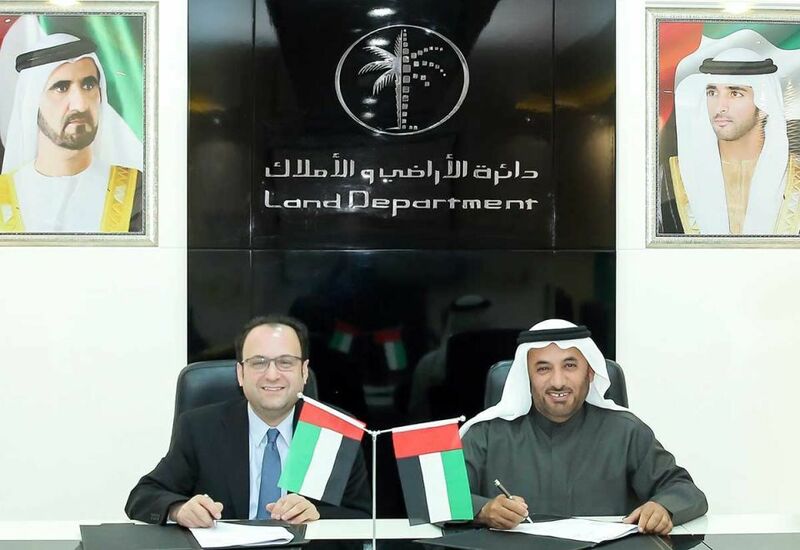 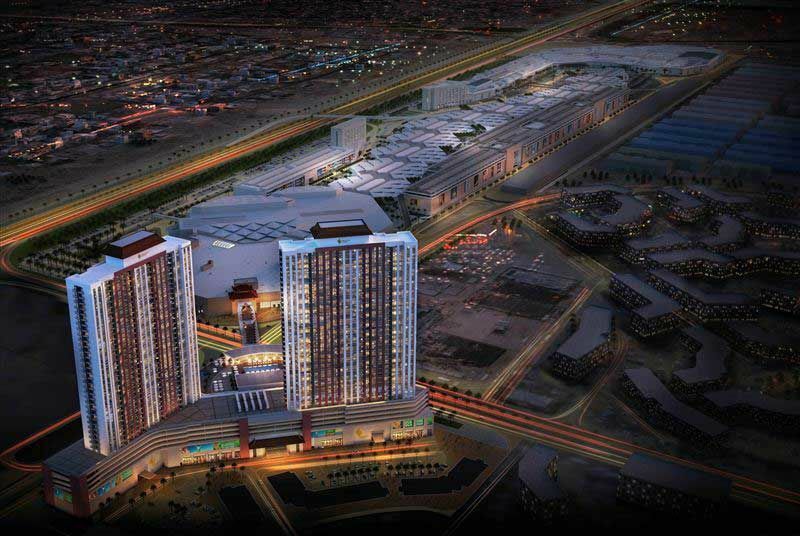 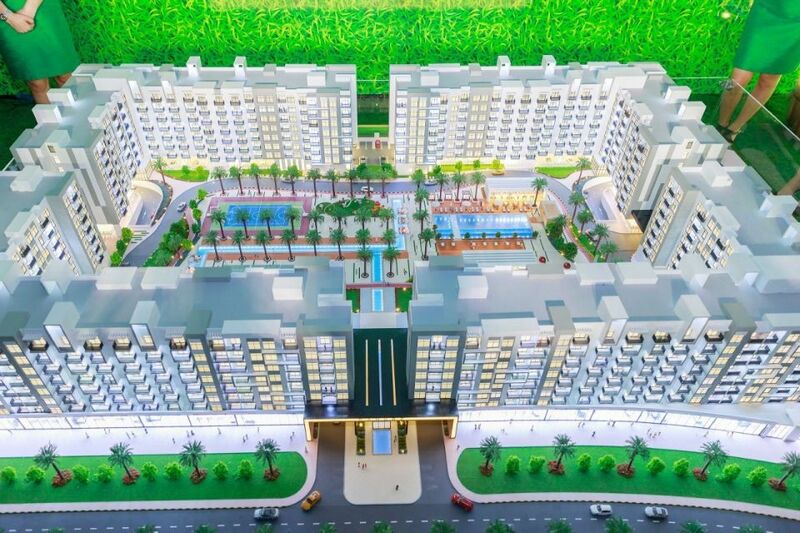 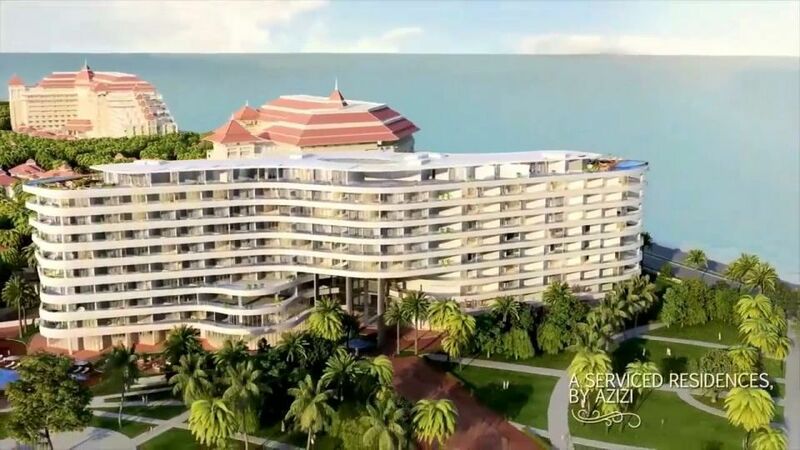 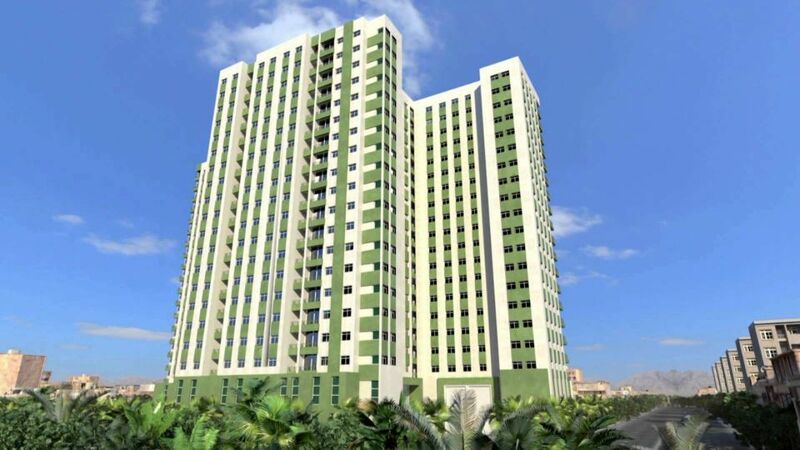 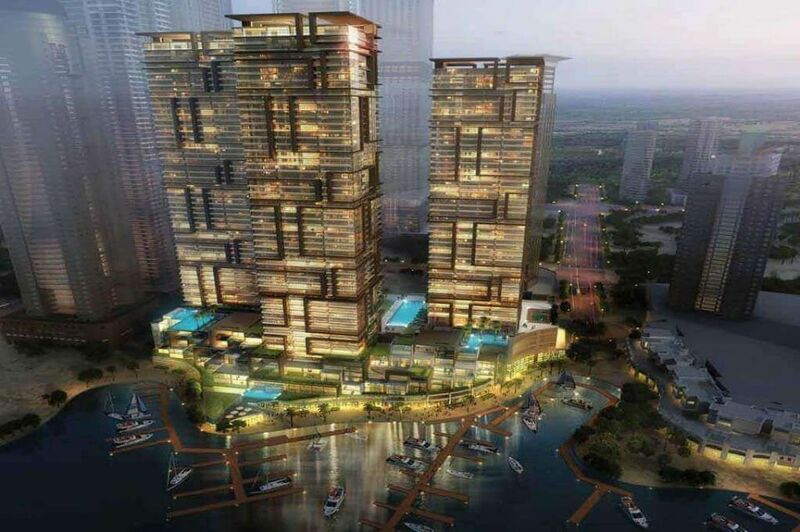 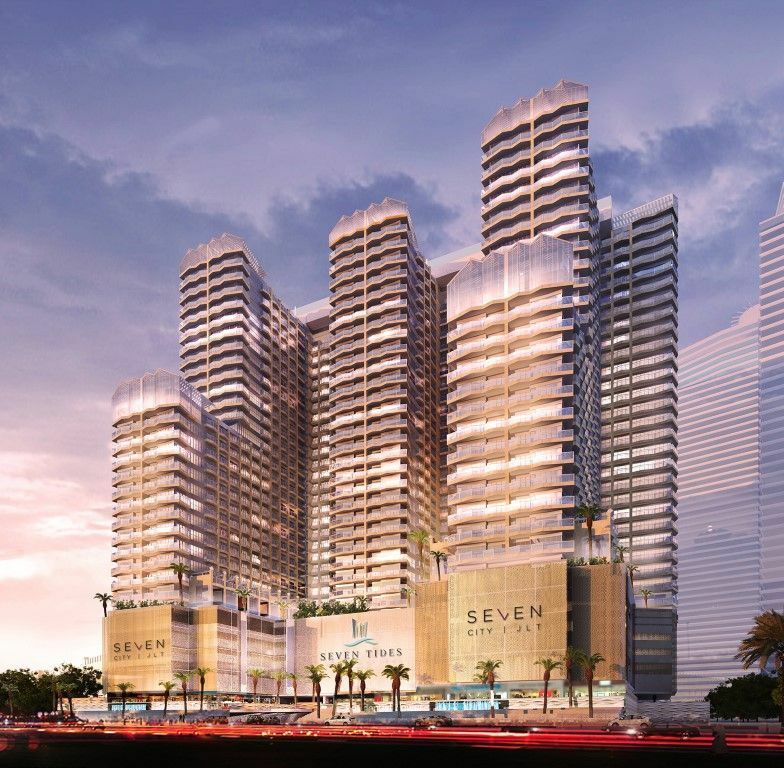 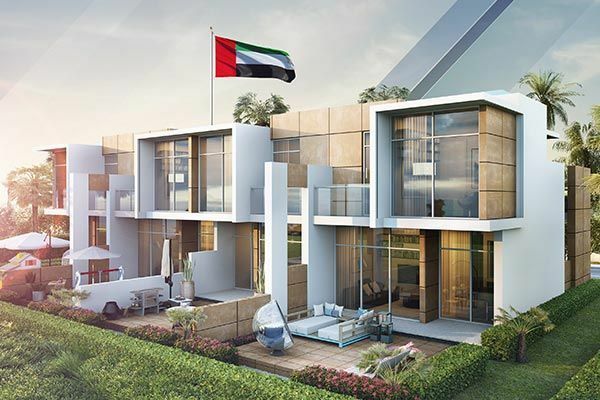 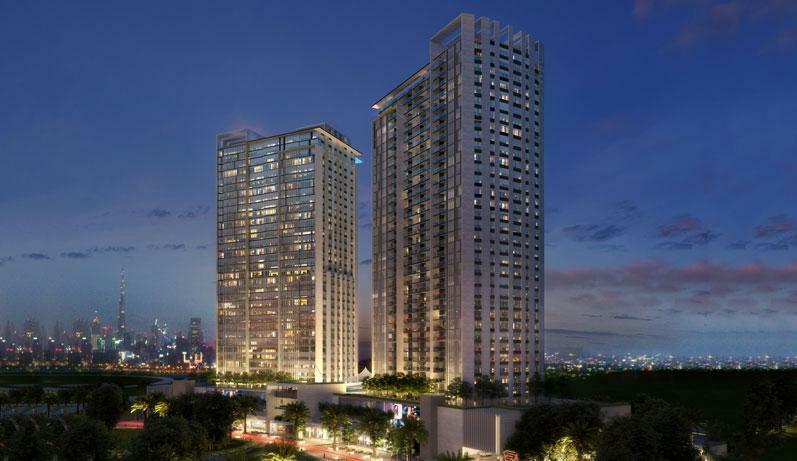 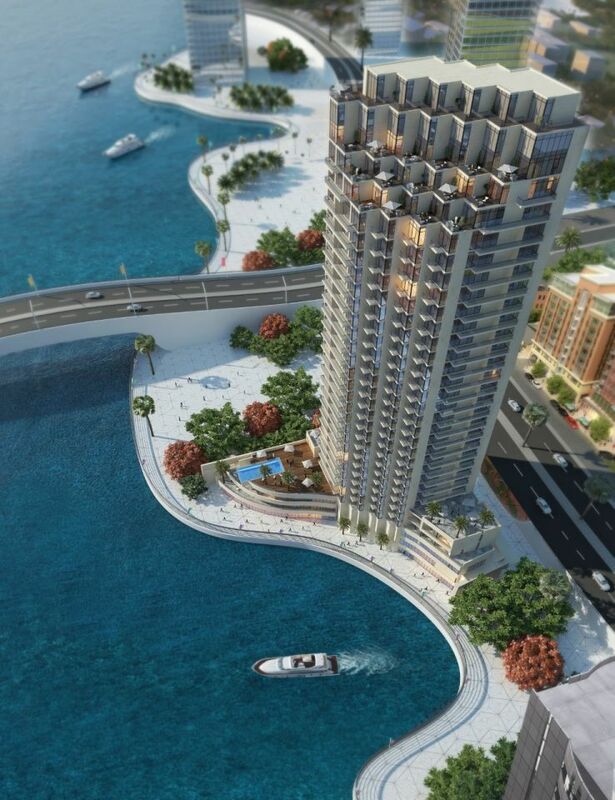 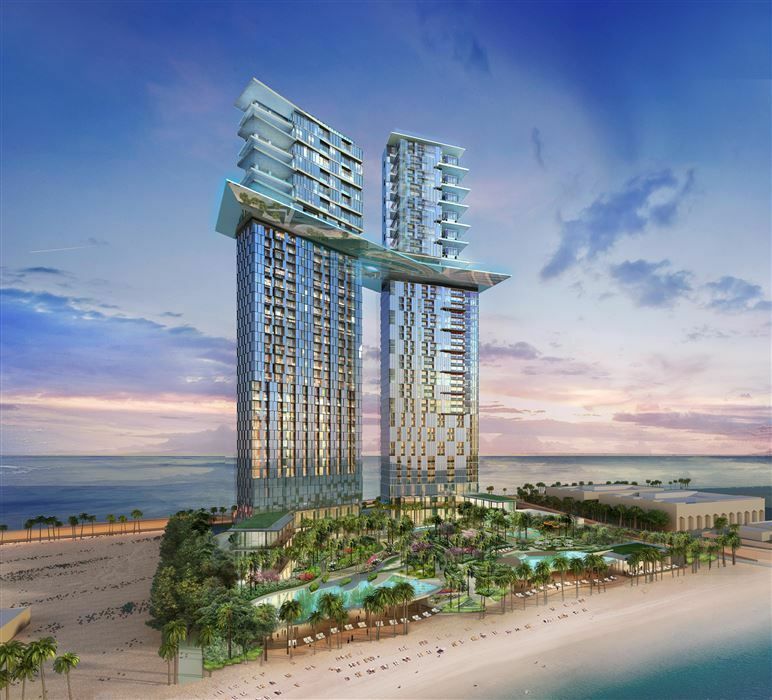 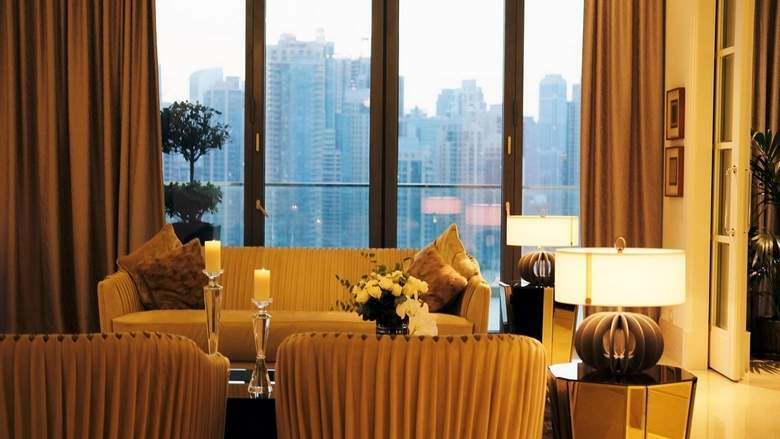 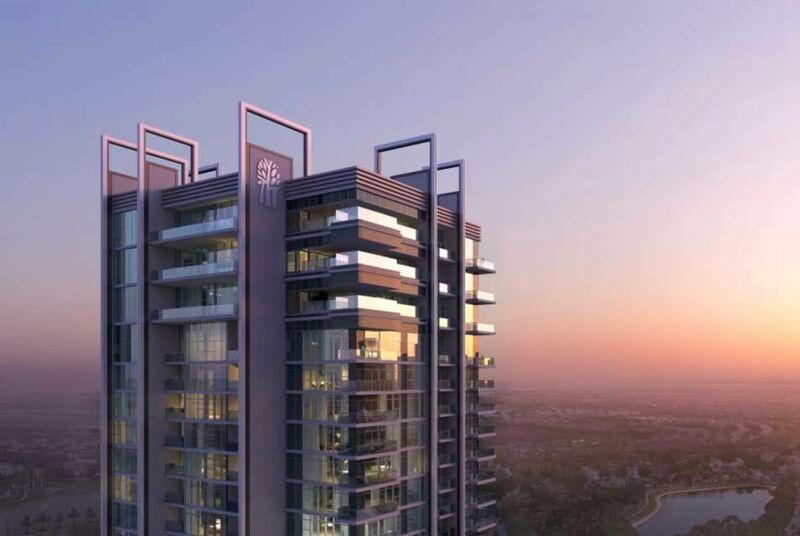 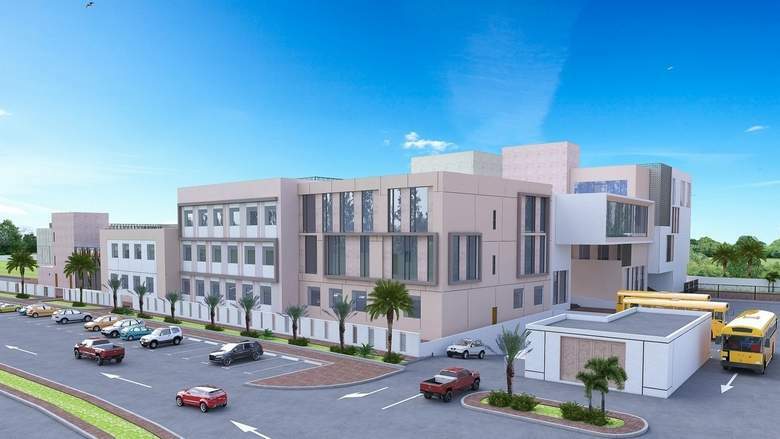 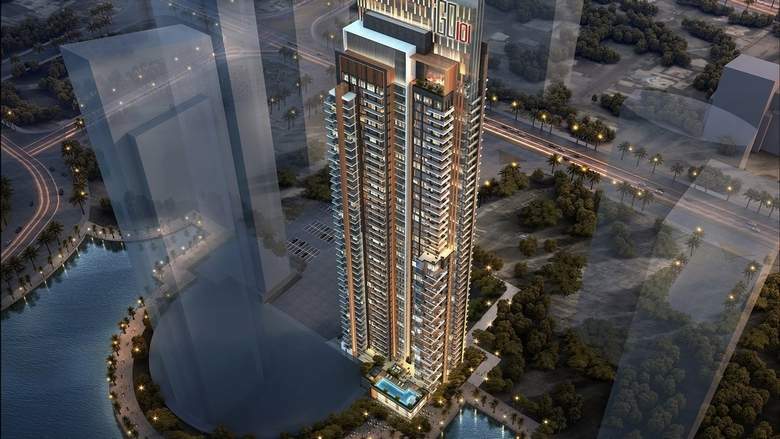 Danube Properties on Thursday announced the delivery of its third project, Glitz Residences 3, at Dubai Studio City…. 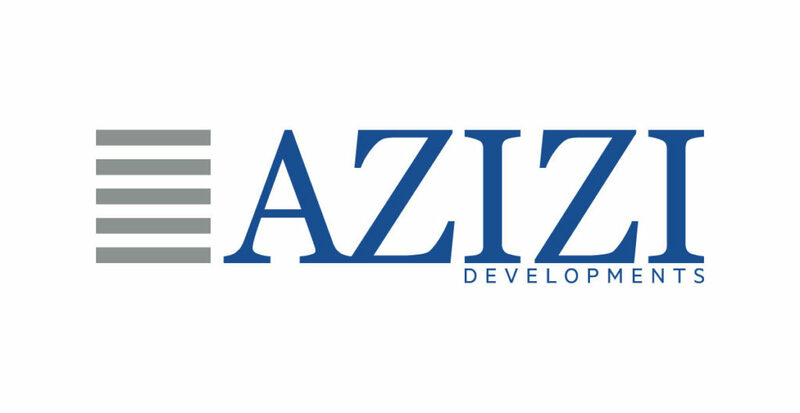 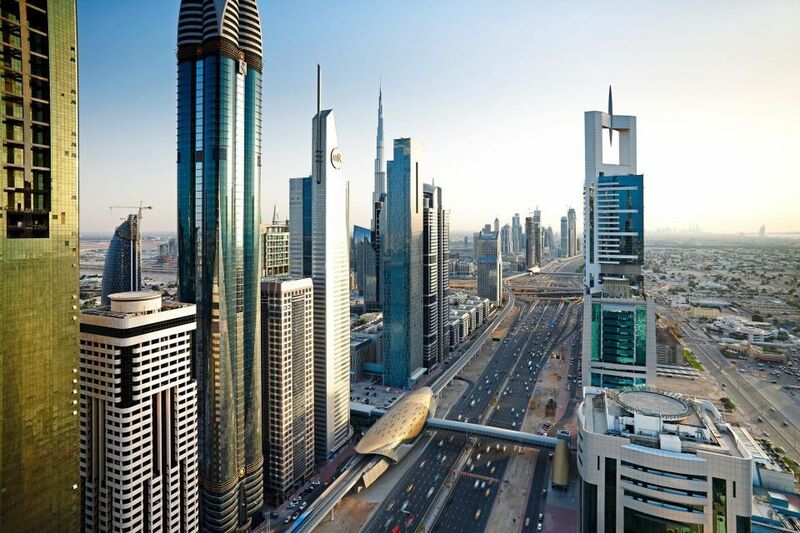 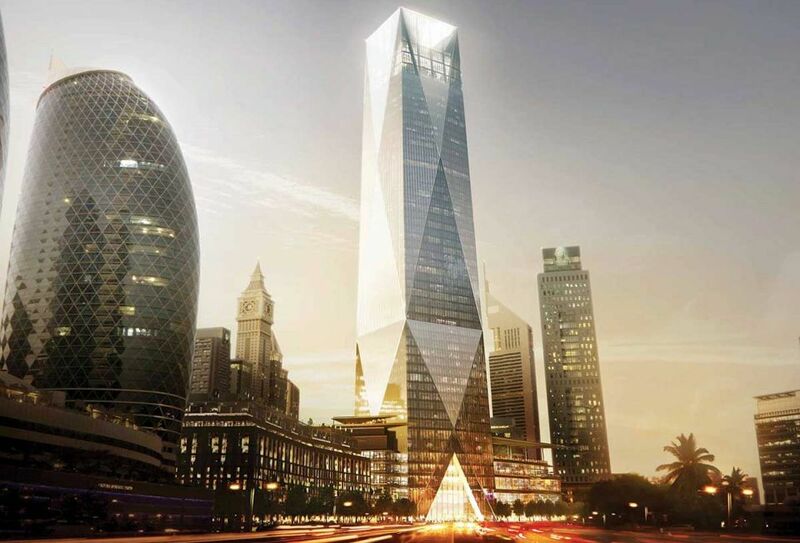 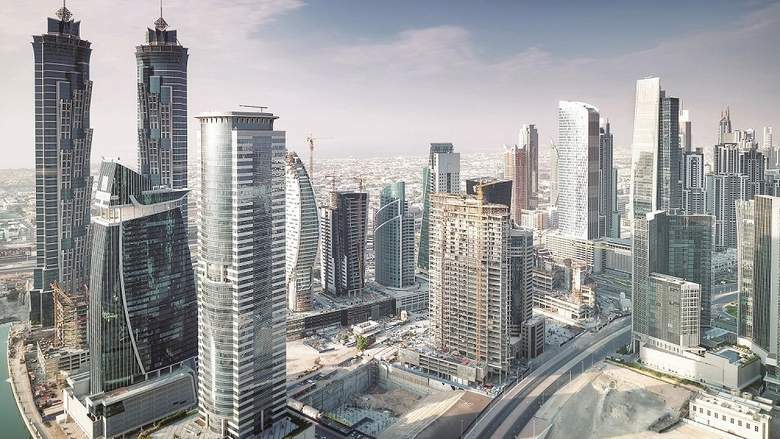 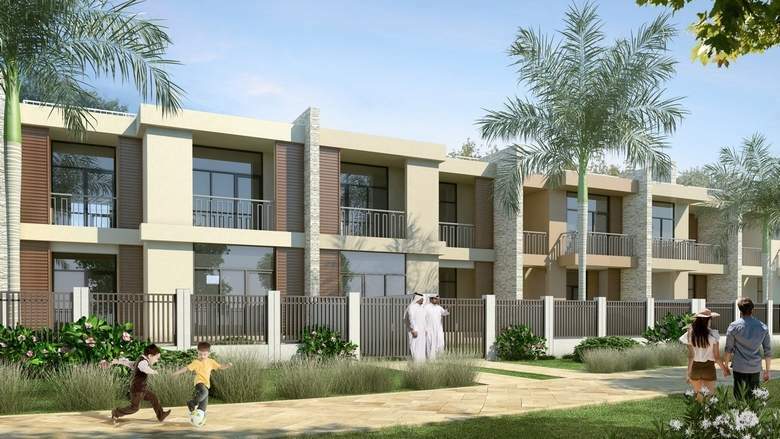 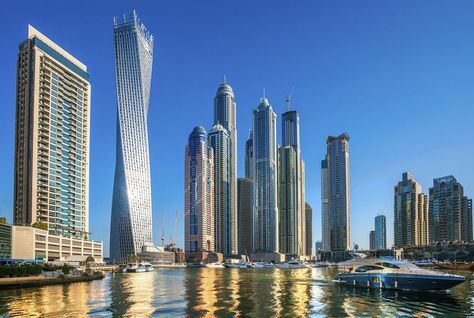 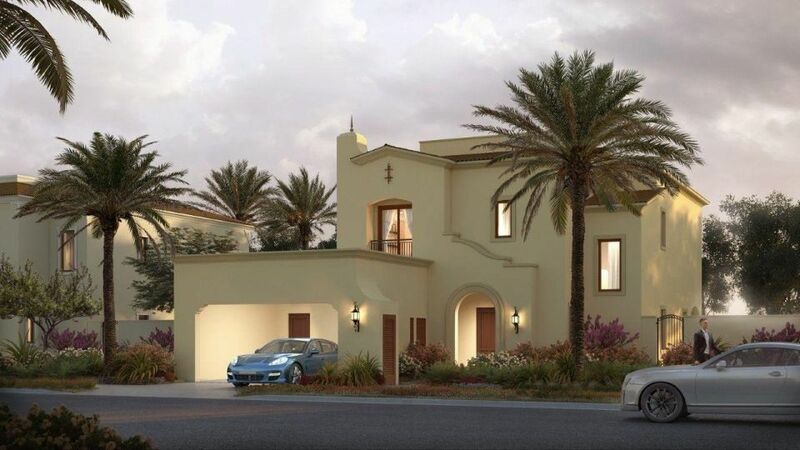 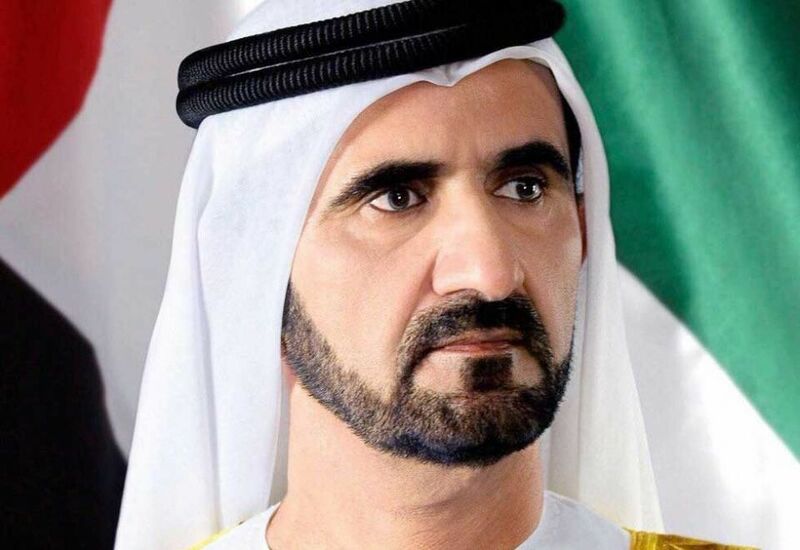 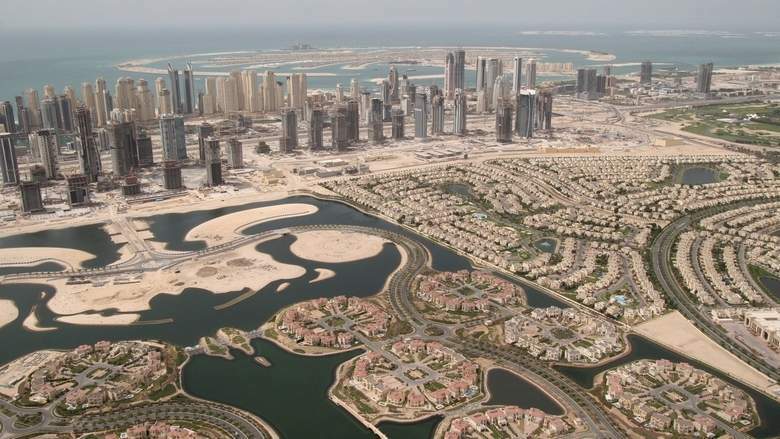 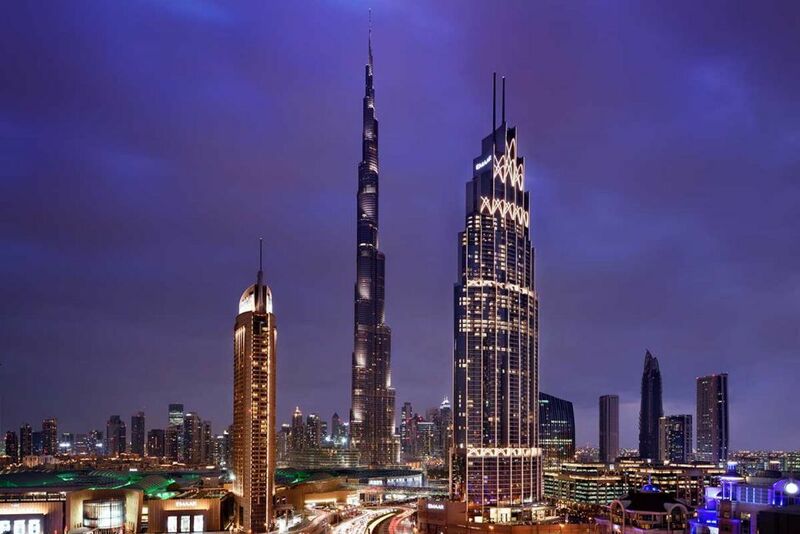 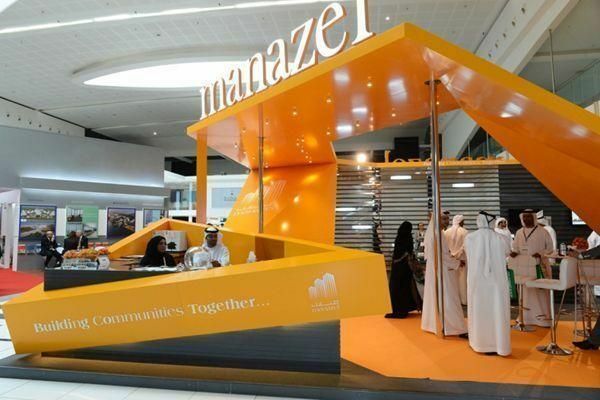 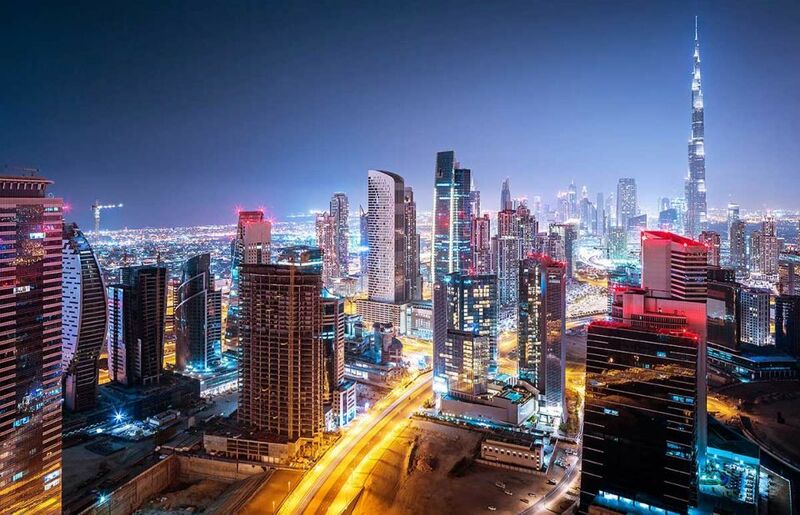 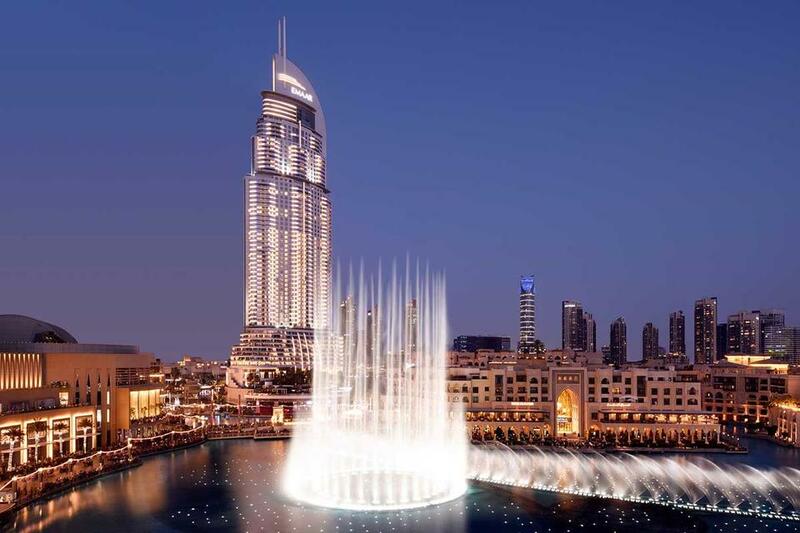 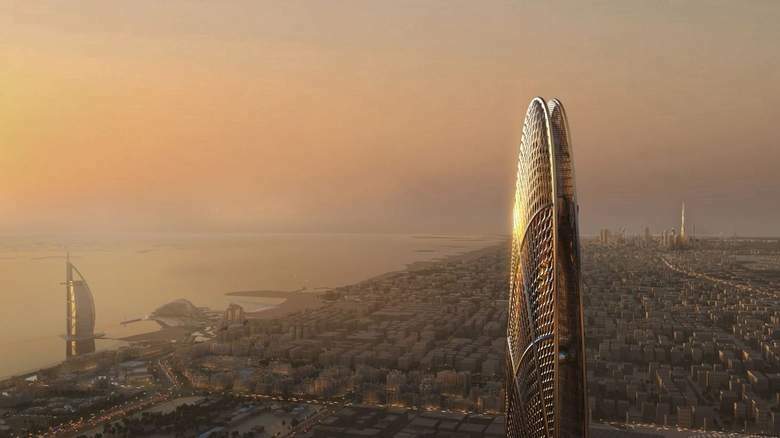 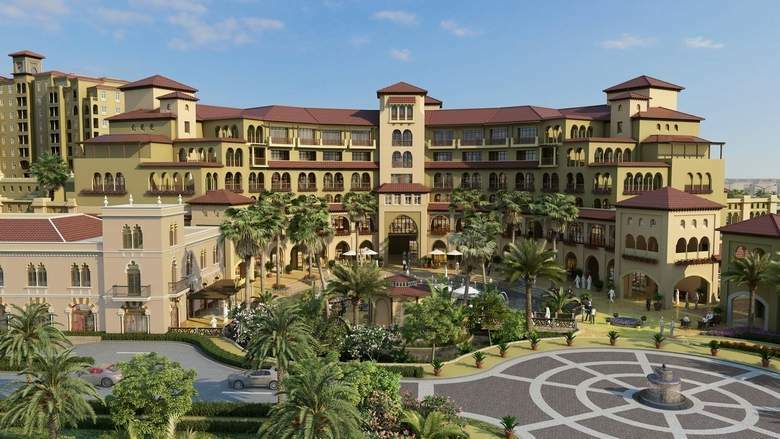 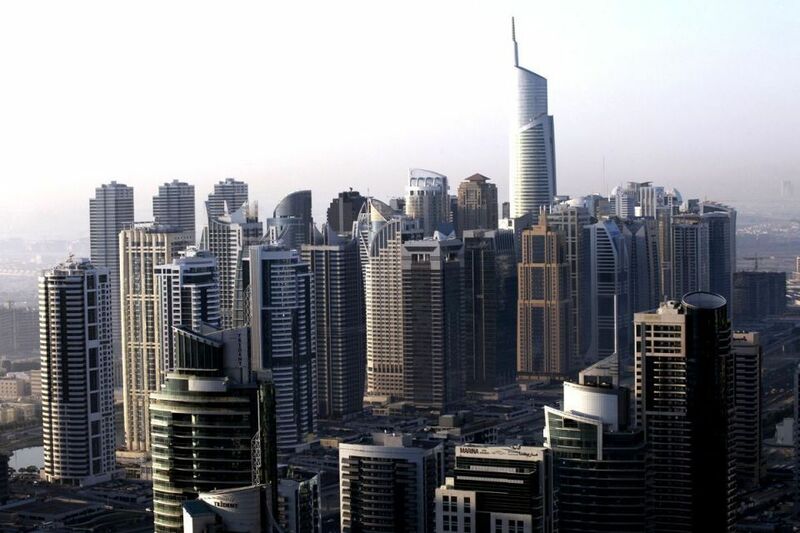 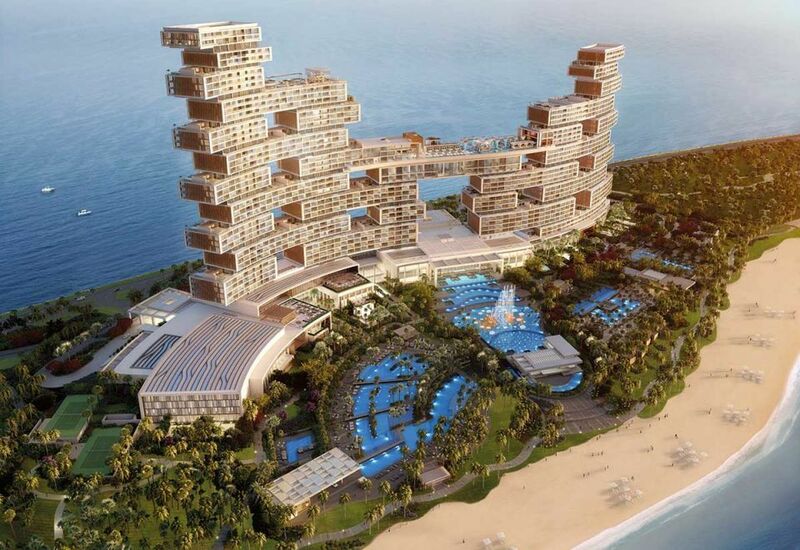 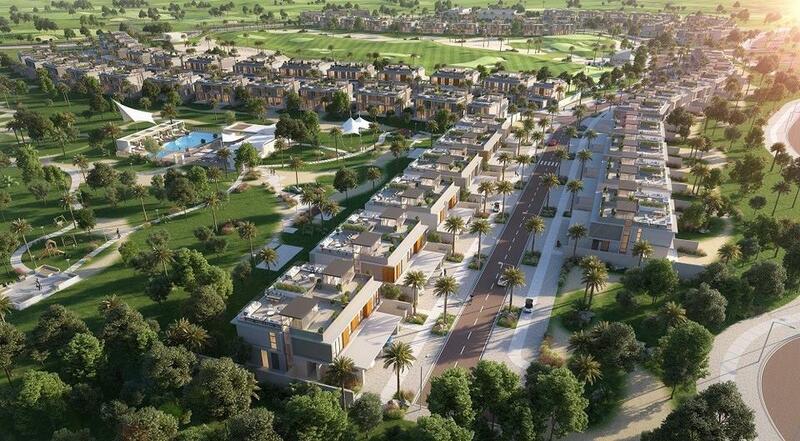 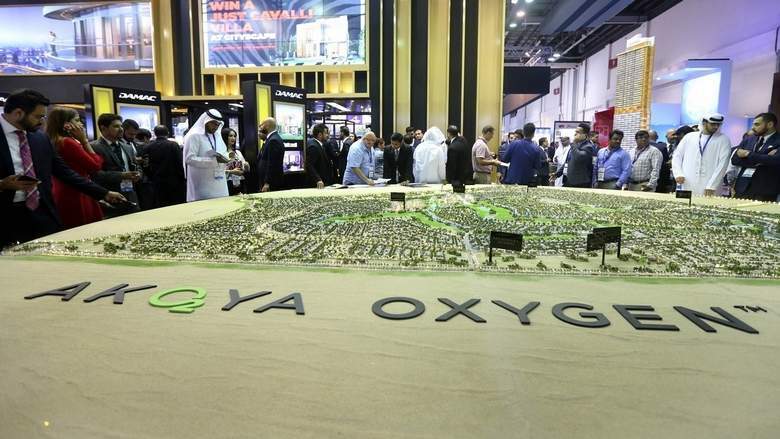 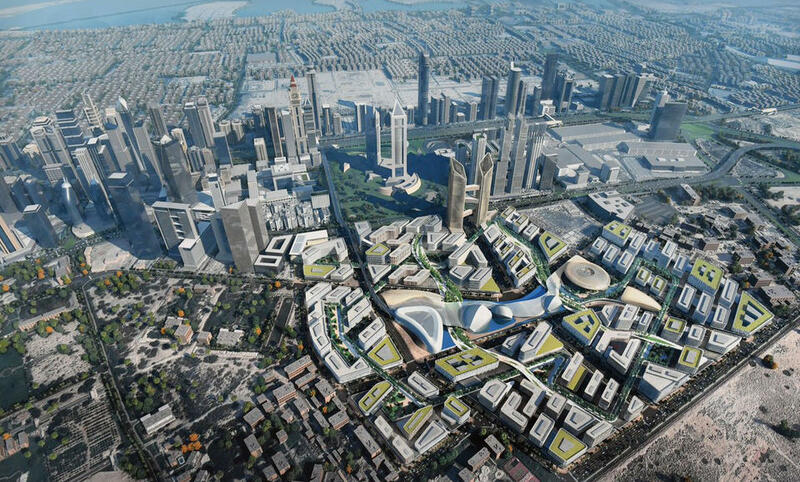 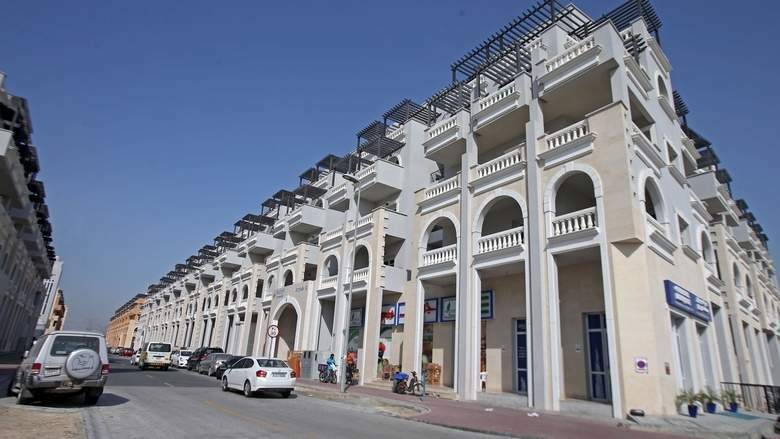 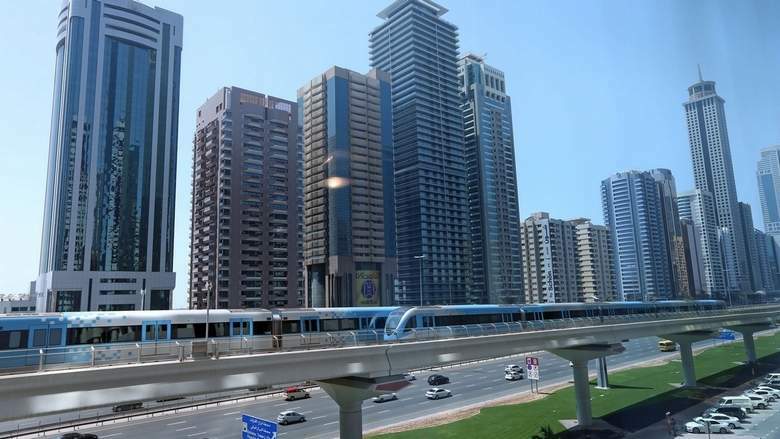 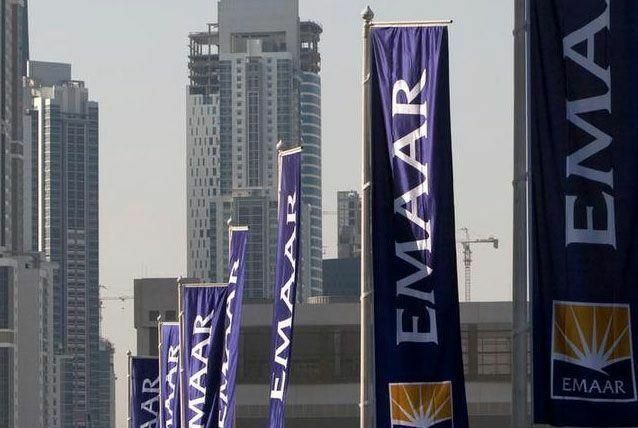 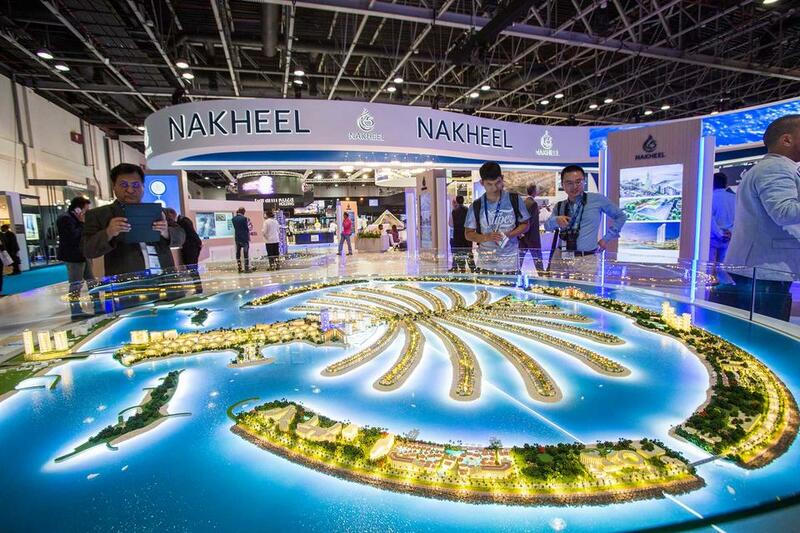 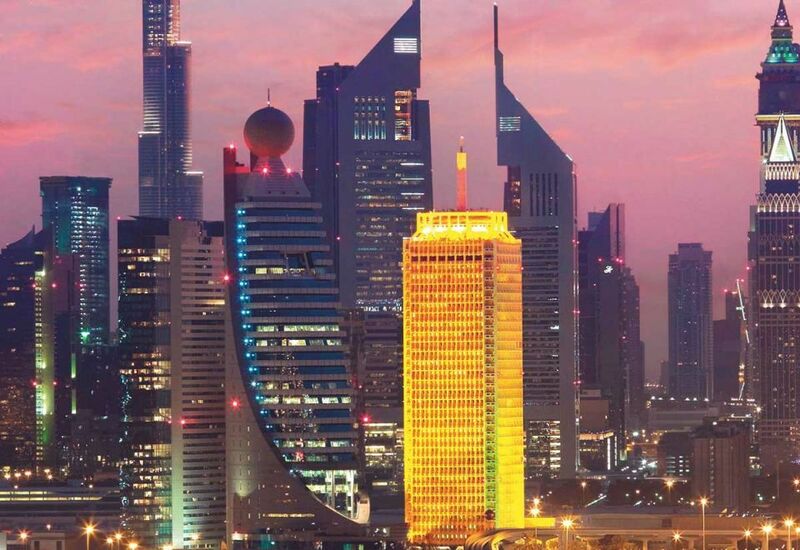 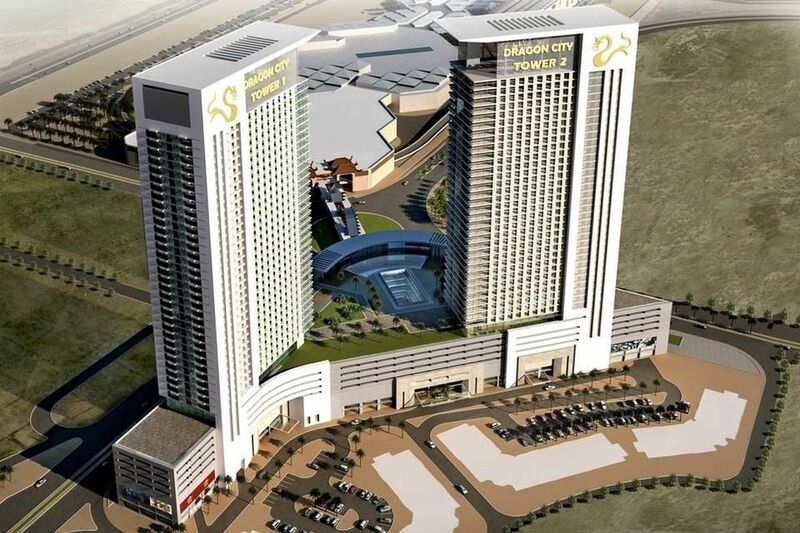 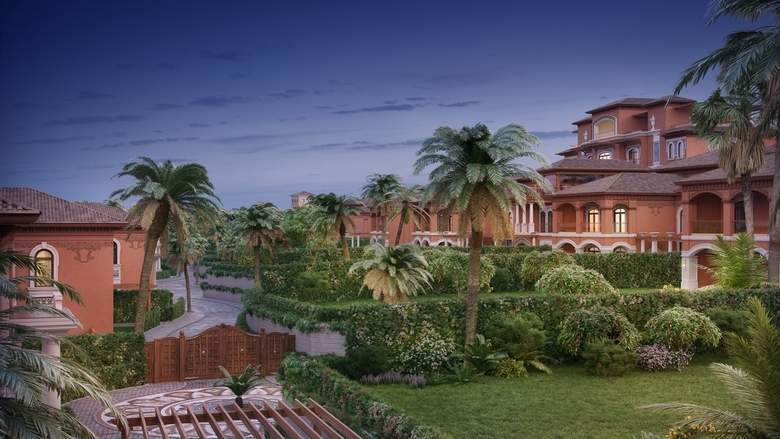 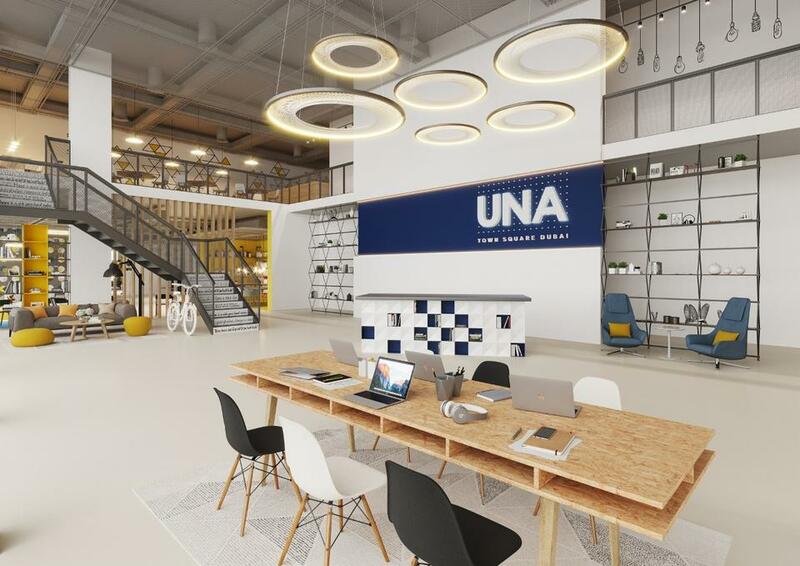 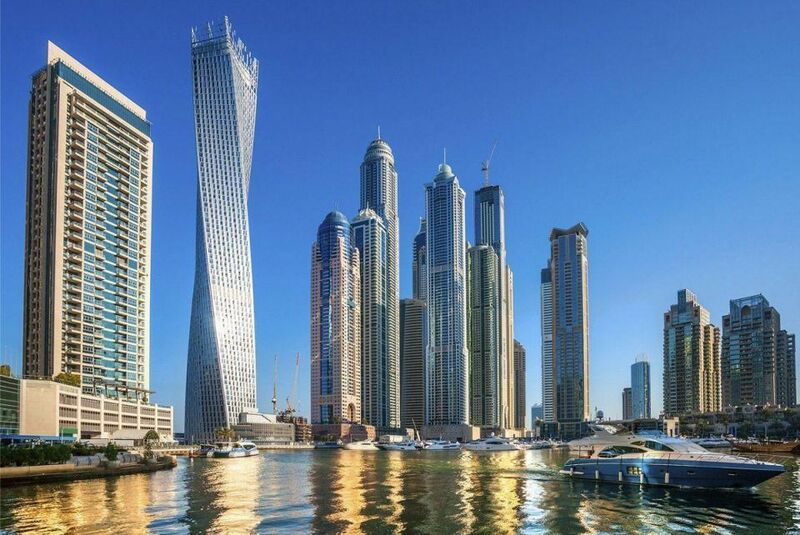 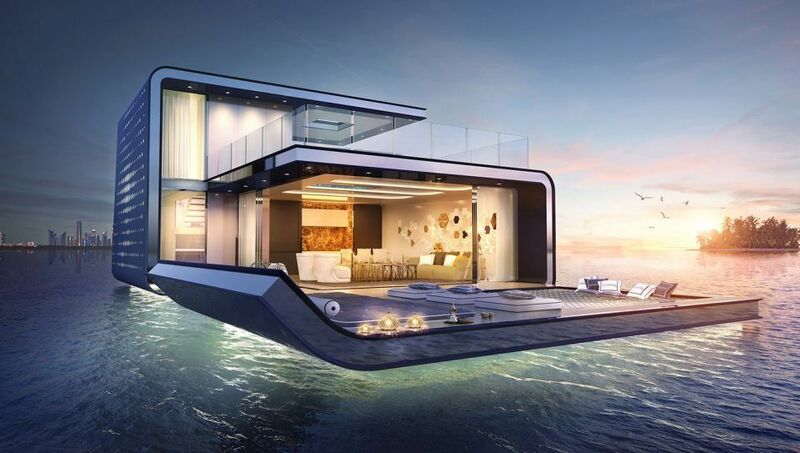 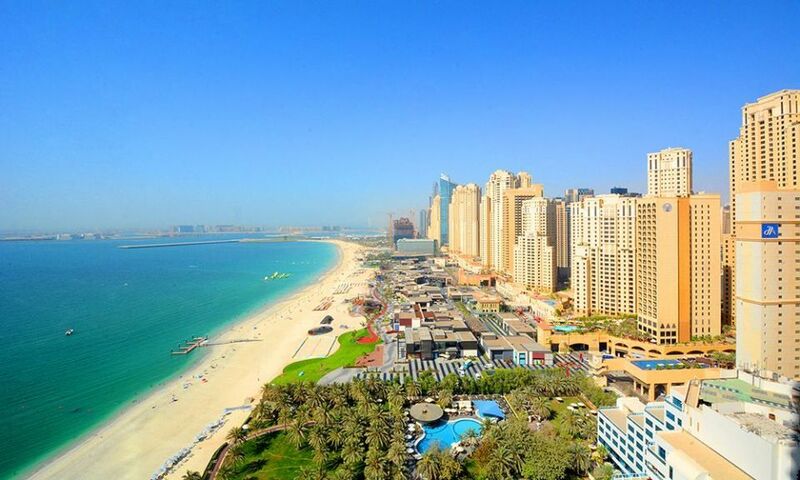 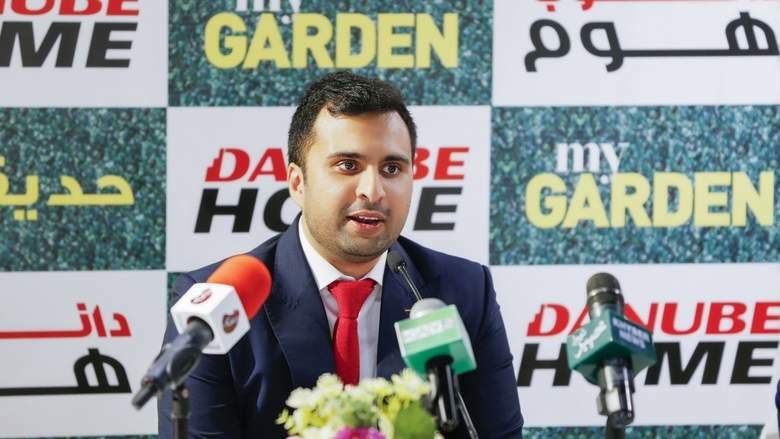 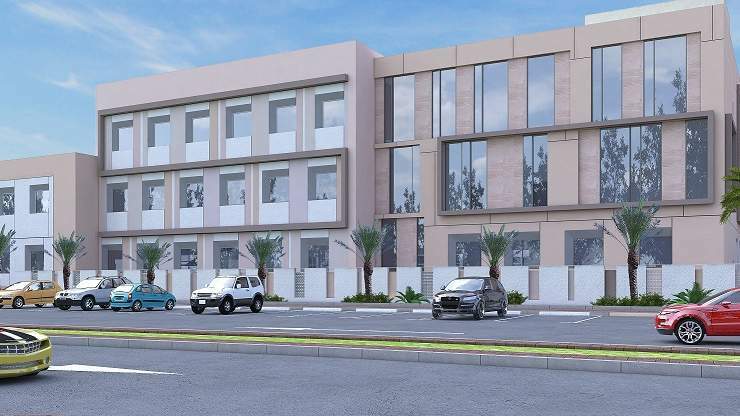 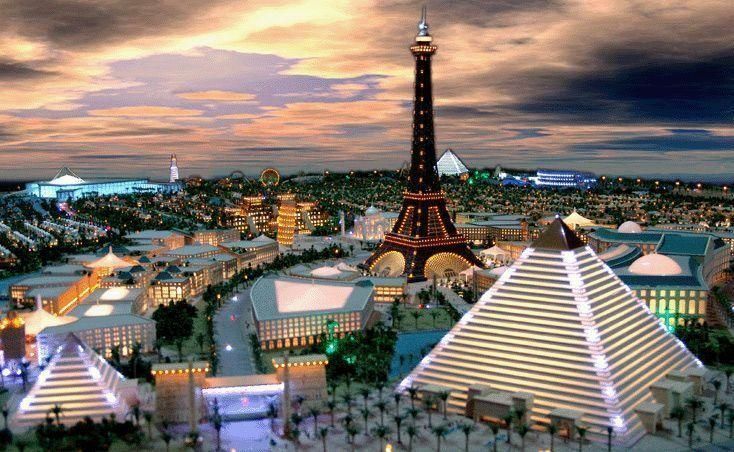 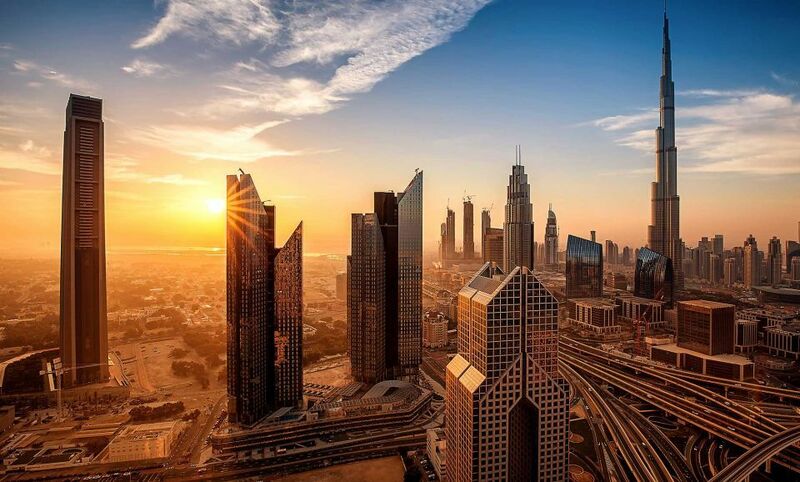 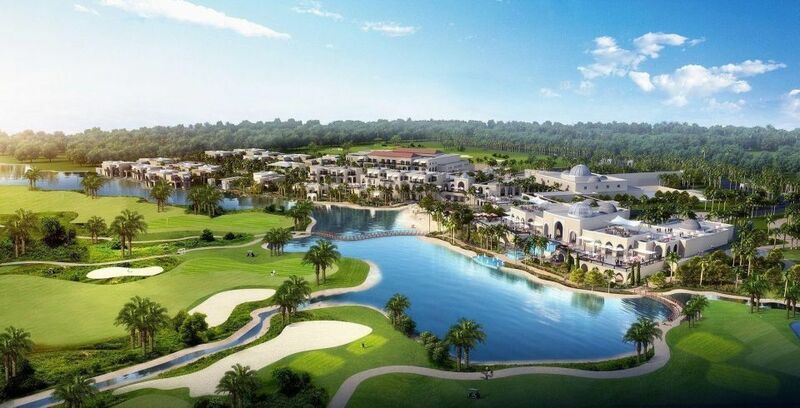 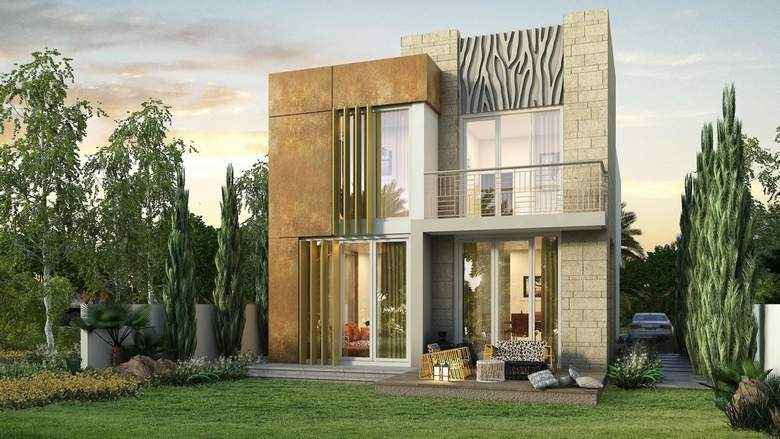 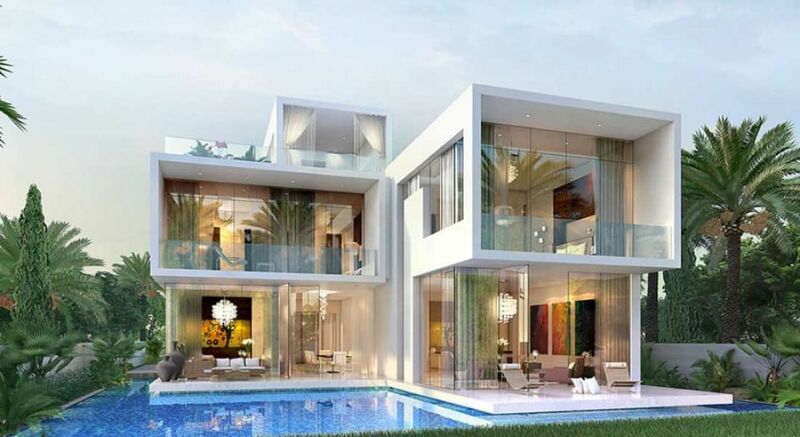 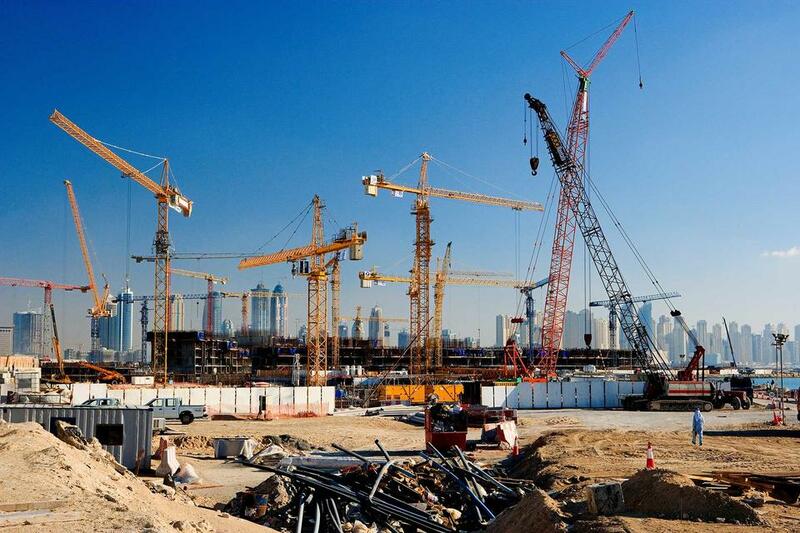 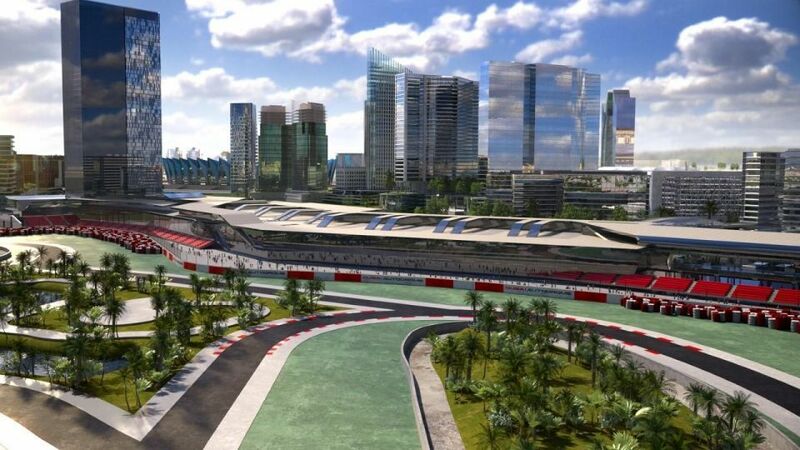 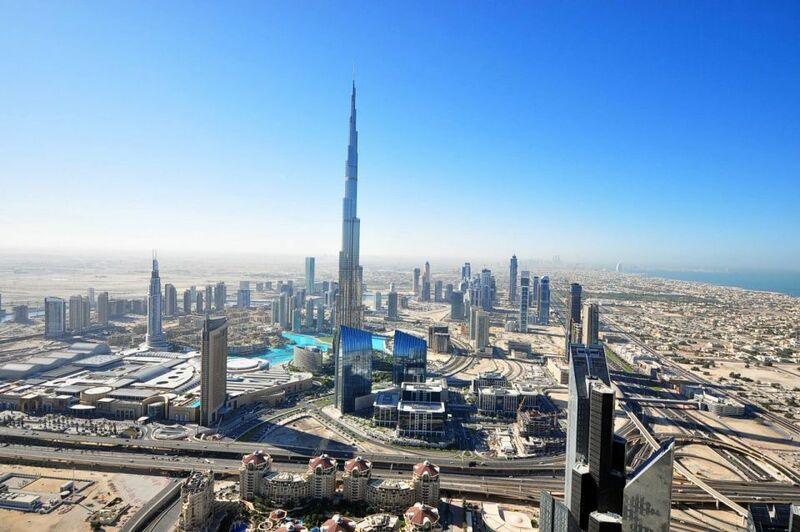 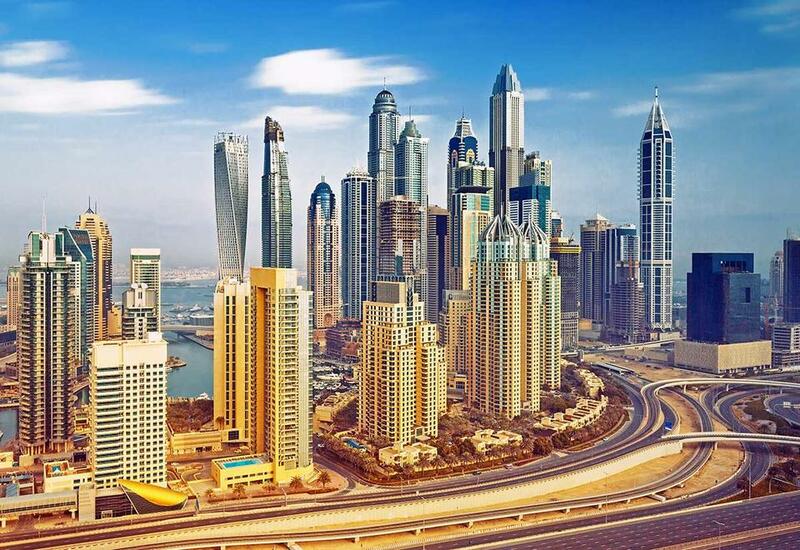 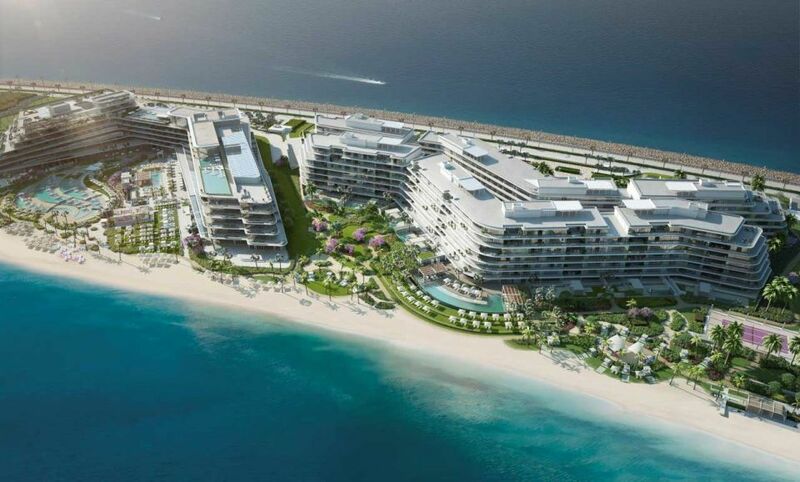 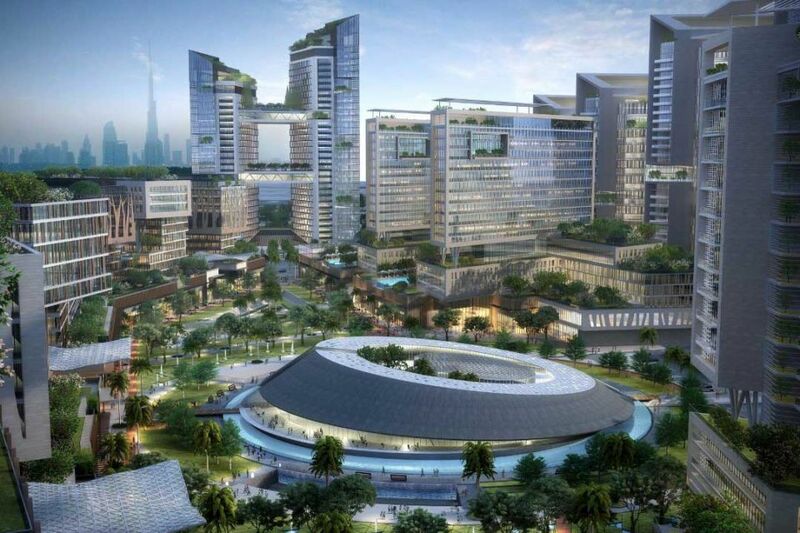 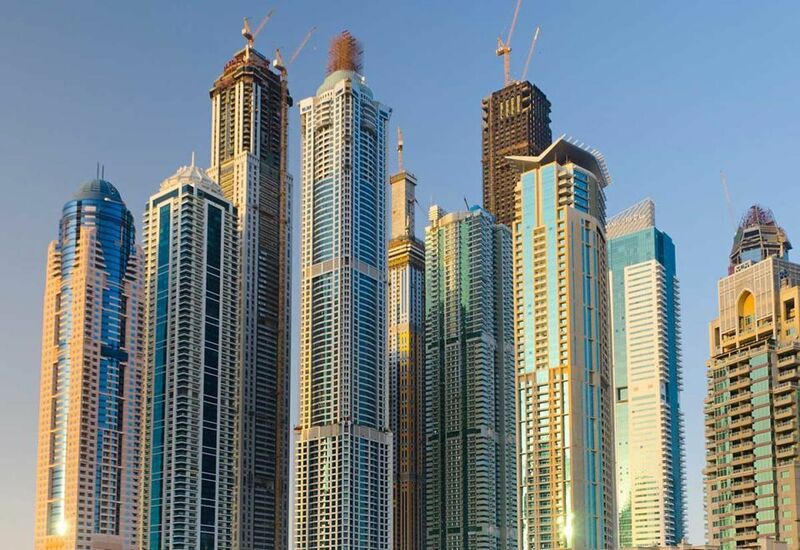 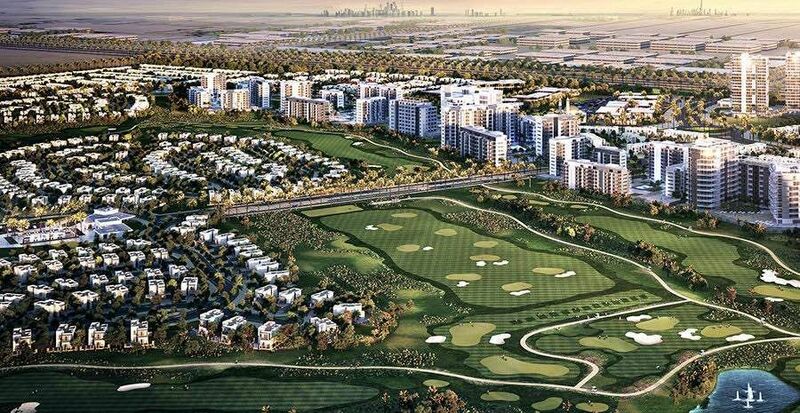 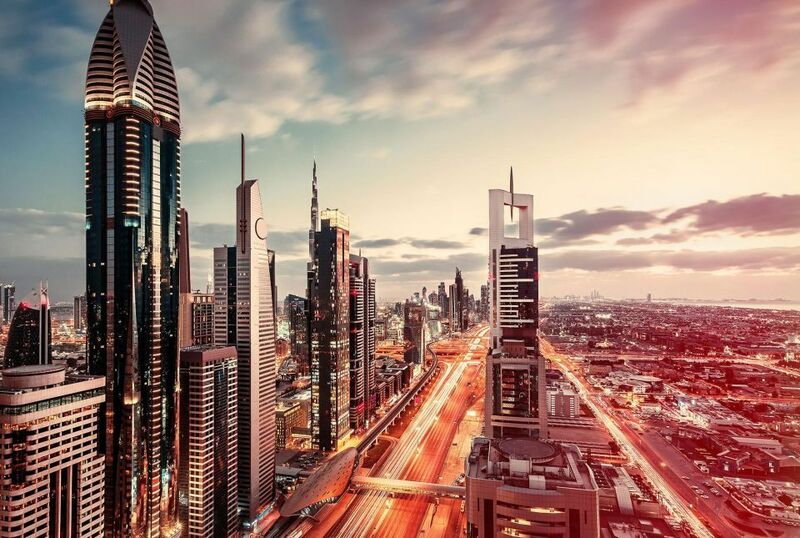 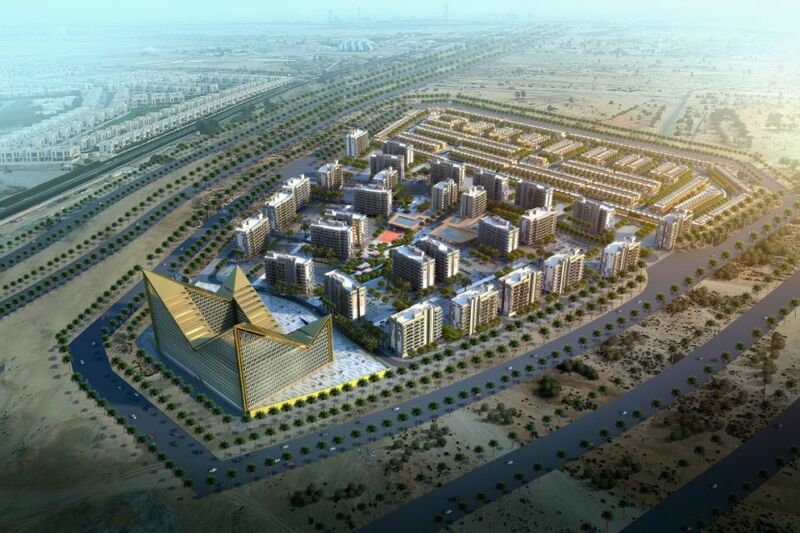 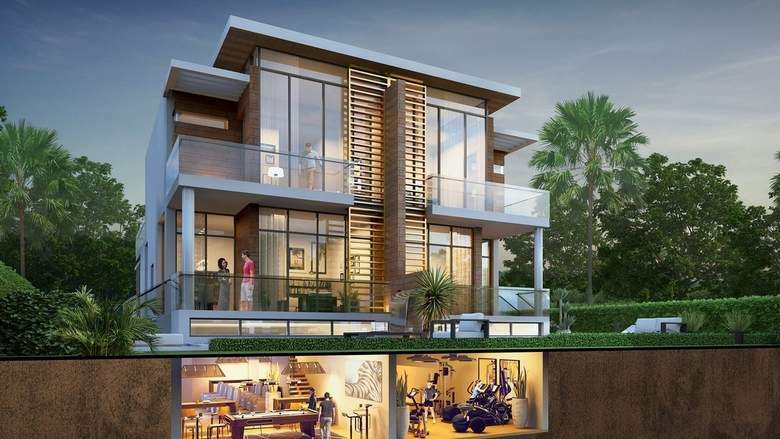 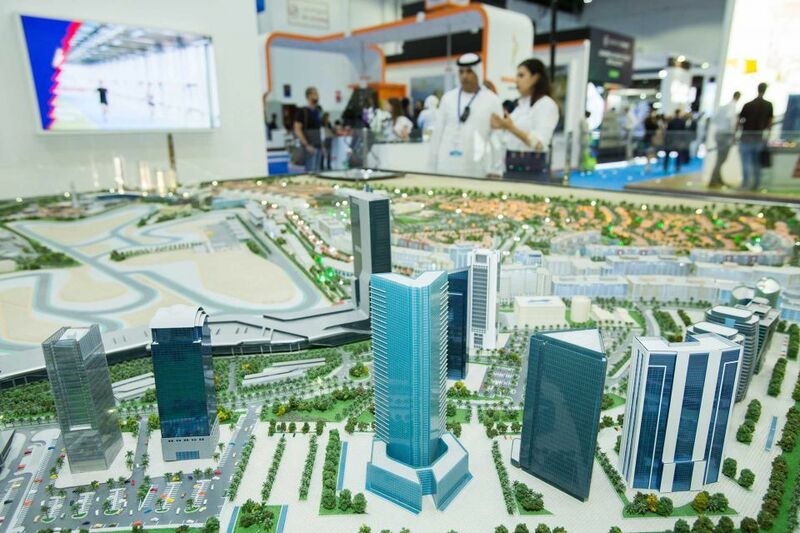 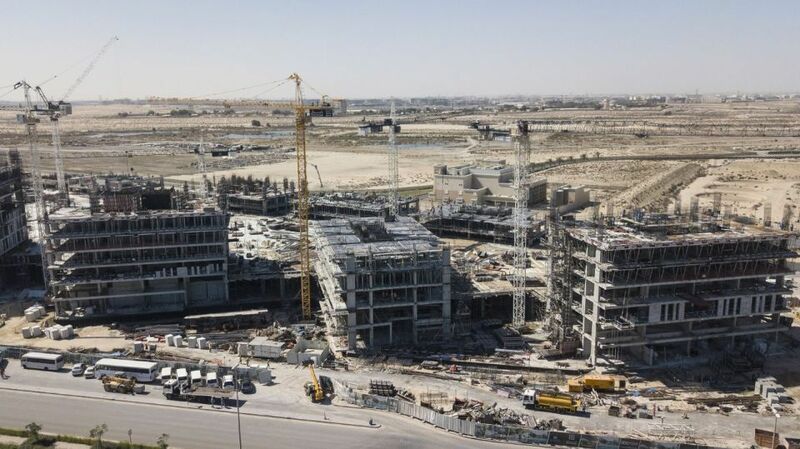 You would expect a developer making its debut in Dubai to go down the off-plan route for sales…. 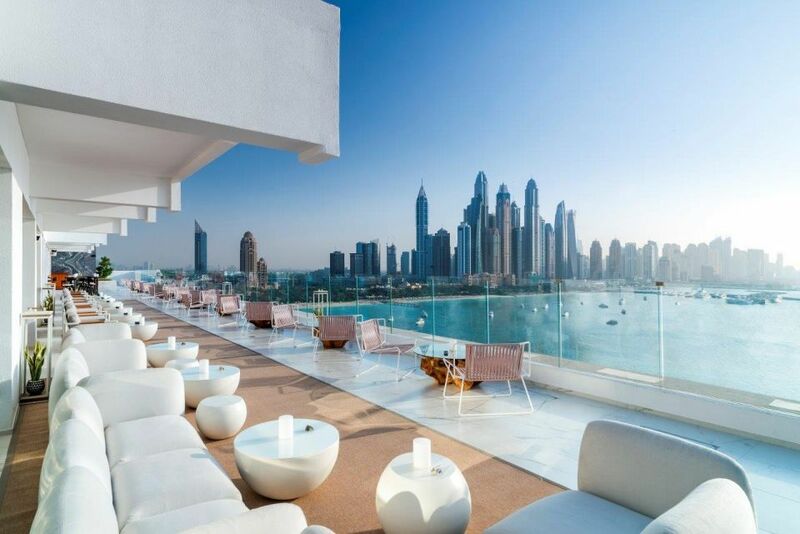 Review: Is this Dubai’s swankiest rooftop lounge? 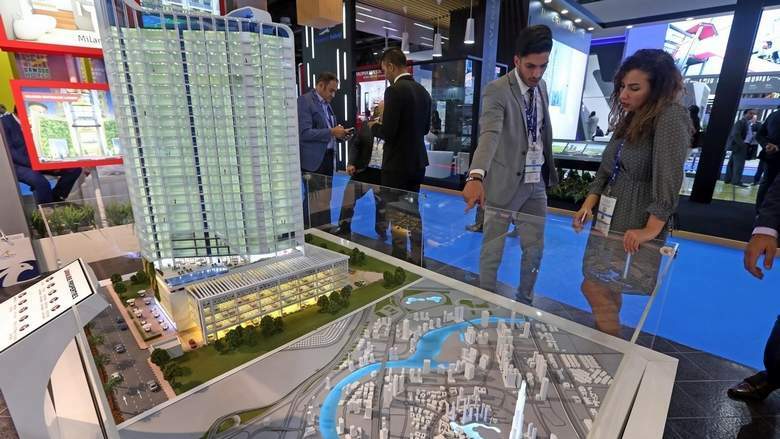 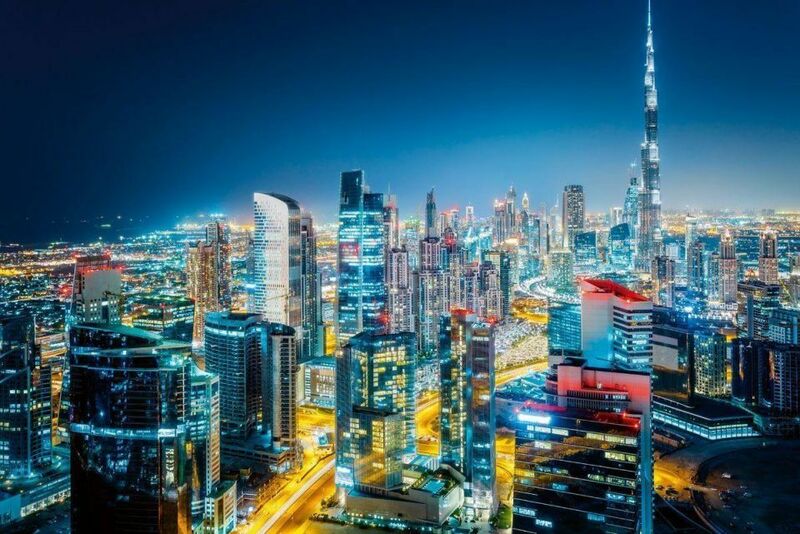 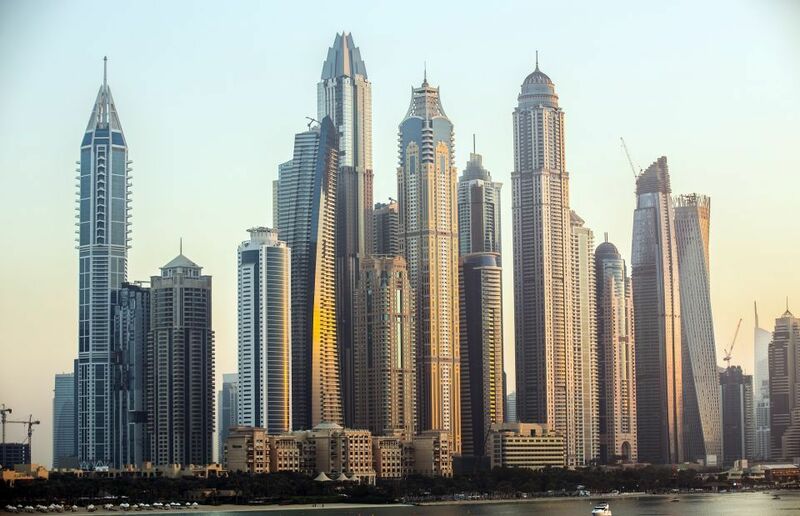 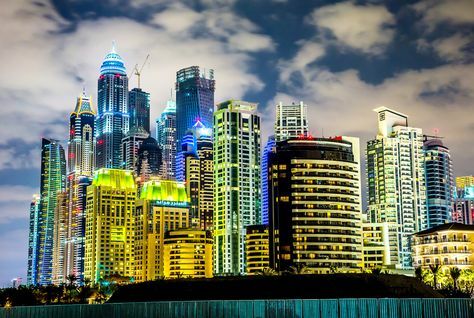 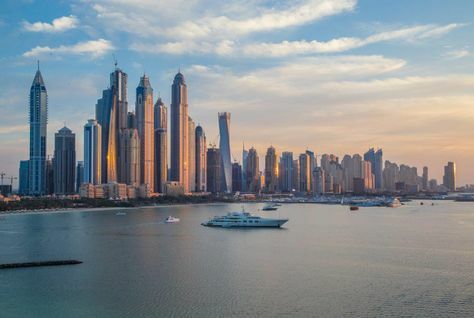 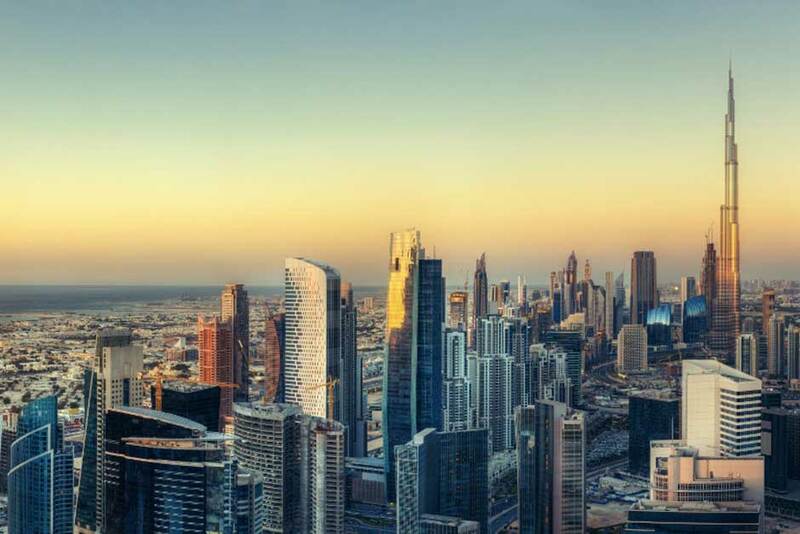 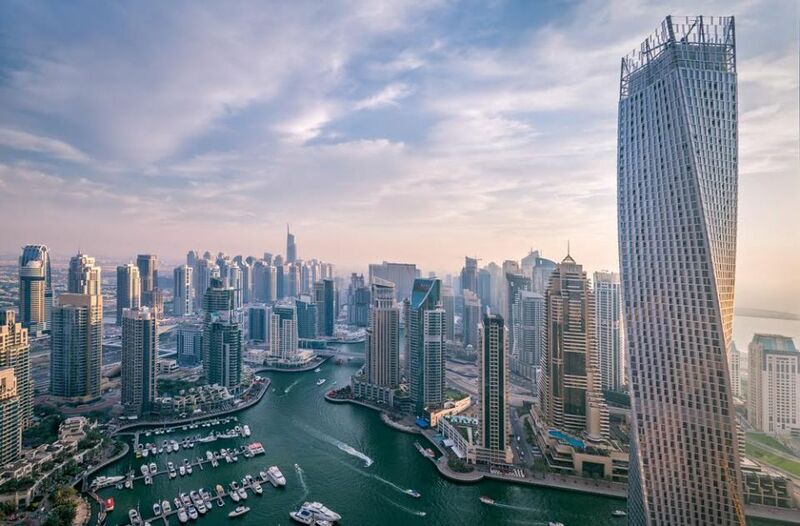 So what will happen to Dubai’s real estate market in 2018? 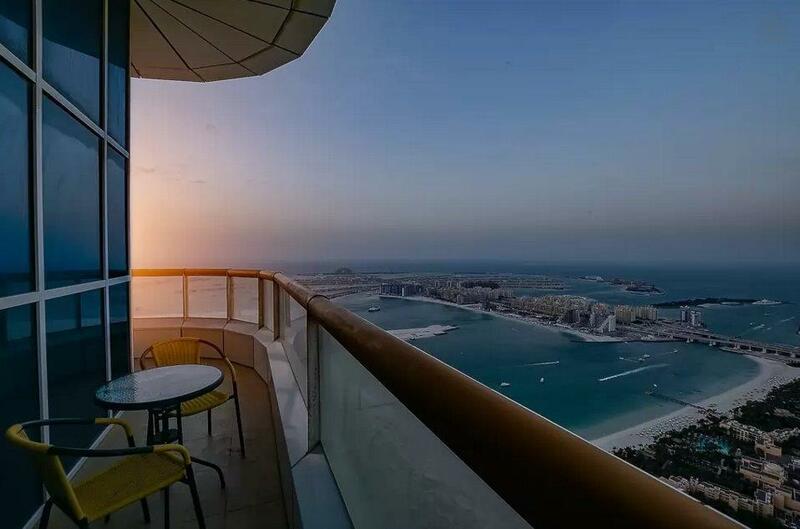 What is a room with a view worth? 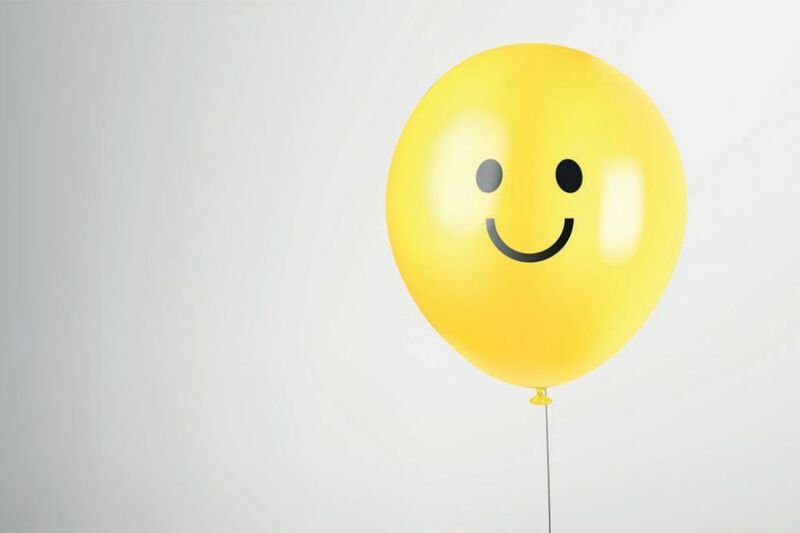 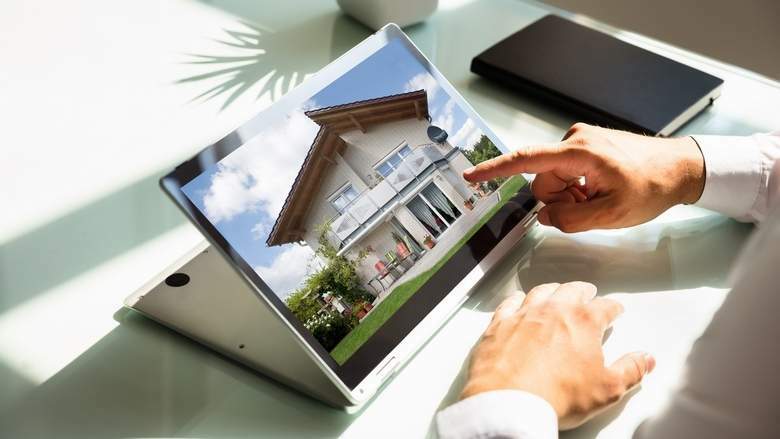 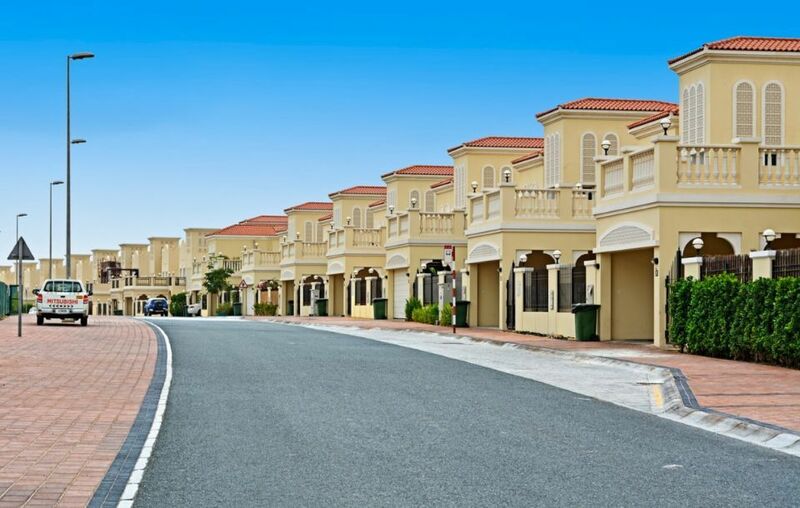 One of the cardinal rules of purchasing a real estate asset has always been ‘location, location and location’…. 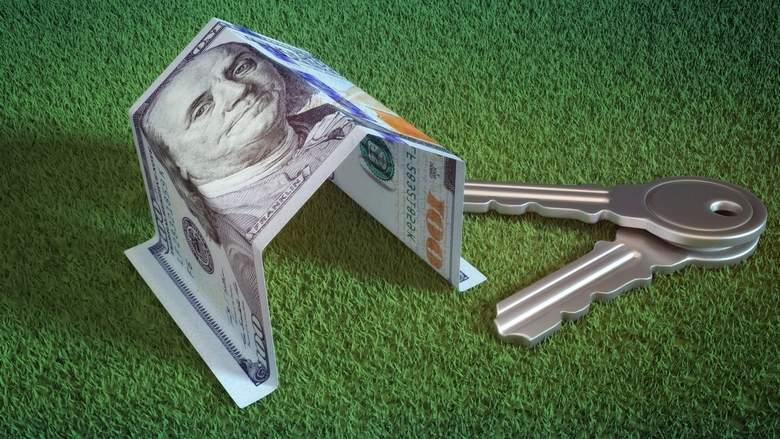 How do foreign buyers react to a strong US dollar? 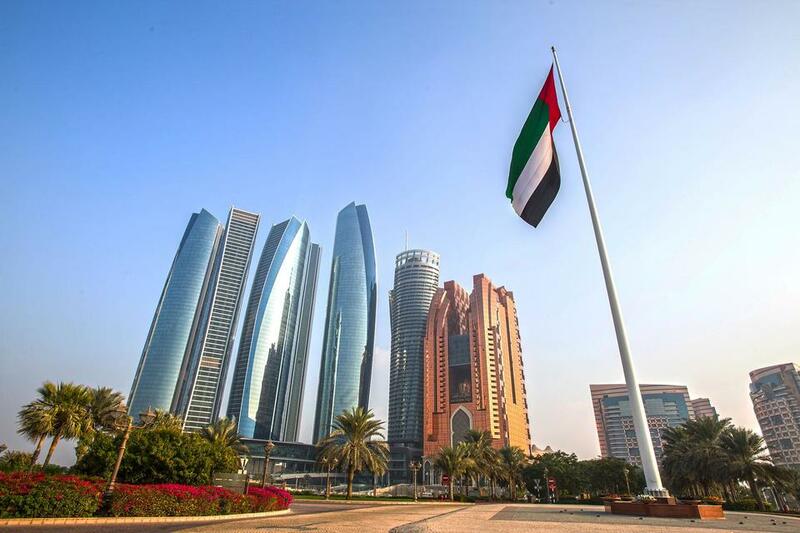 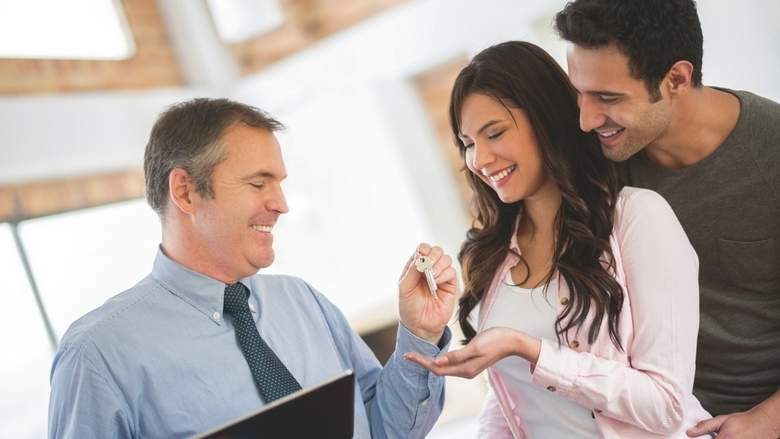 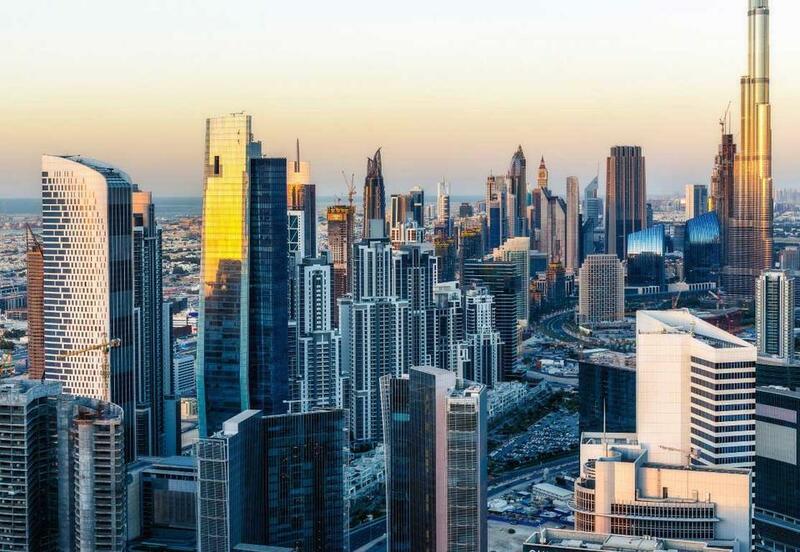 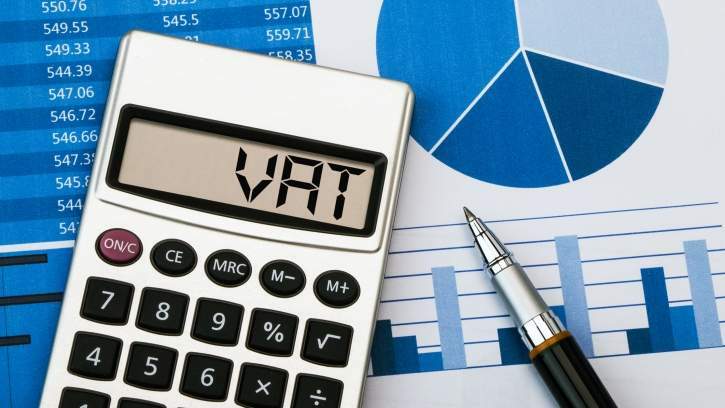 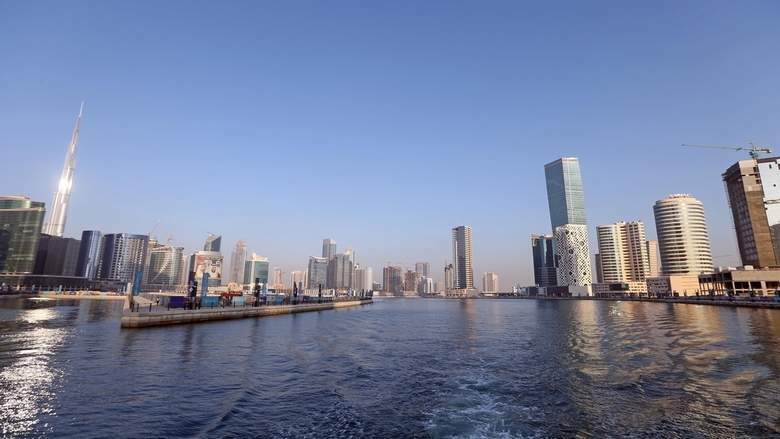 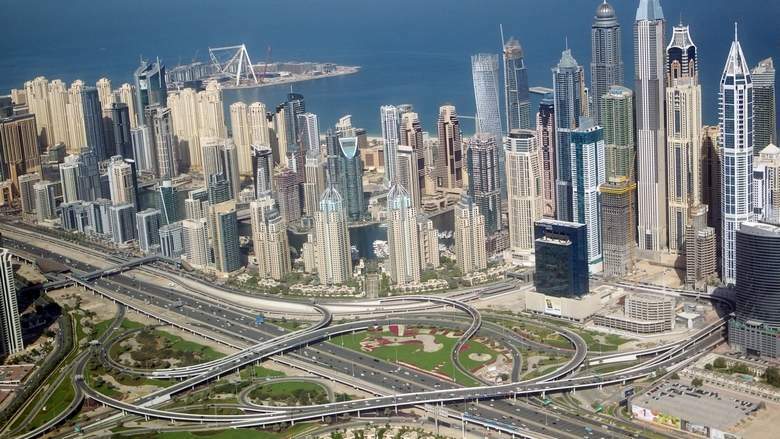 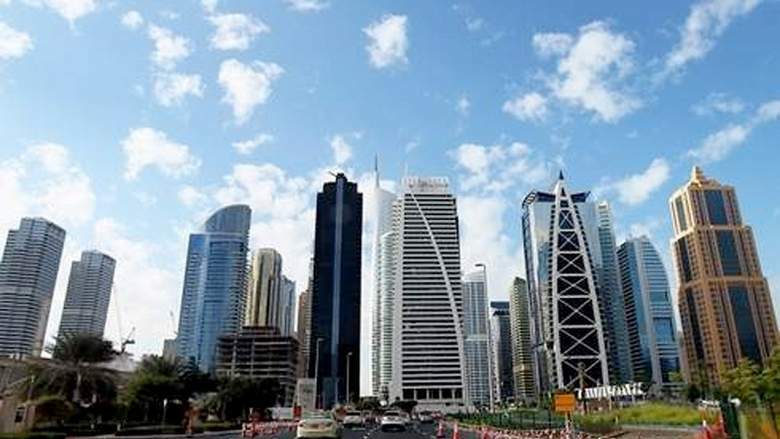 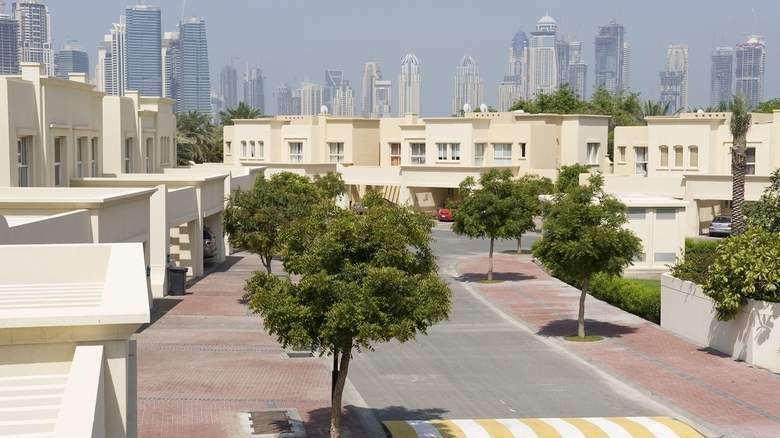 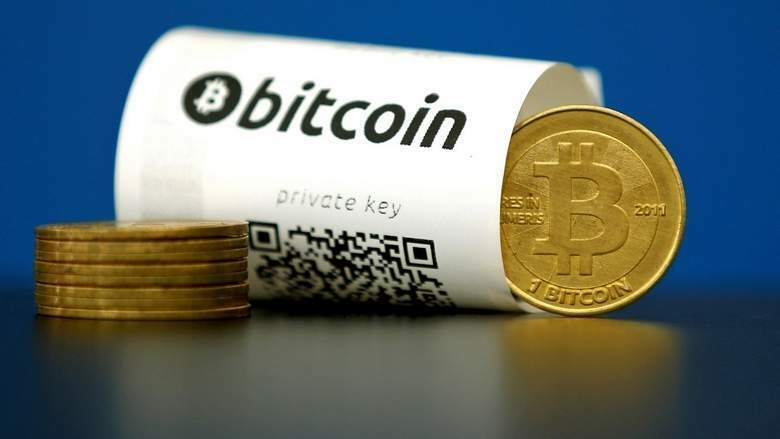 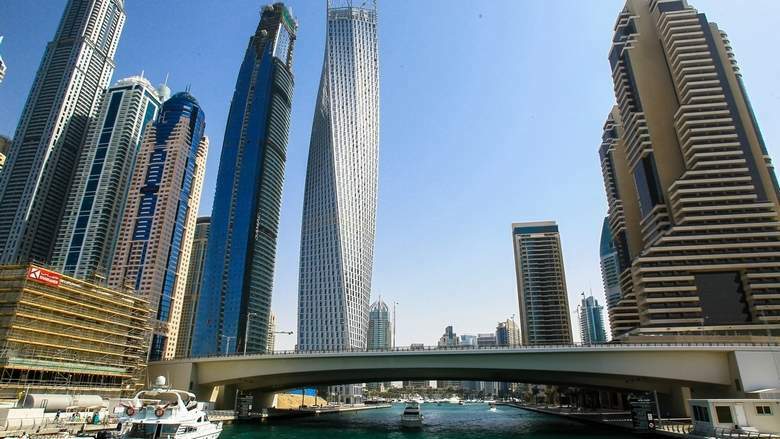 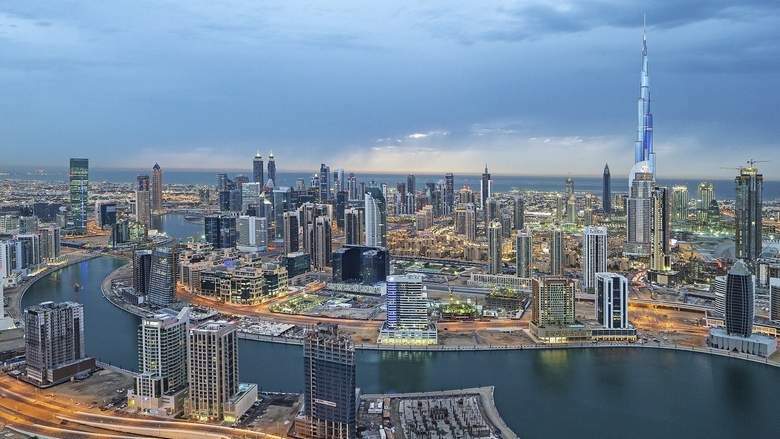 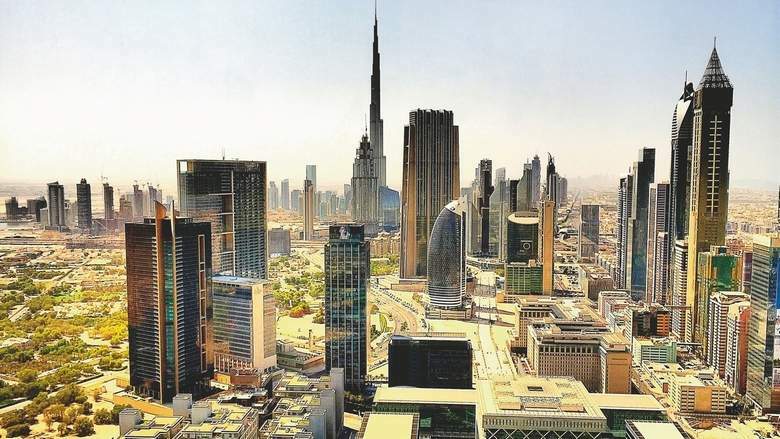 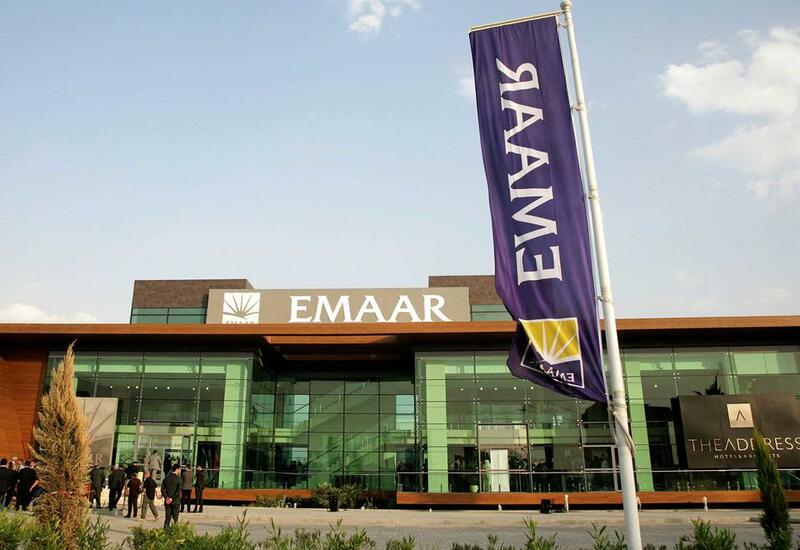 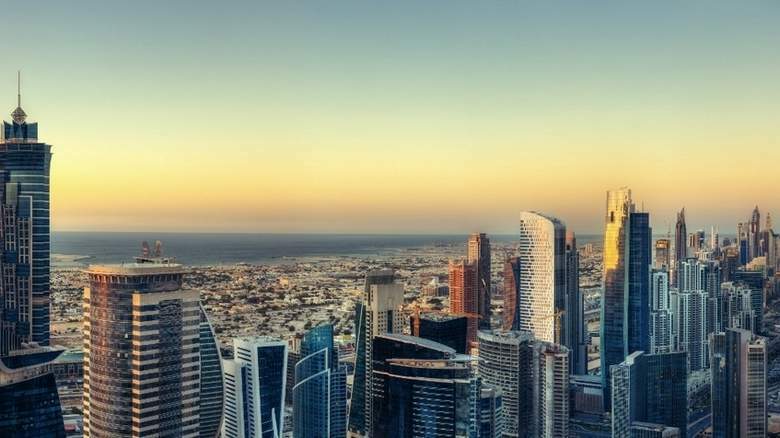 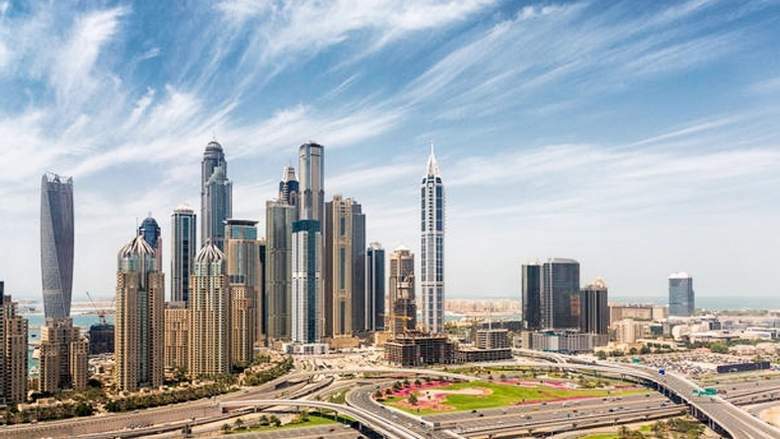 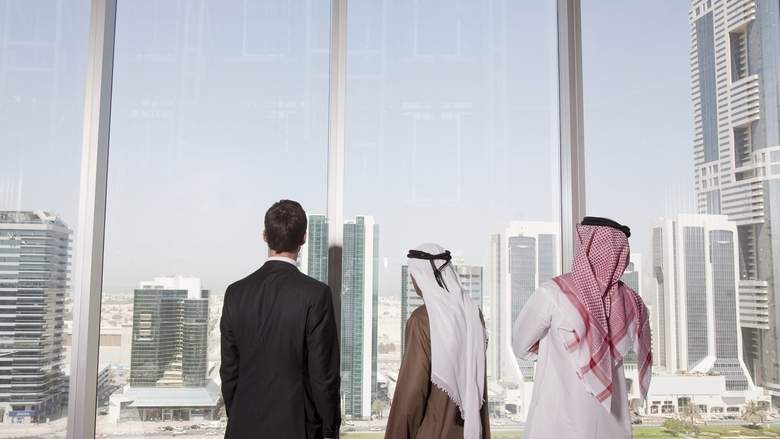 What does VAT mean for the UAE’s property seekers? 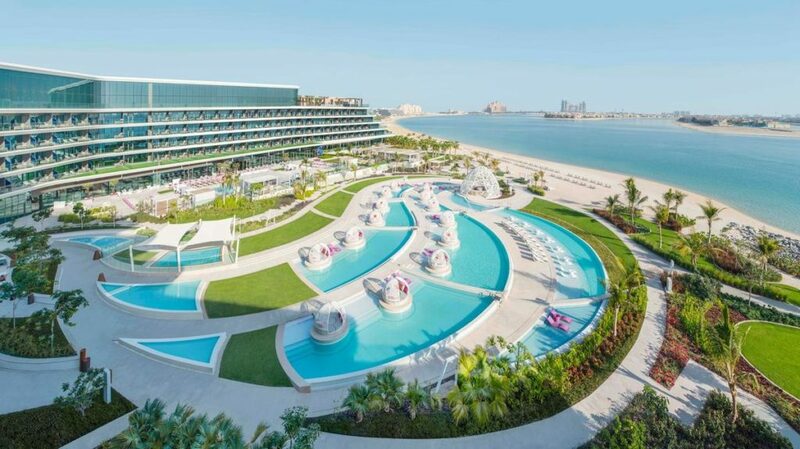 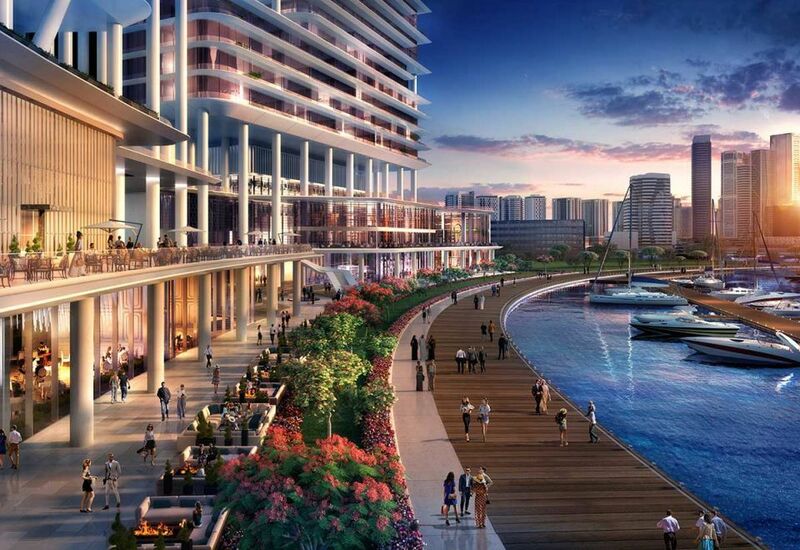 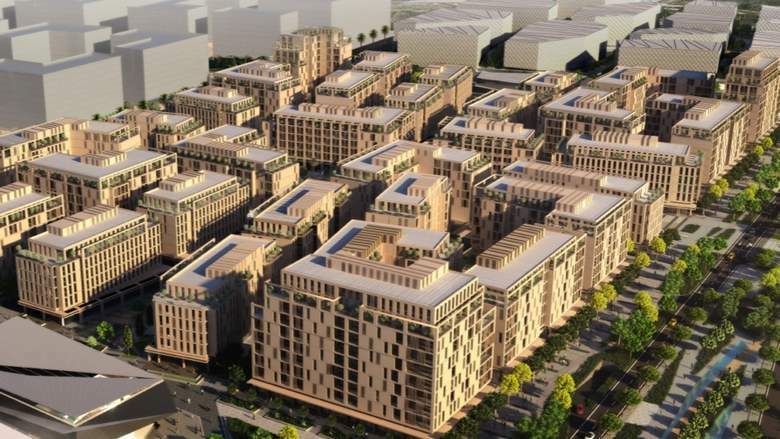 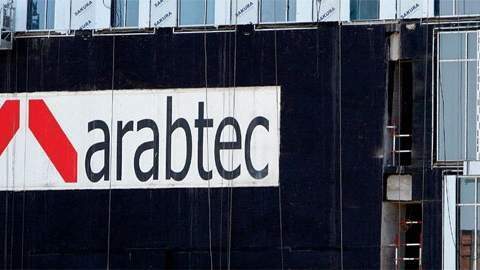 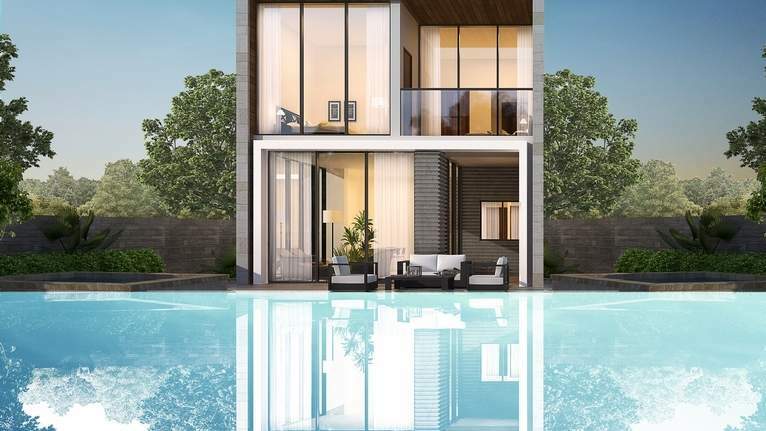 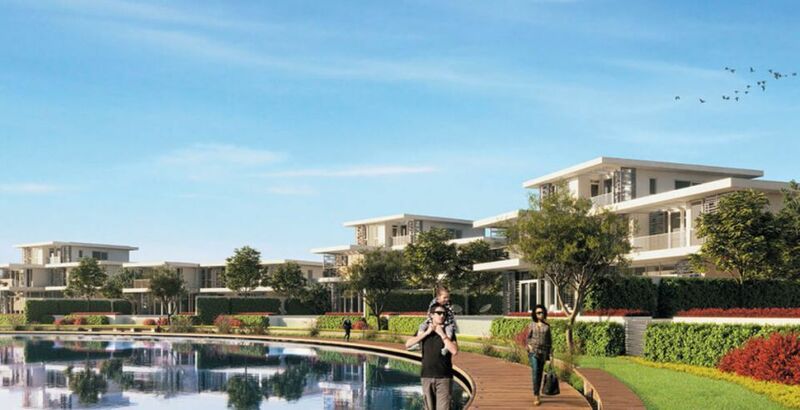 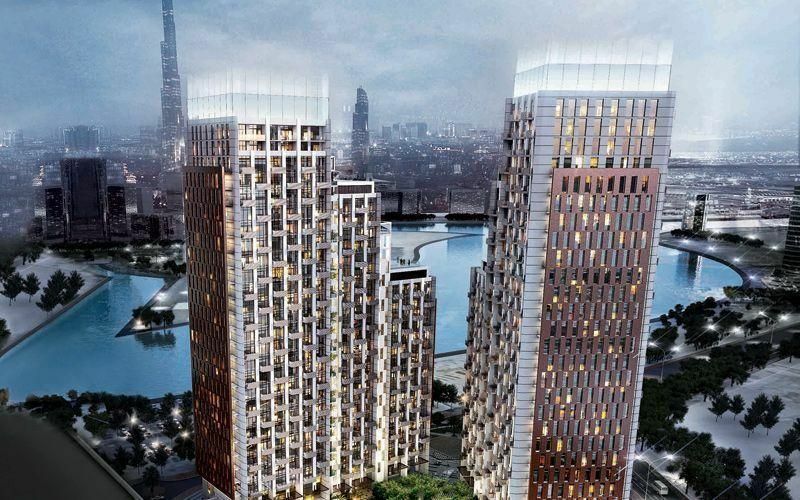 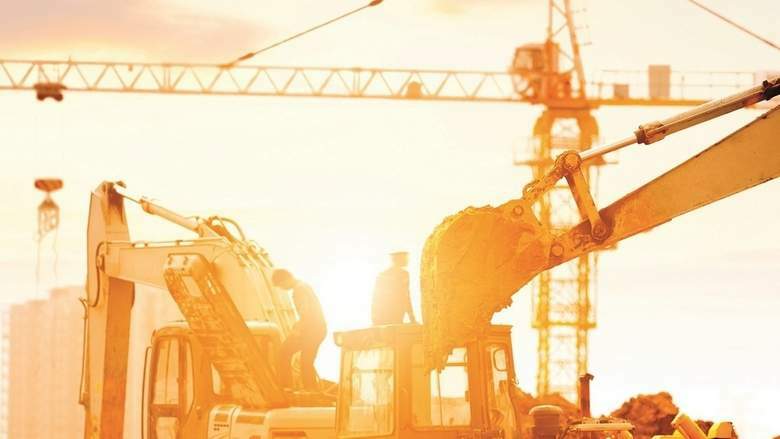 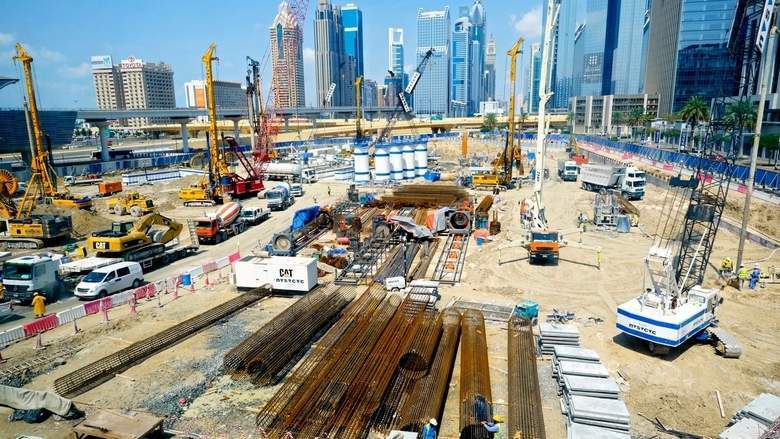 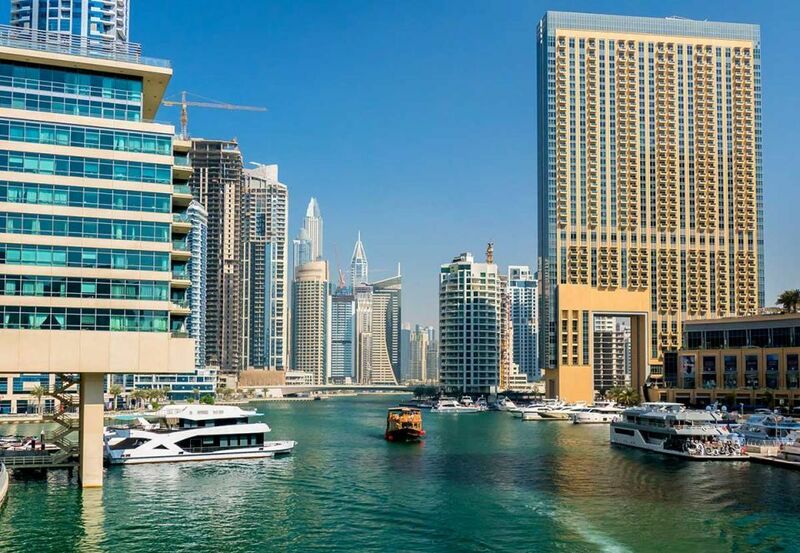 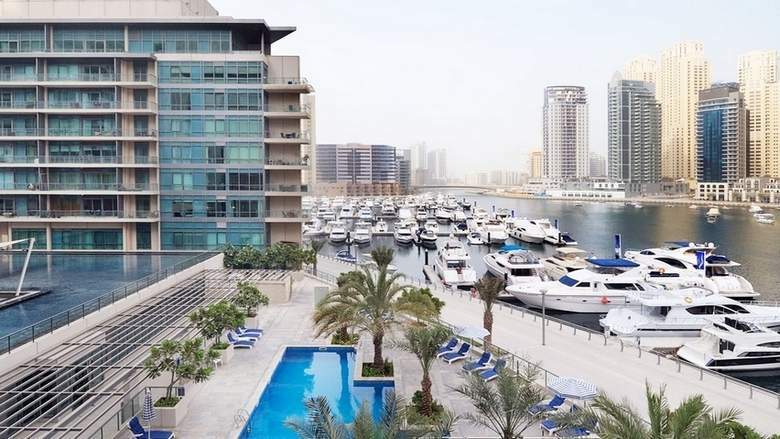 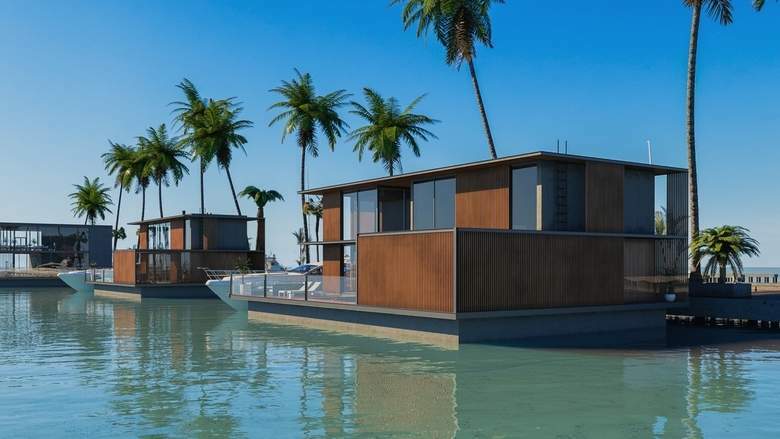 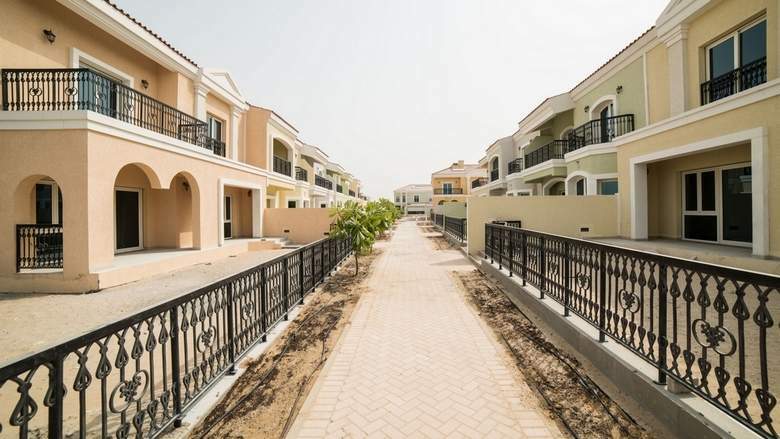 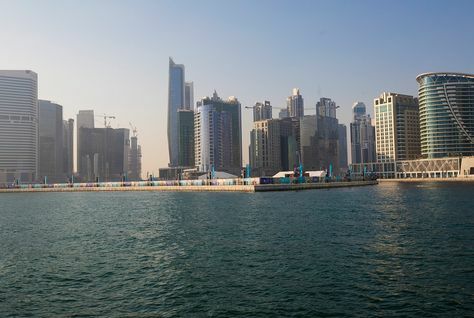 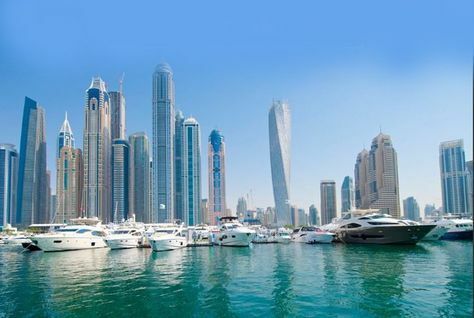 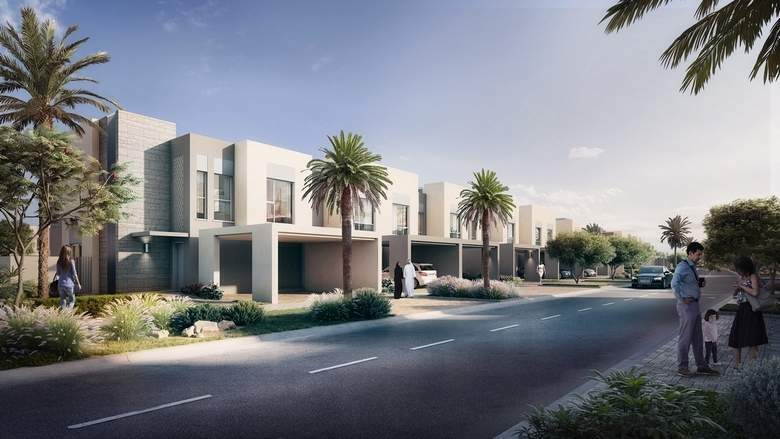 Water homes dock in Dubai ..
Wasl Asset Management Group is making good progress at wasl1, the company’s parkside freehold master development in Dubai…. 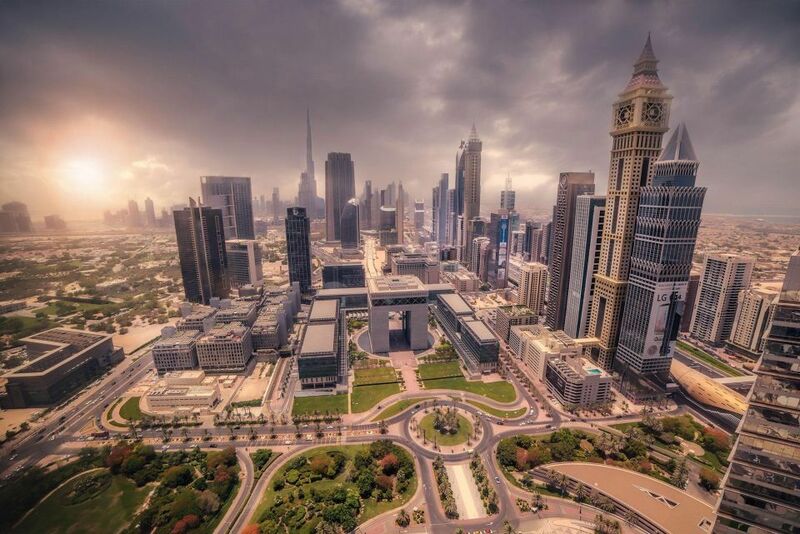 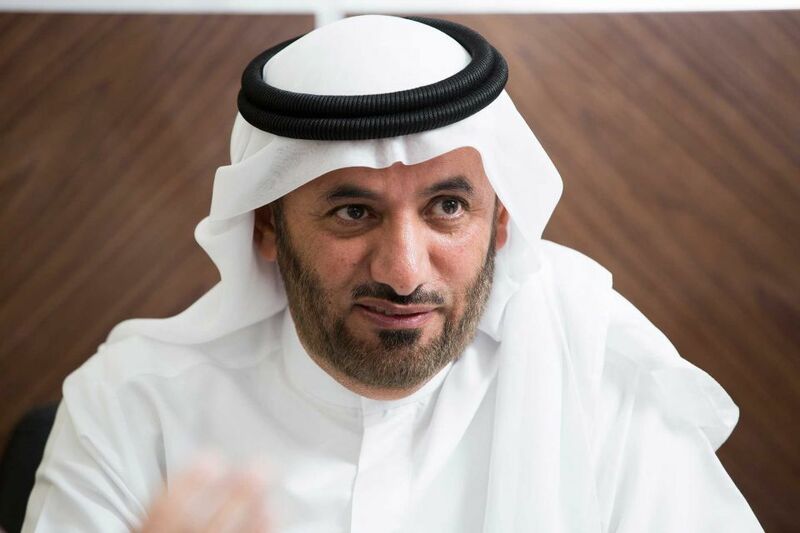 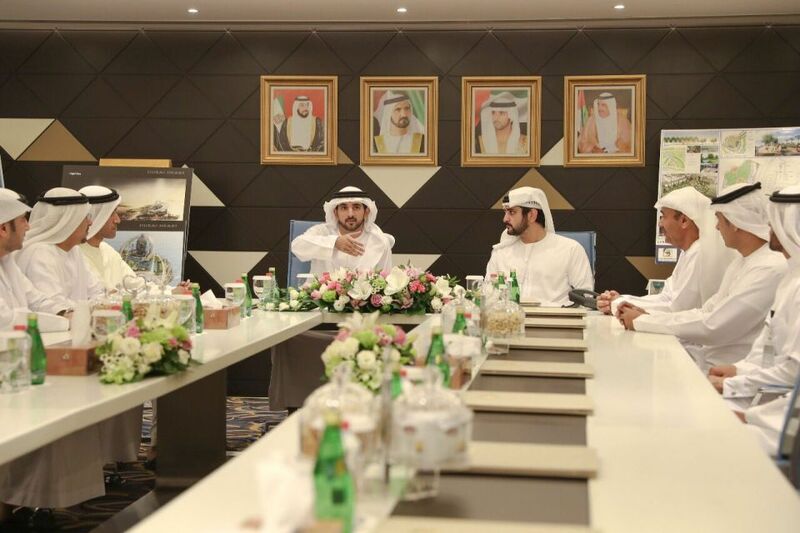 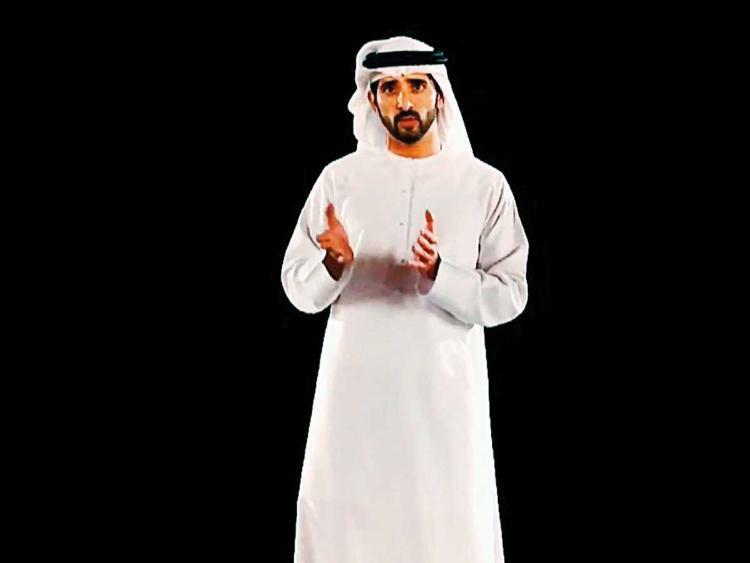 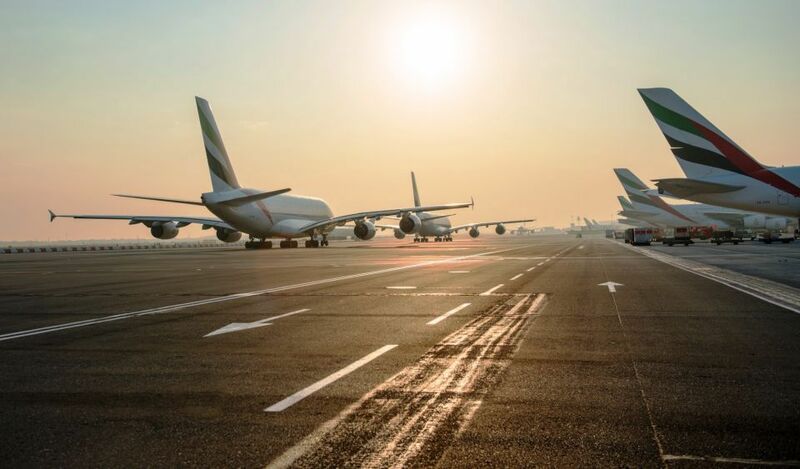 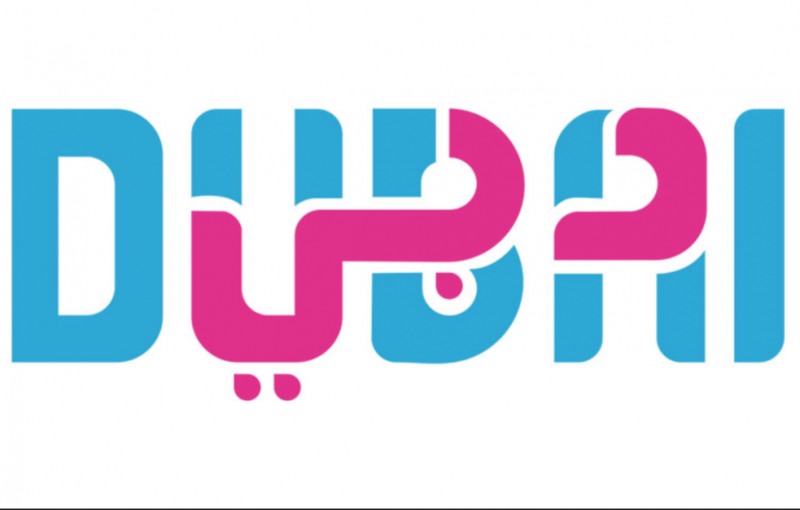 The Dubai Electricity and Water Authority (DEWA) is the sole provider of electricity, water and sewerage in Dubai…. 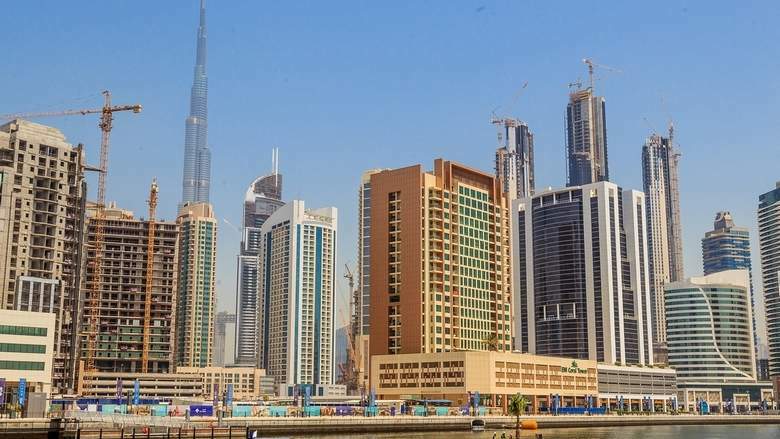 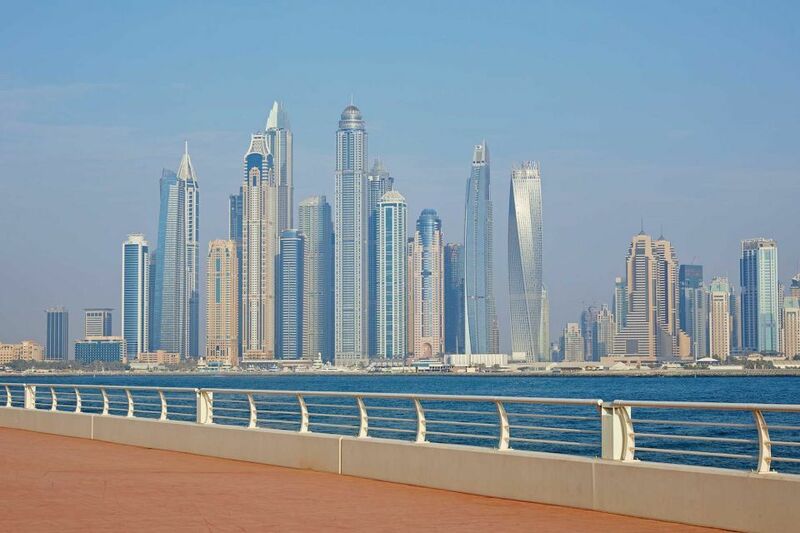 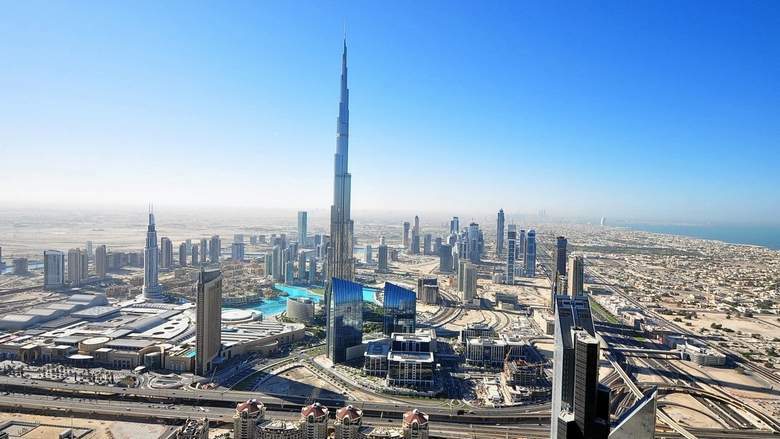 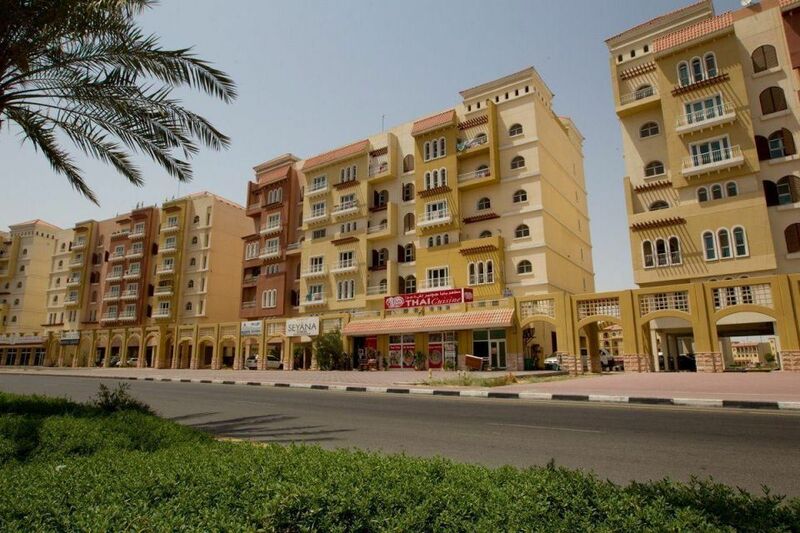 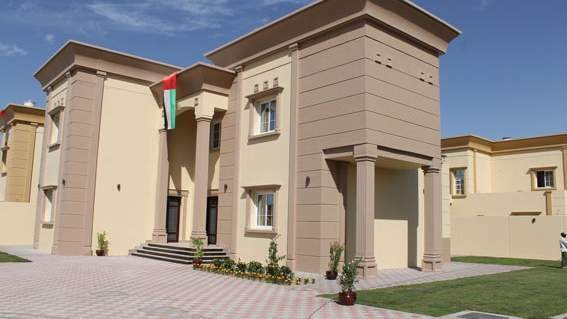 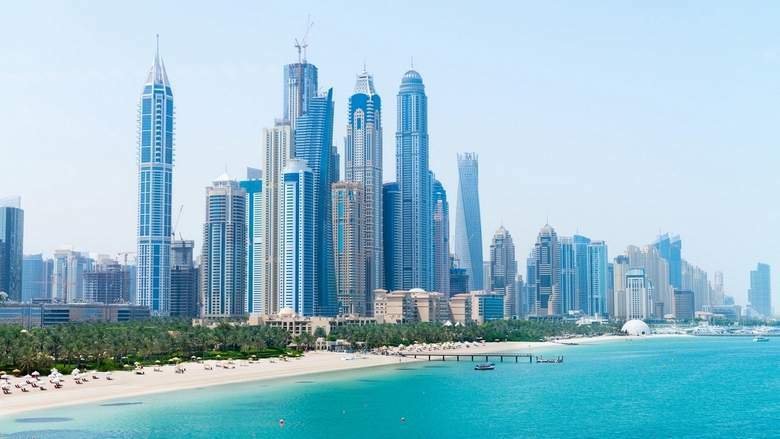 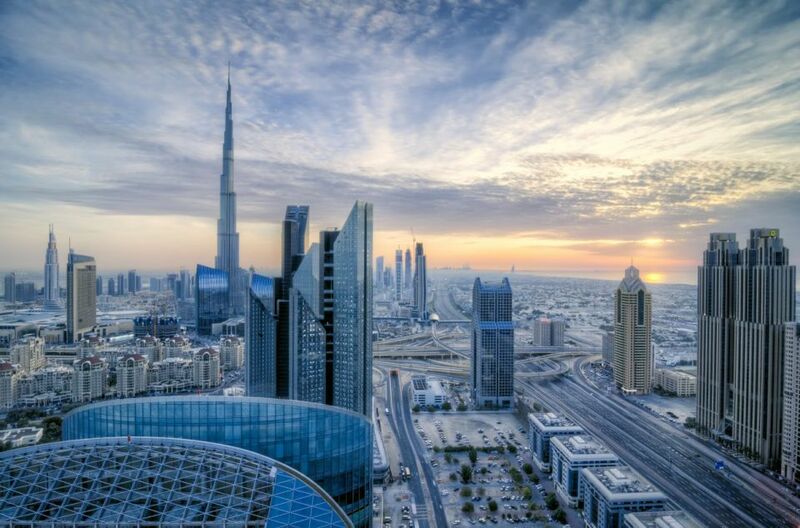 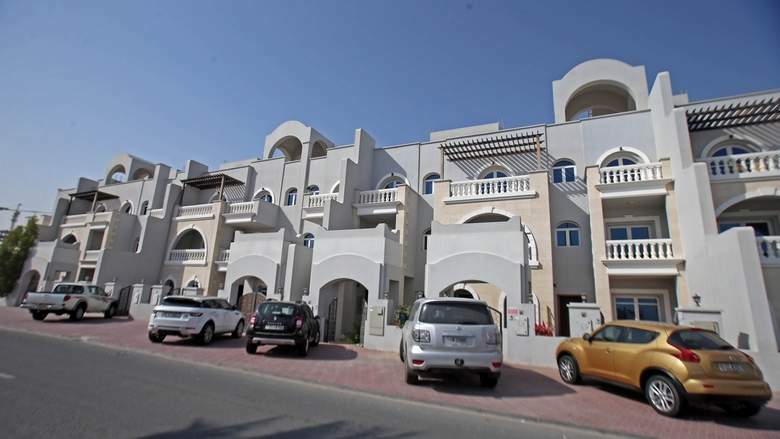 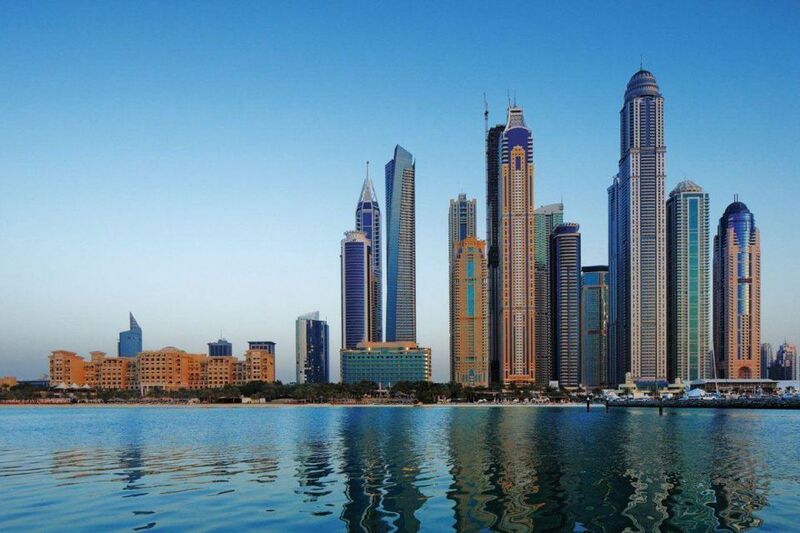 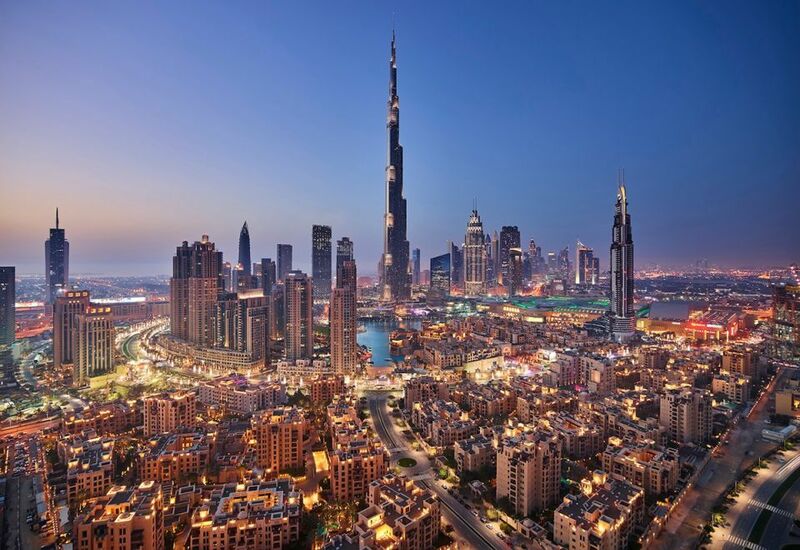 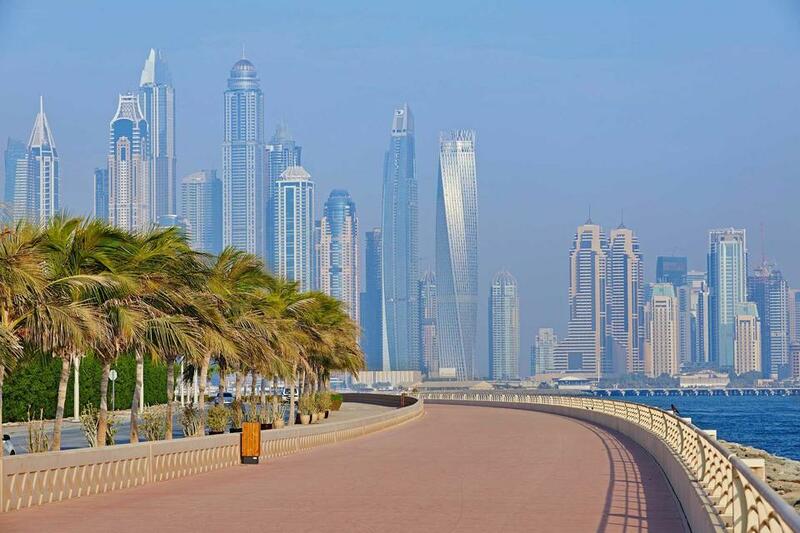 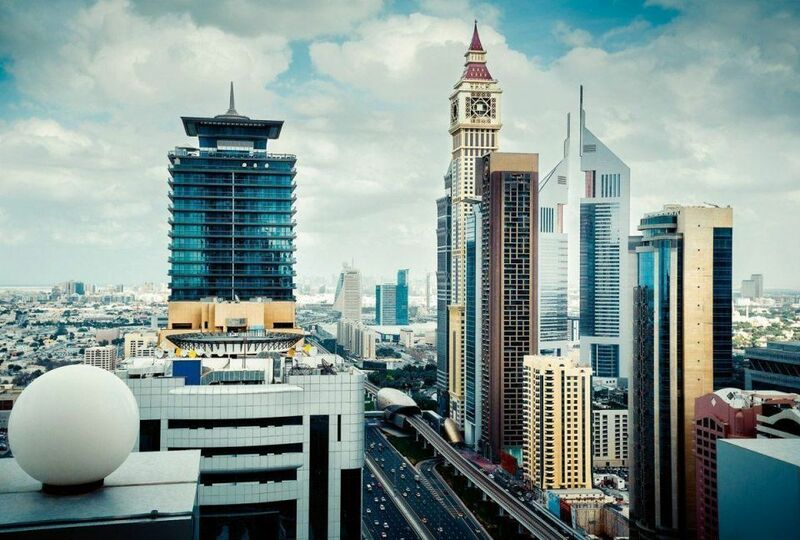 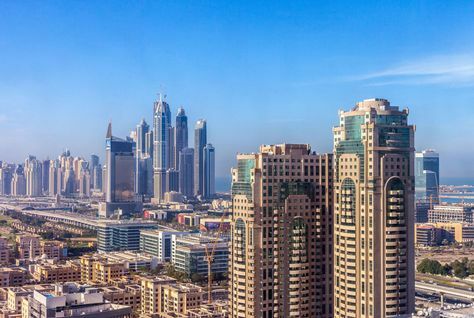 A guide to buying property in dubai ..
Will Dubai South shape up to be the best place to live in?